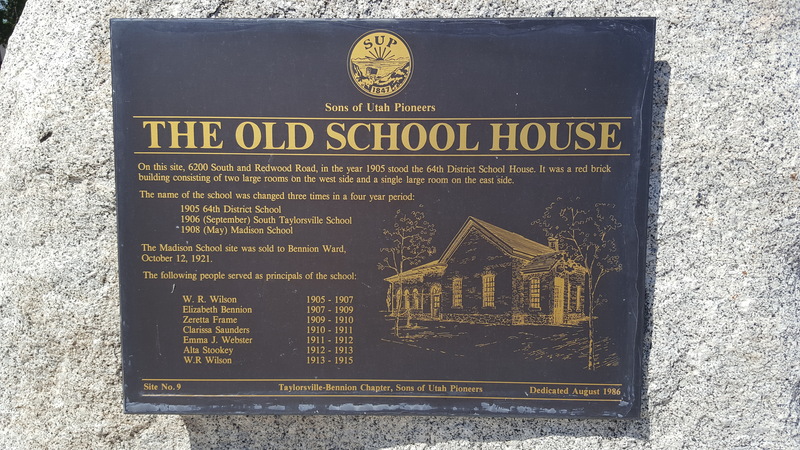 I have been collecting photos of all the D.U.P. 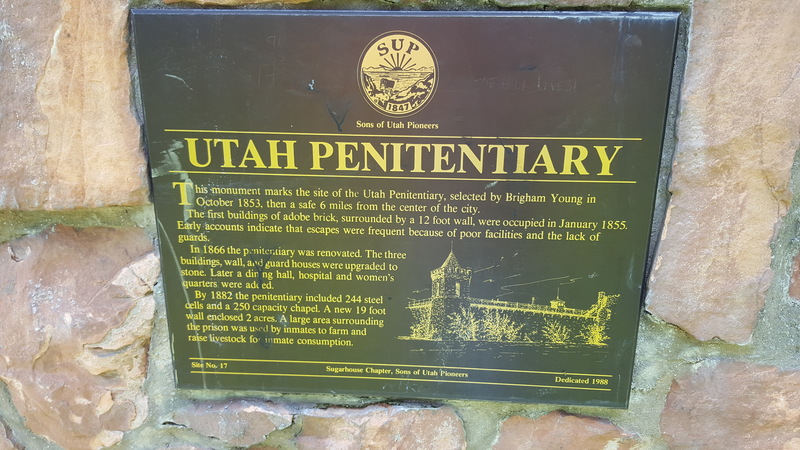 Markers I could for years now, (see this page) and have many times seen S.U.P. 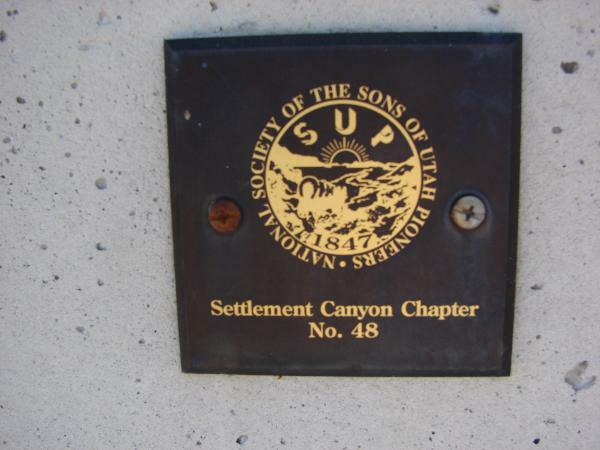 Markers while at it, I finally decided to start collecting the S.U.P. 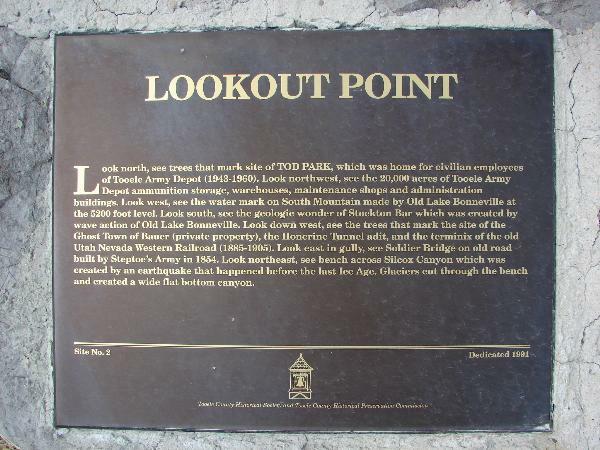 Markers too and this is where I’ll keep track. 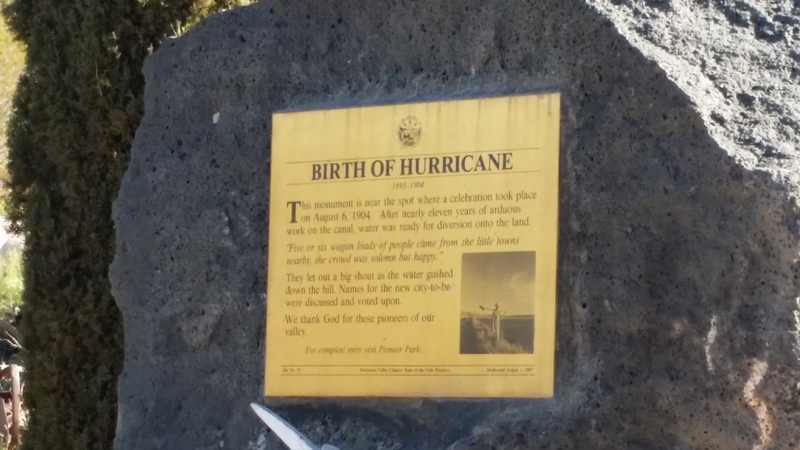 I hope it’s of some value to people. 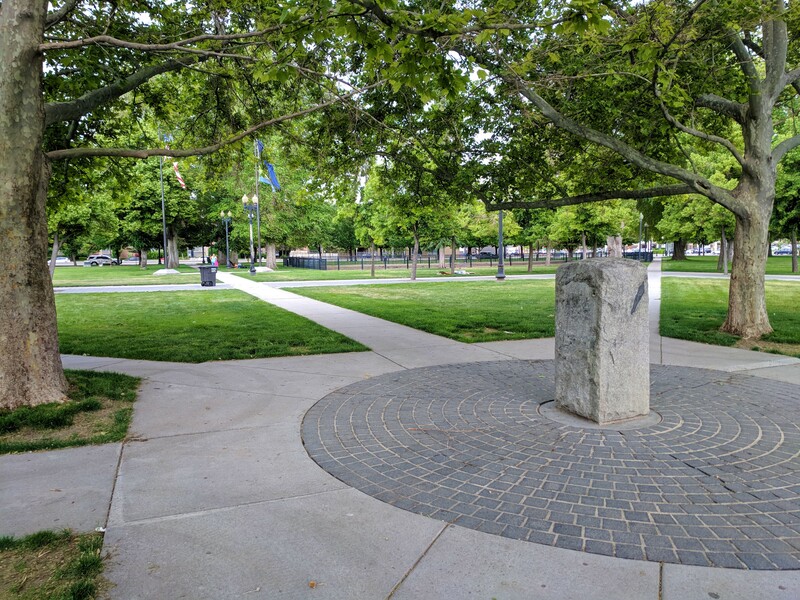 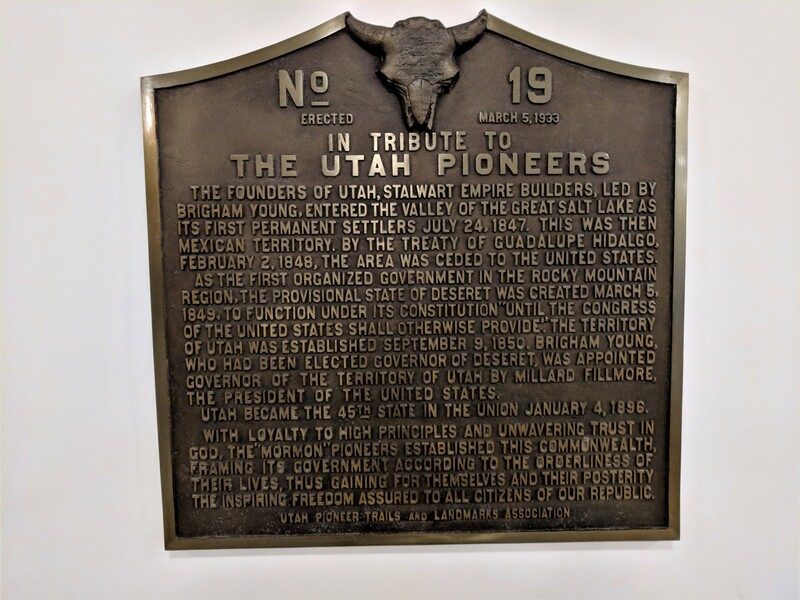 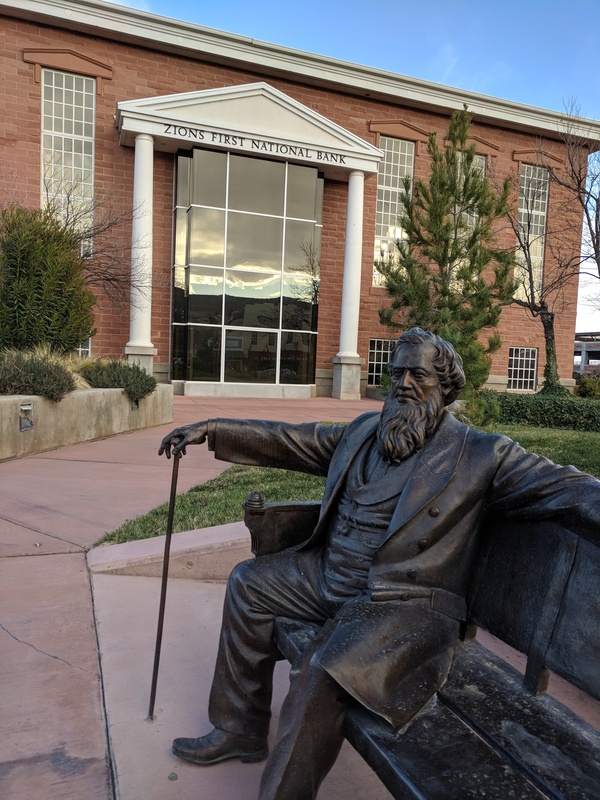 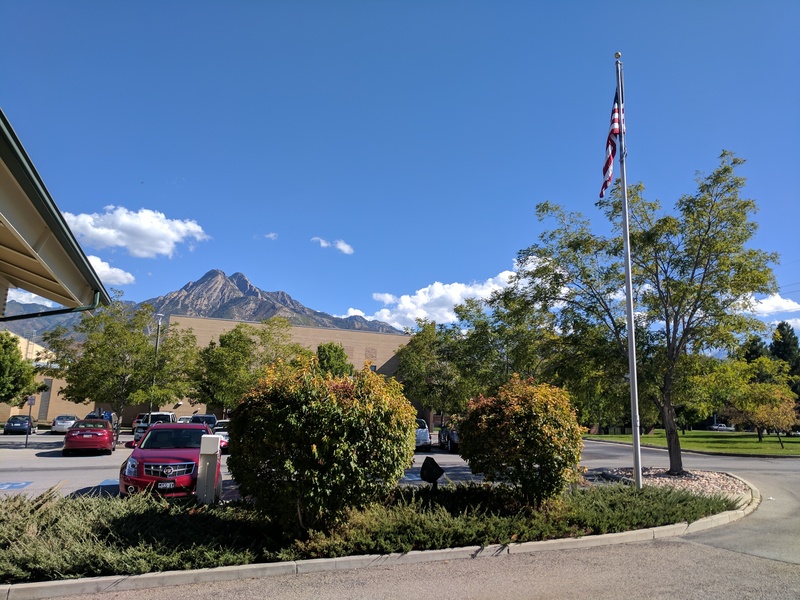 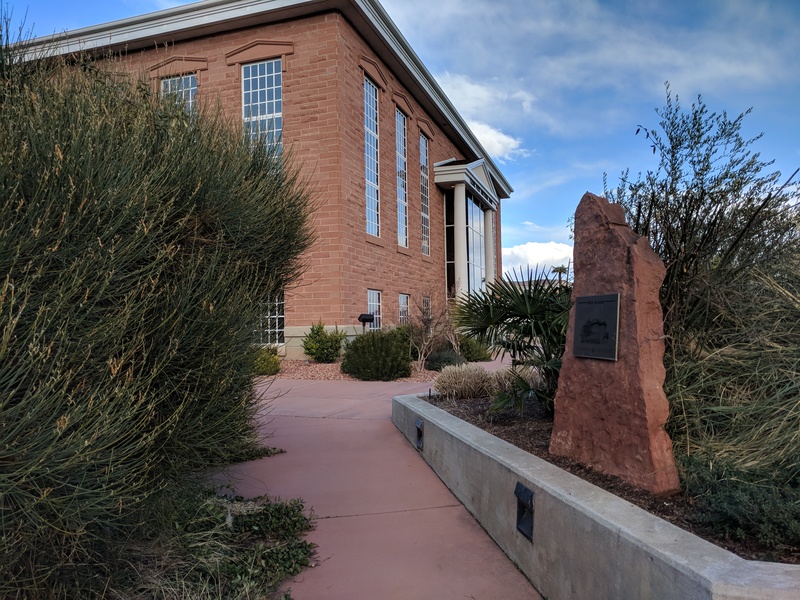 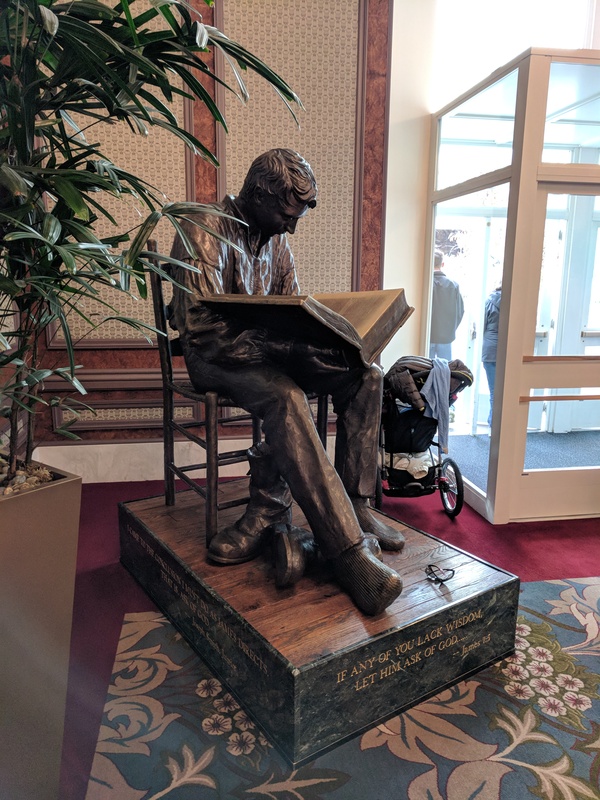 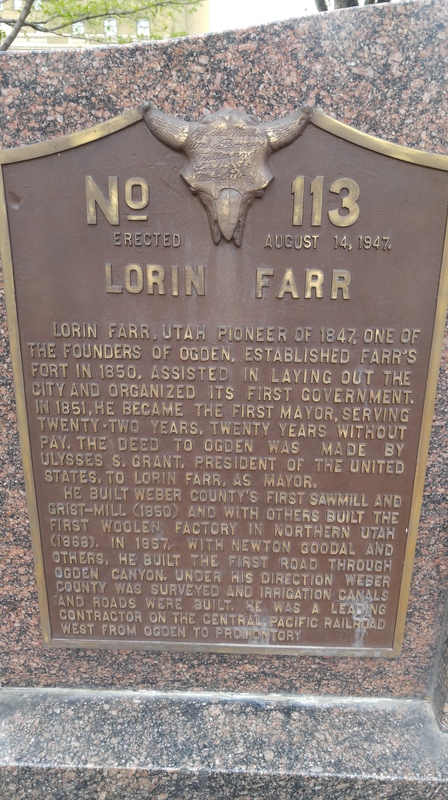 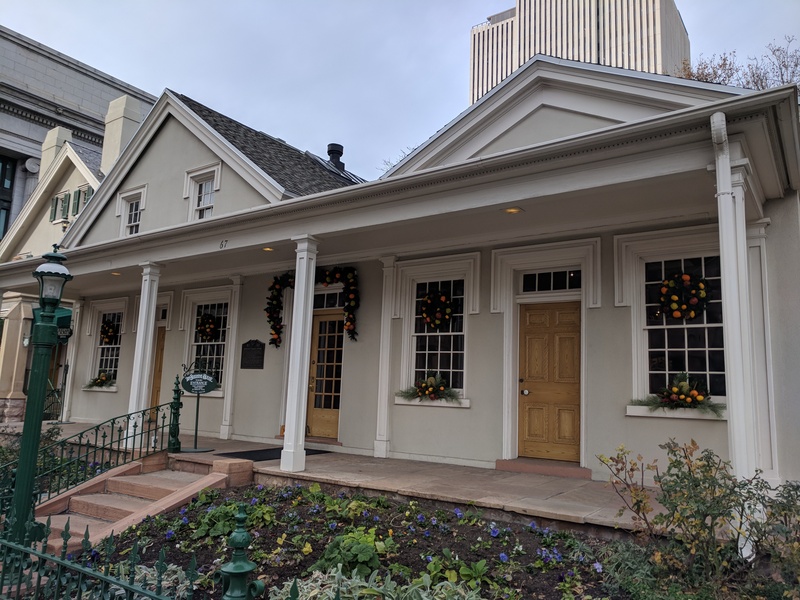 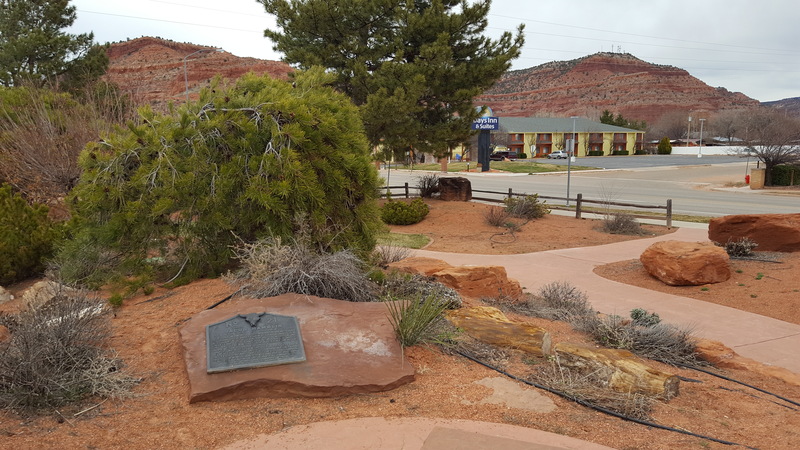 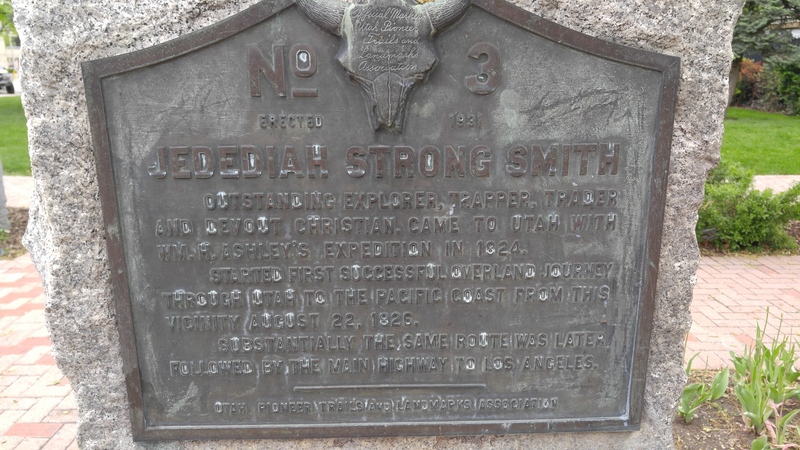 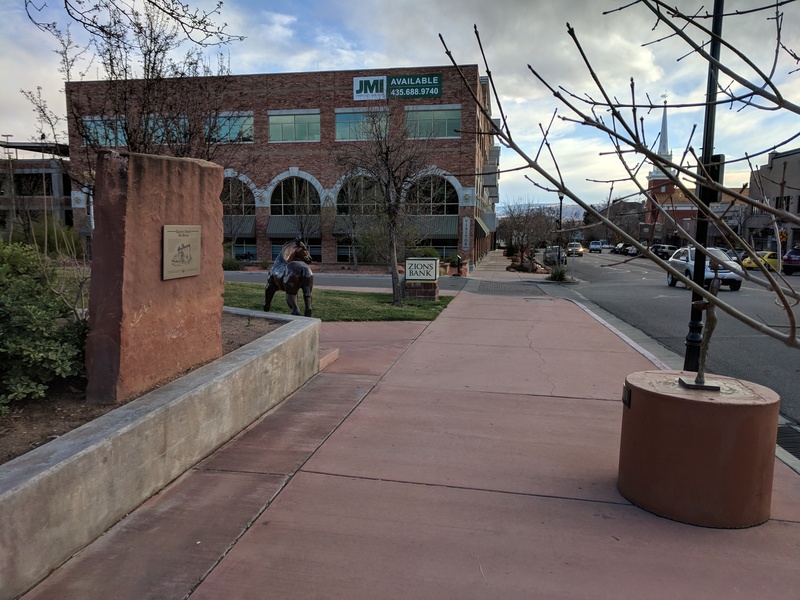 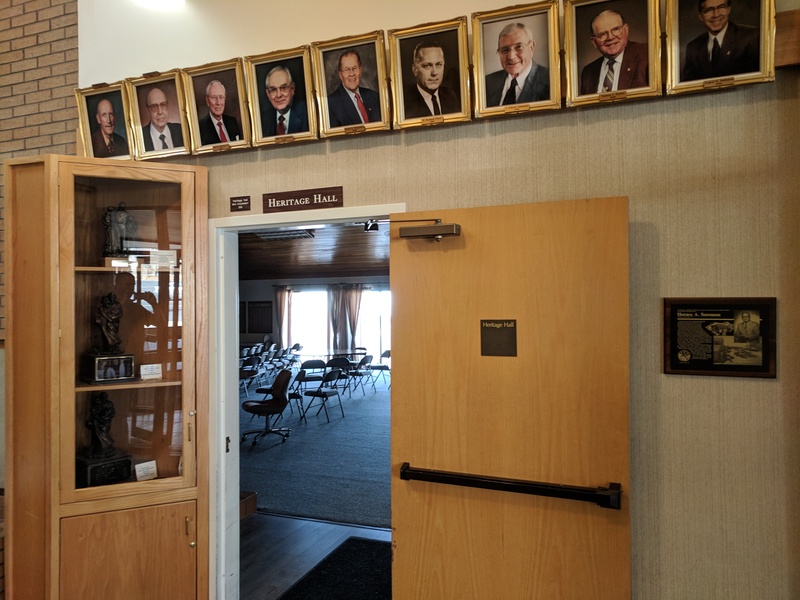 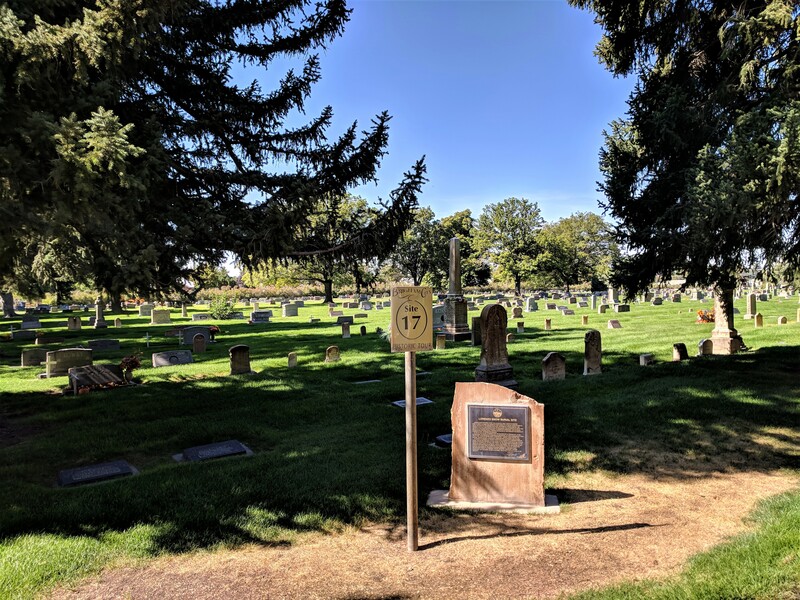 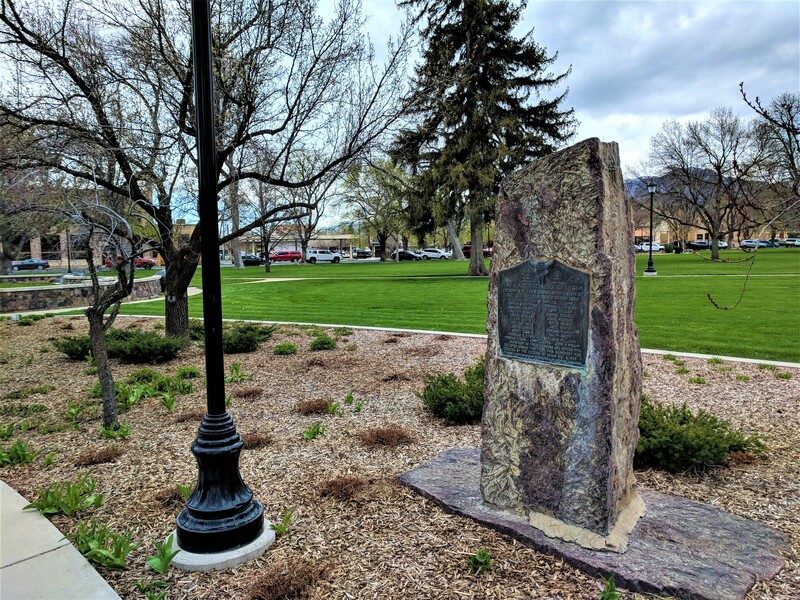 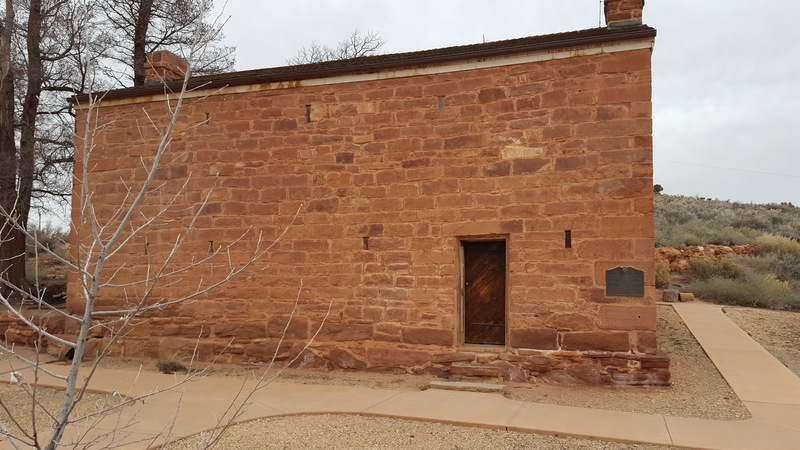 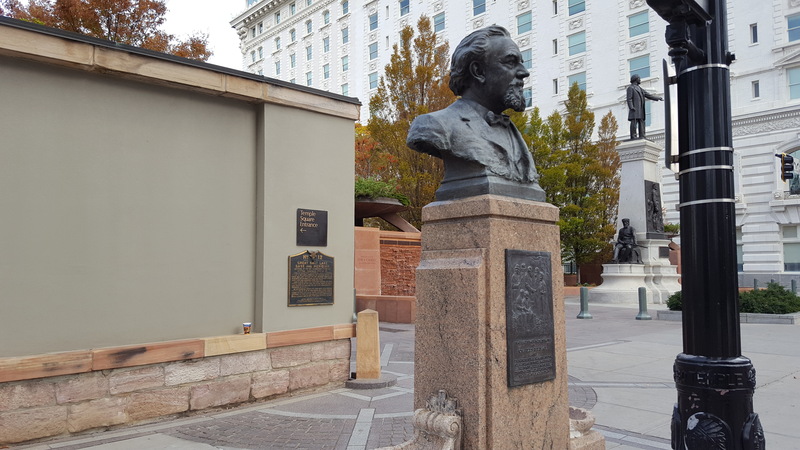 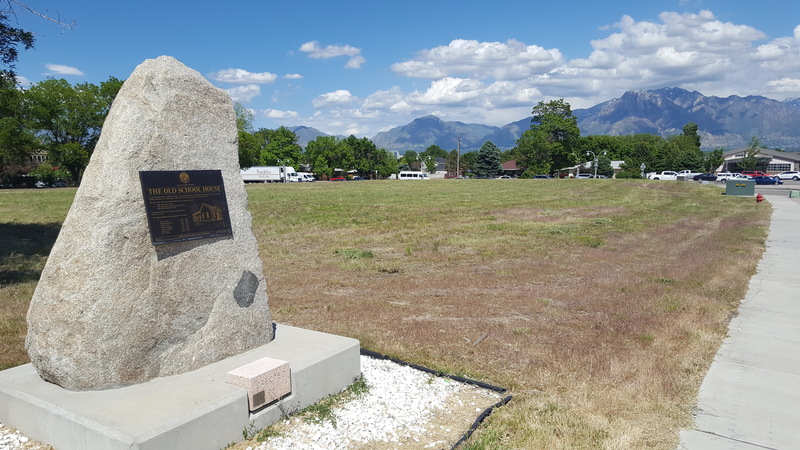 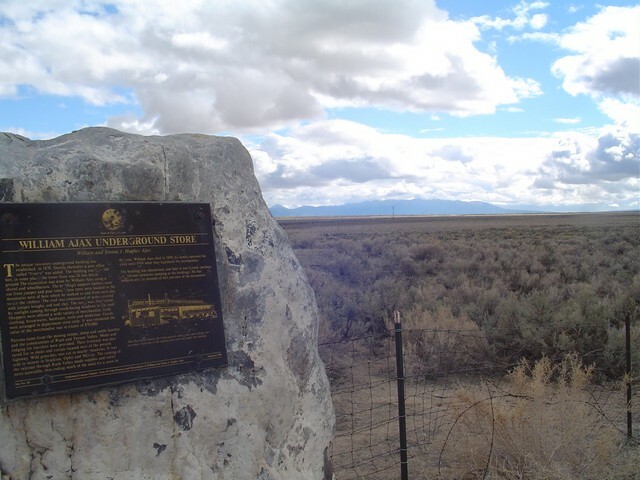 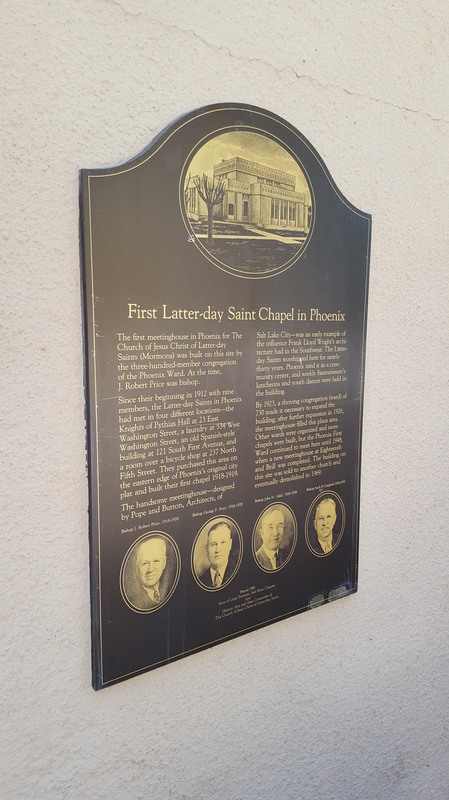 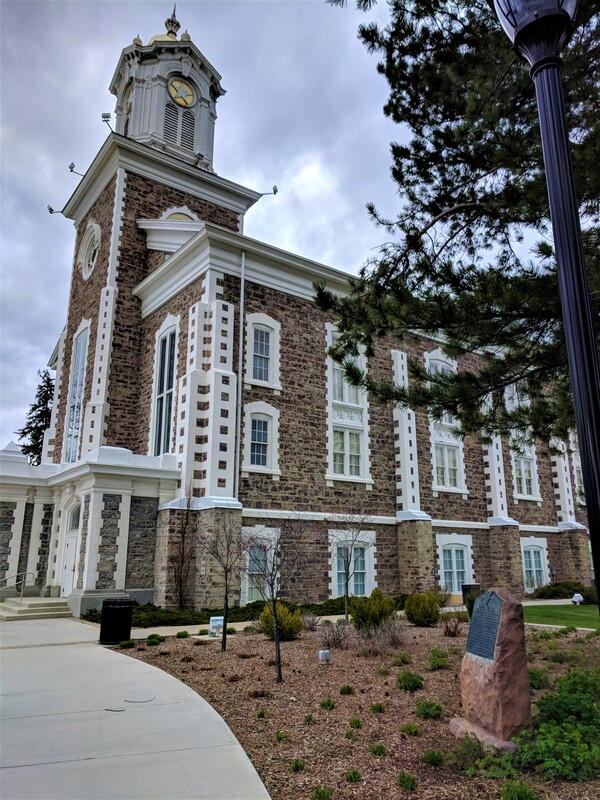 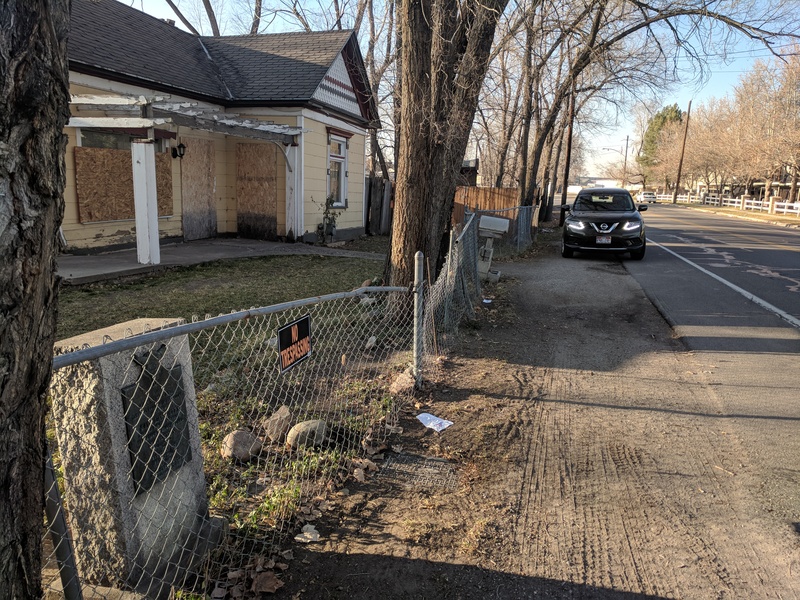 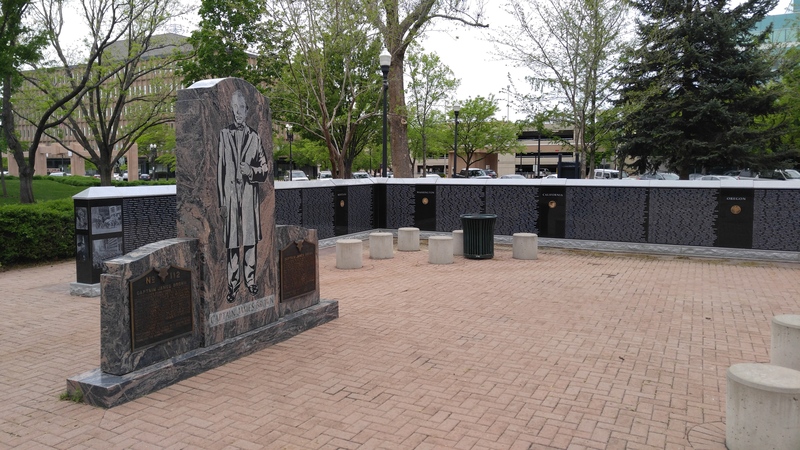 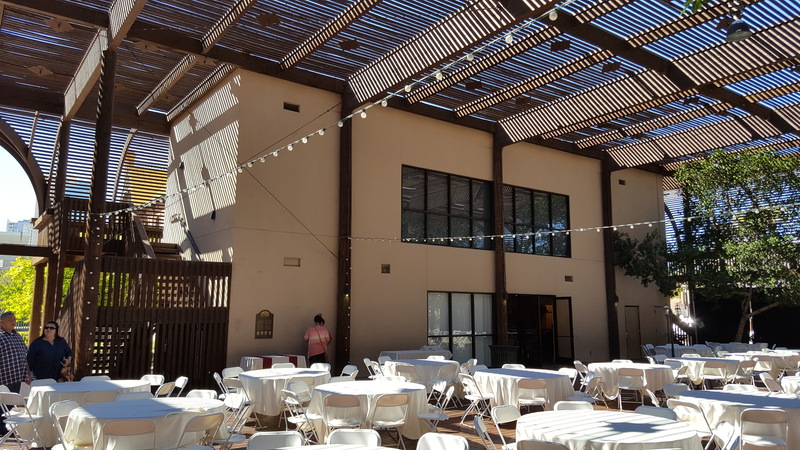 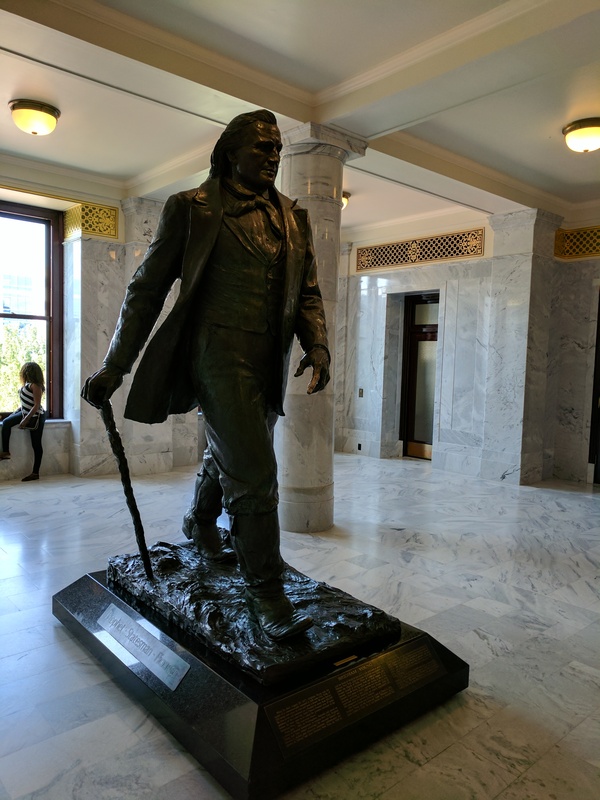 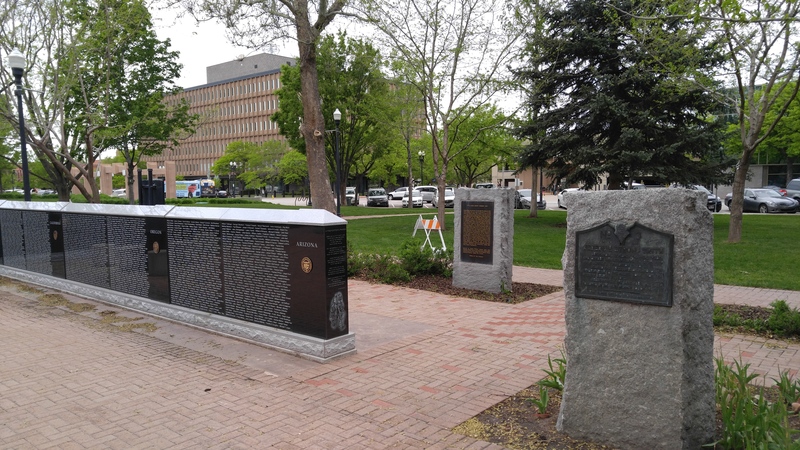 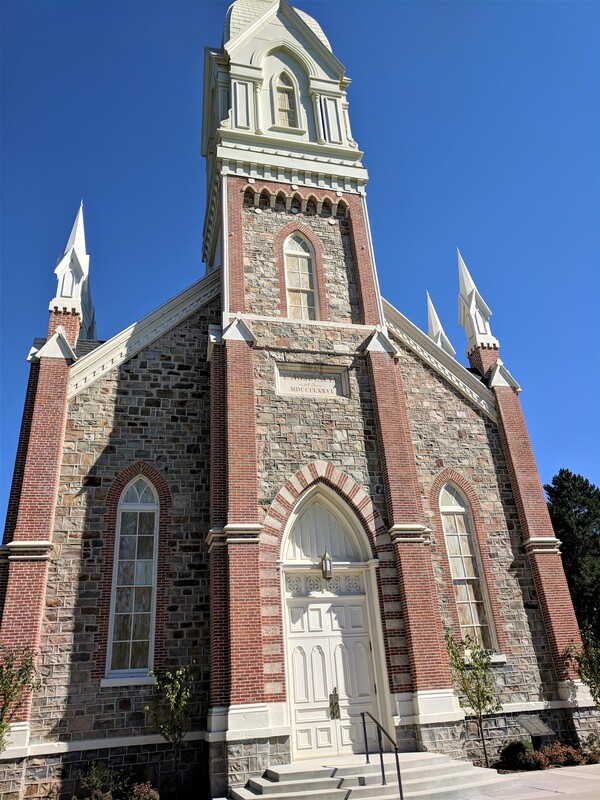 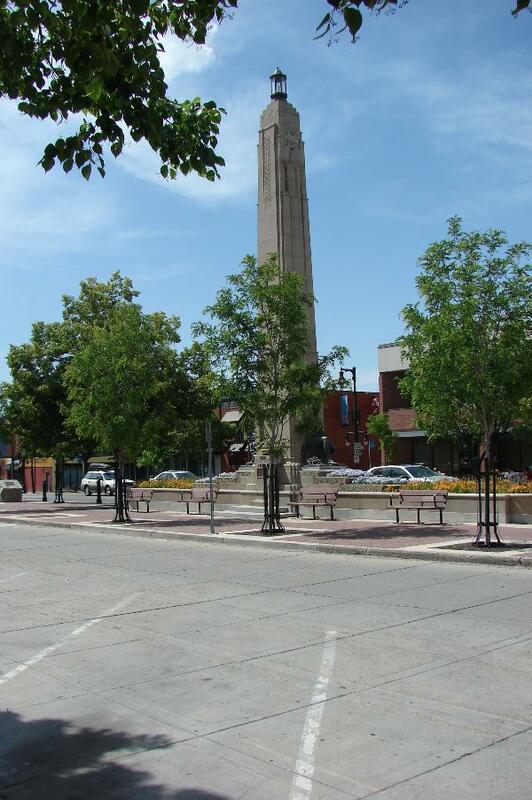 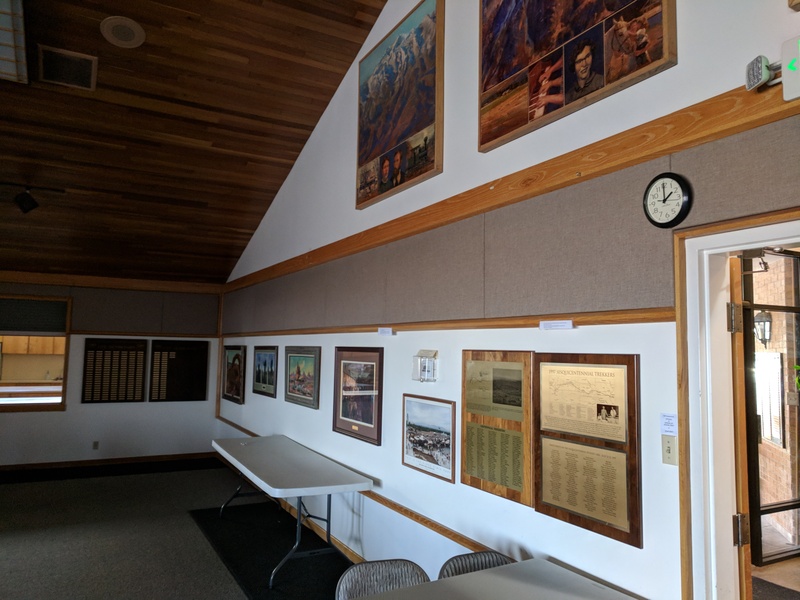 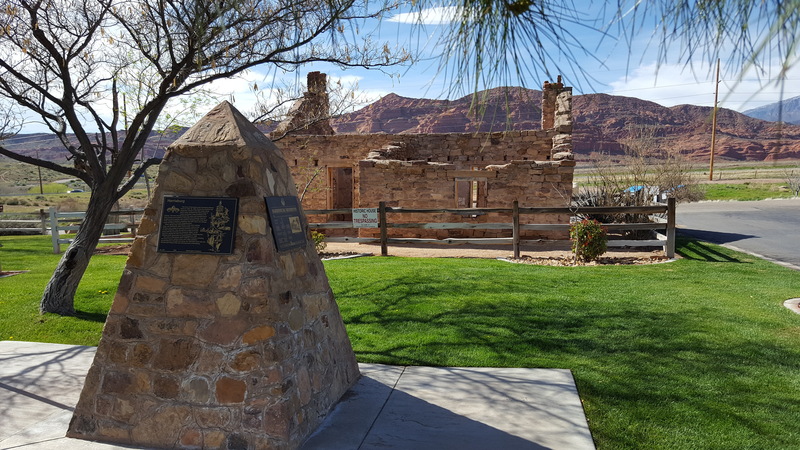 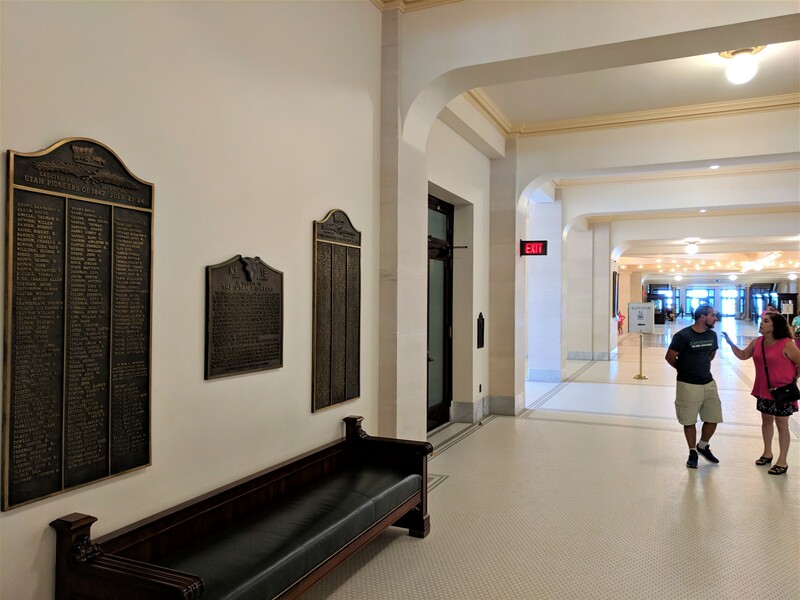 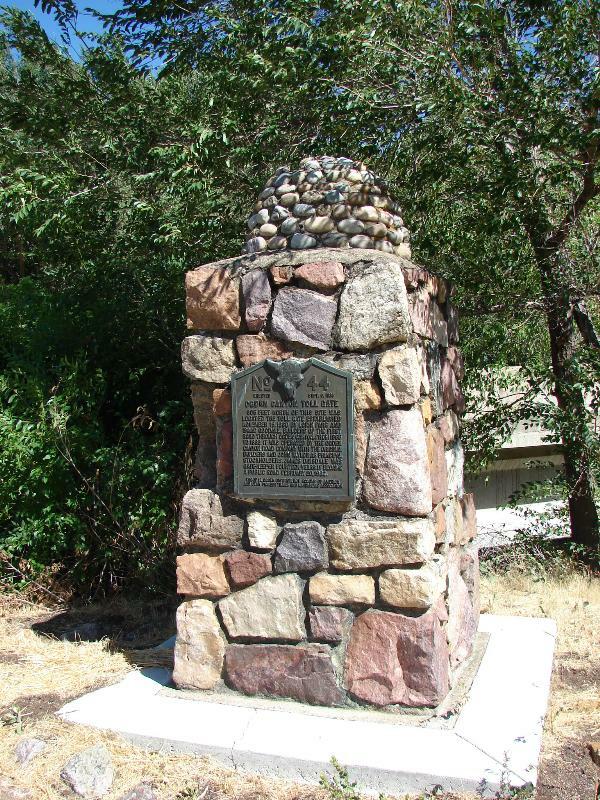 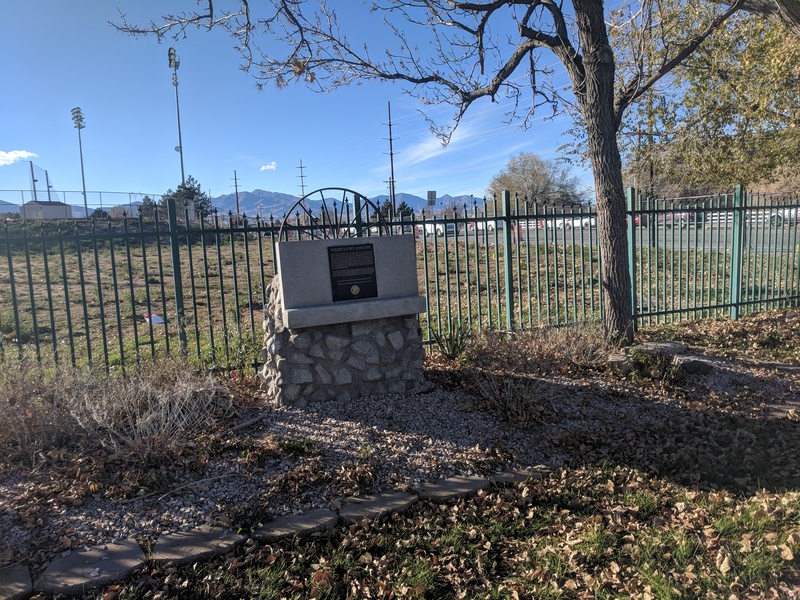 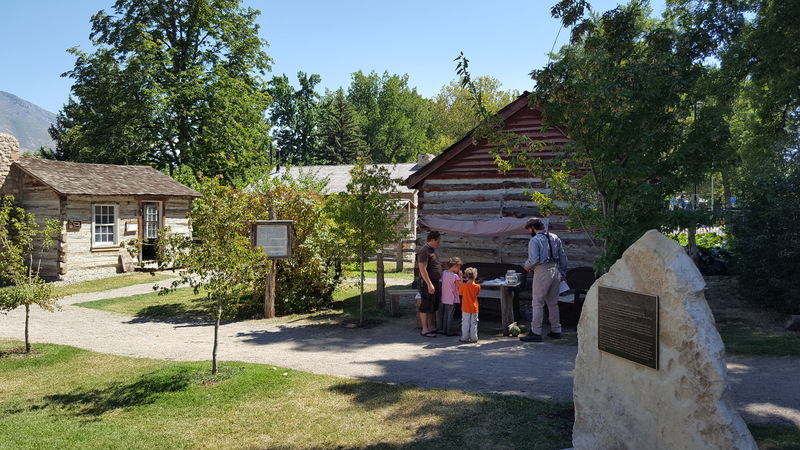 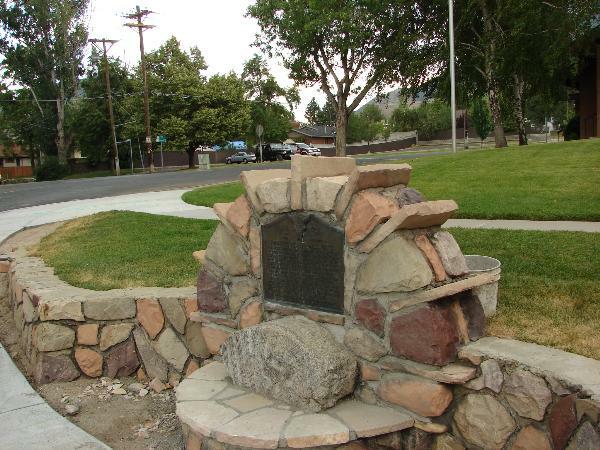 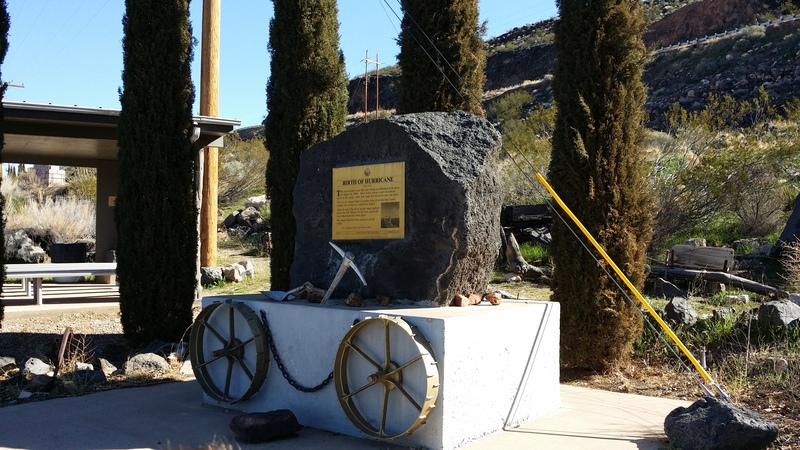 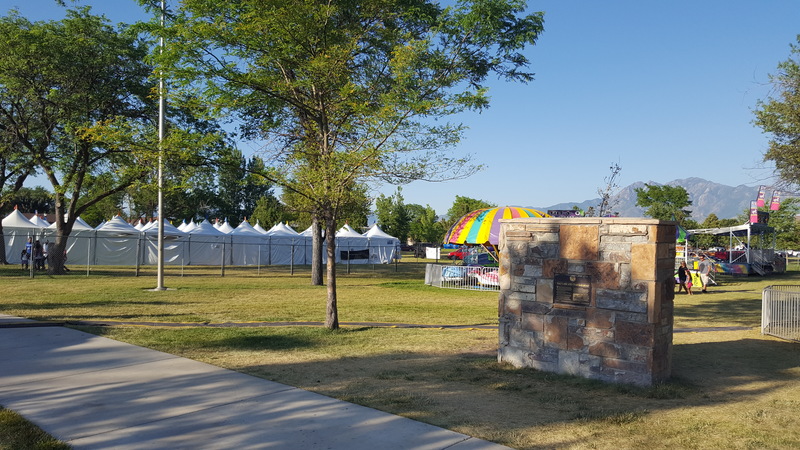 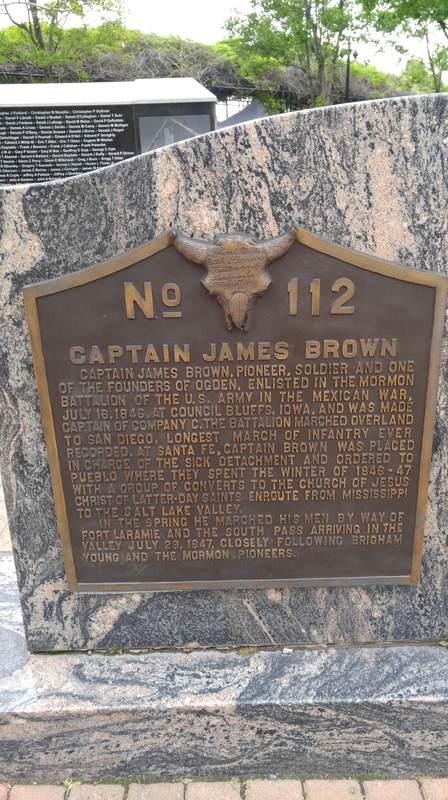 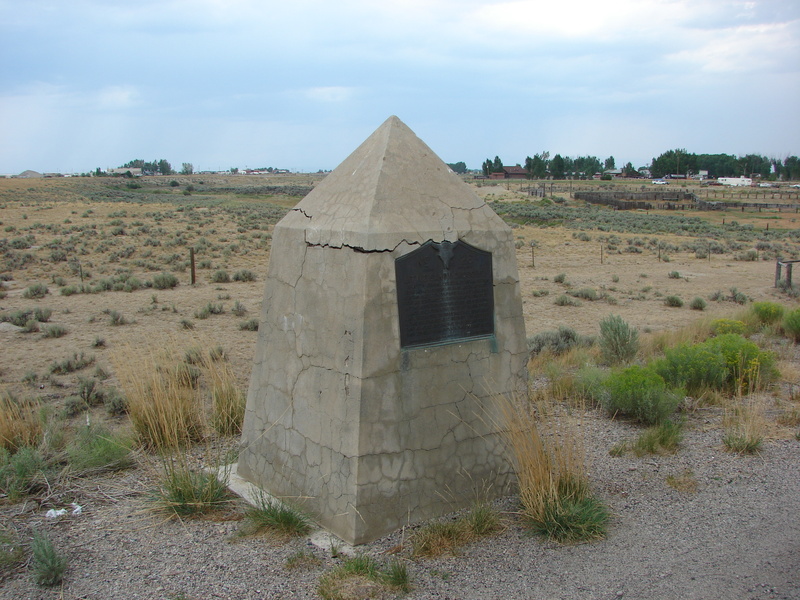 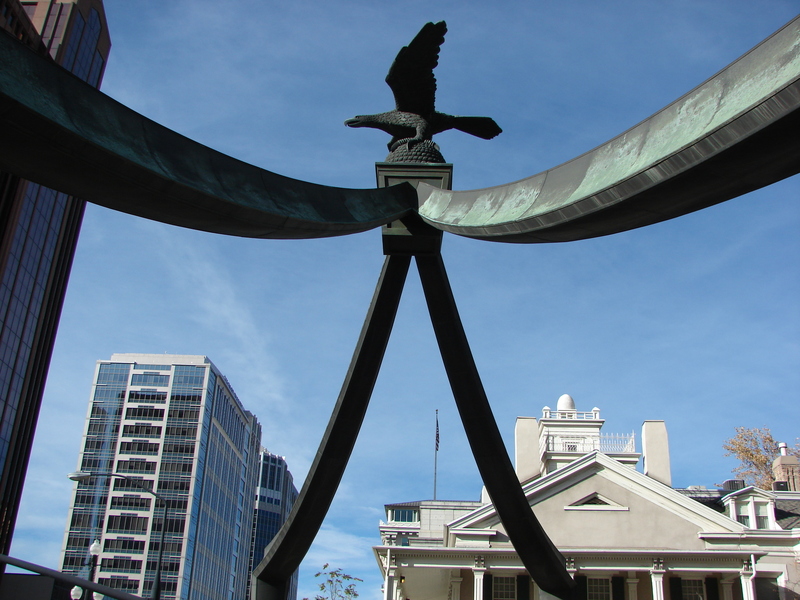 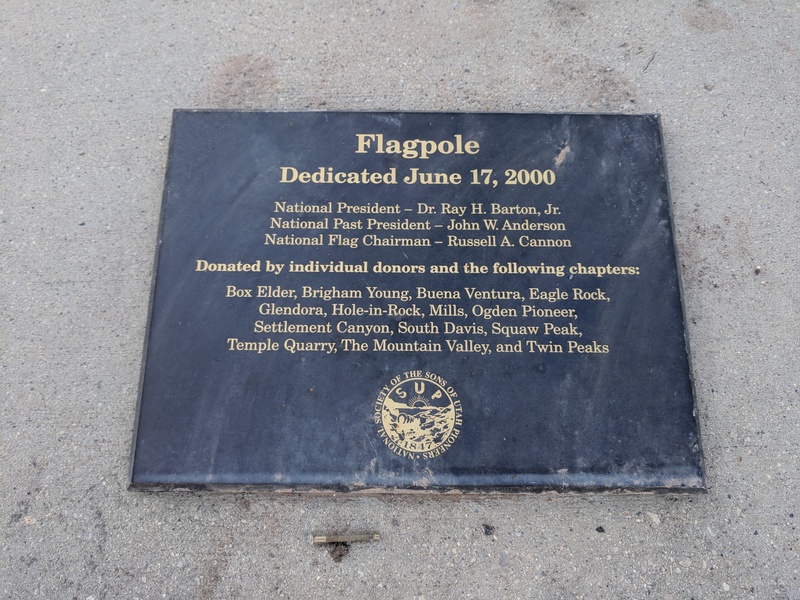 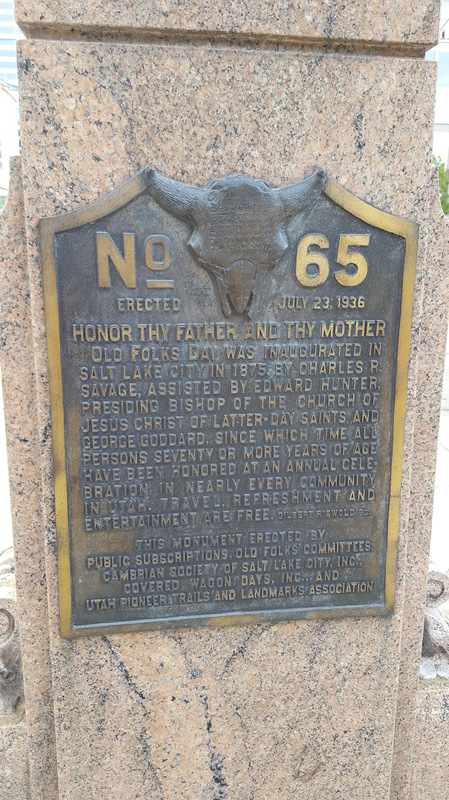 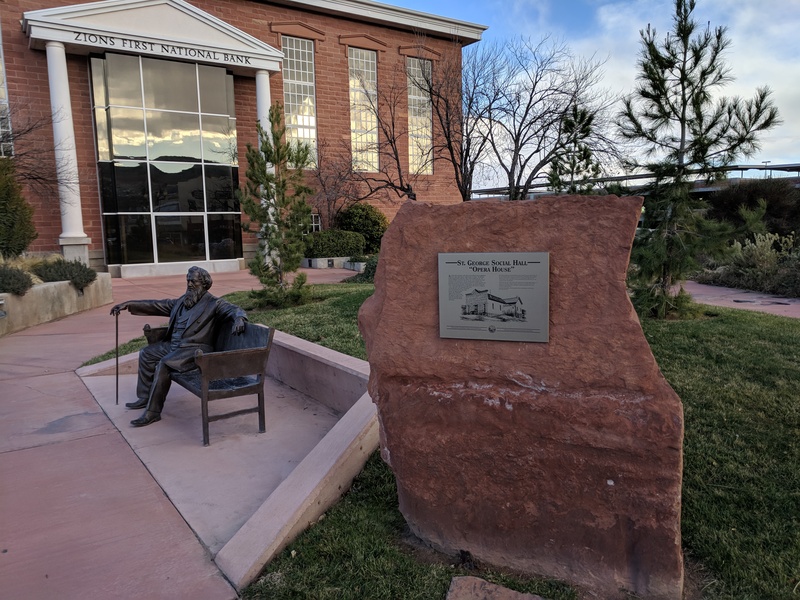 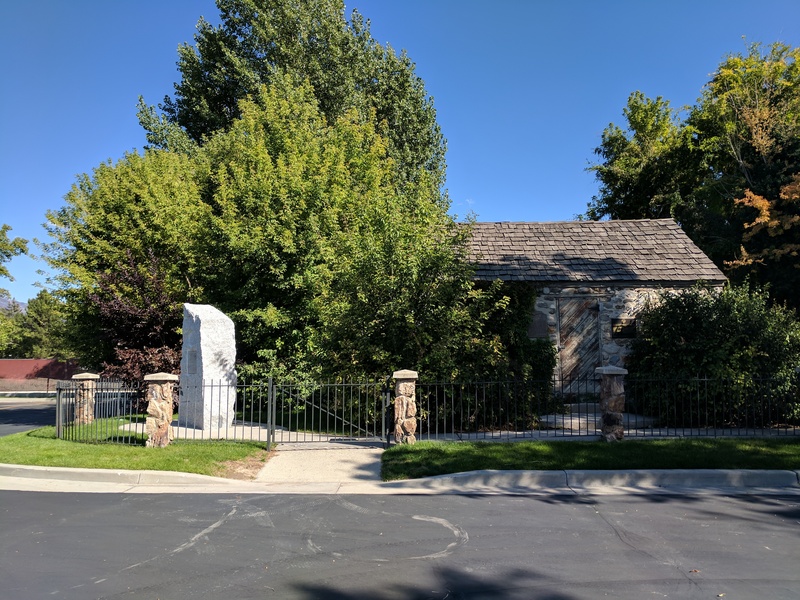 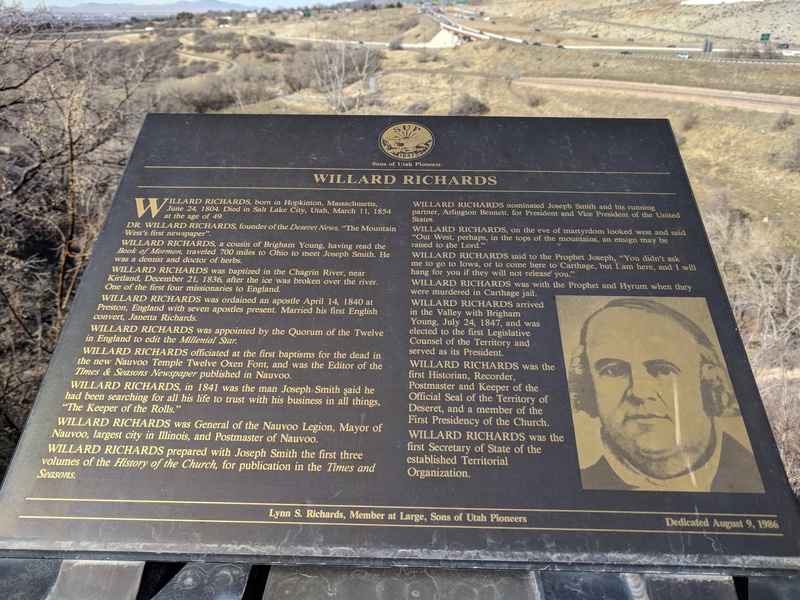 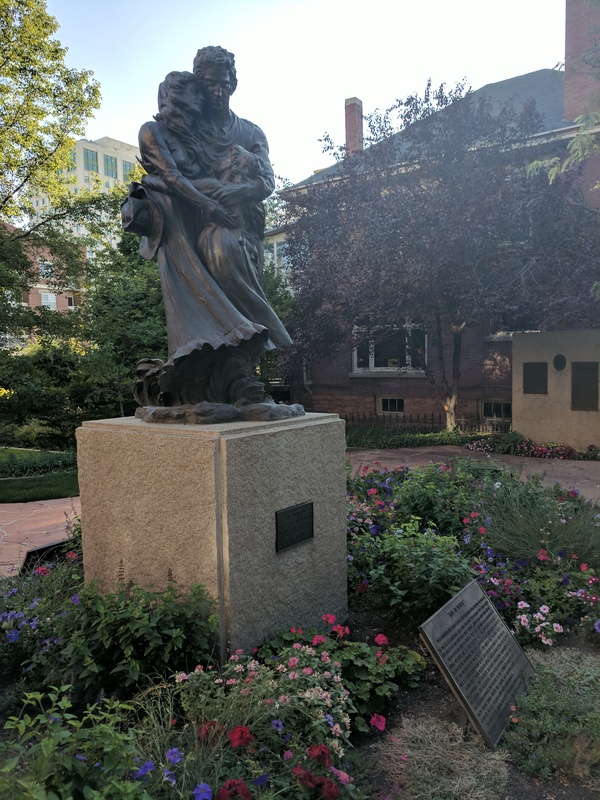 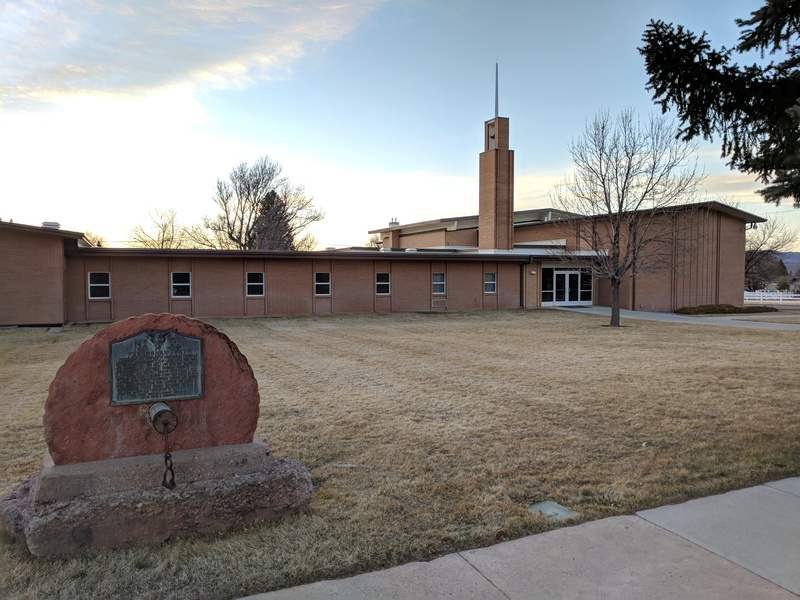 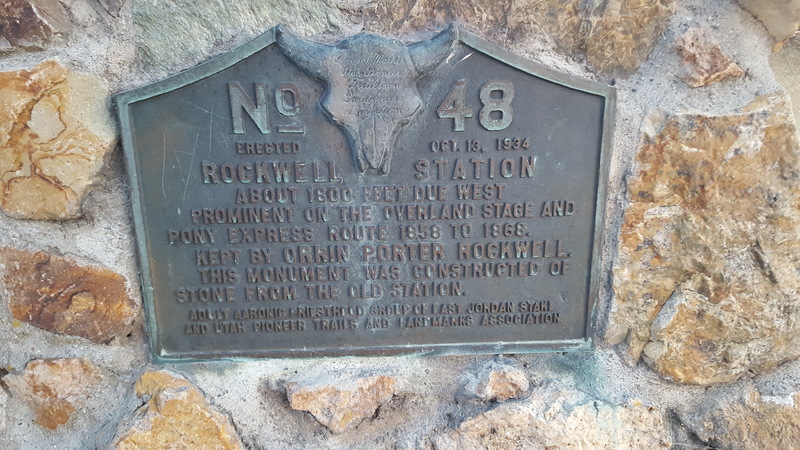 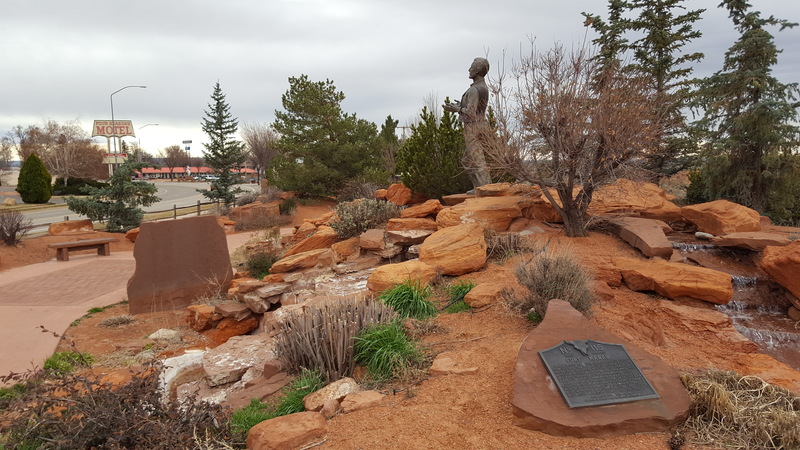 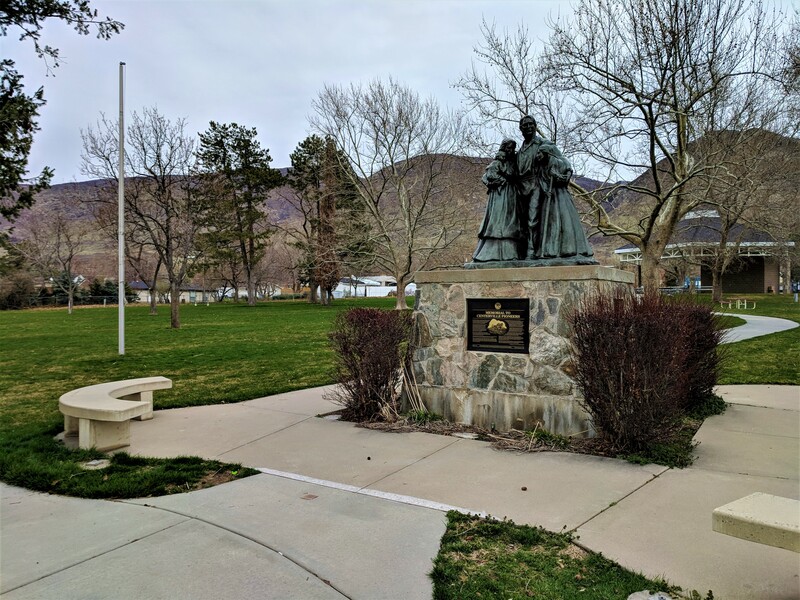 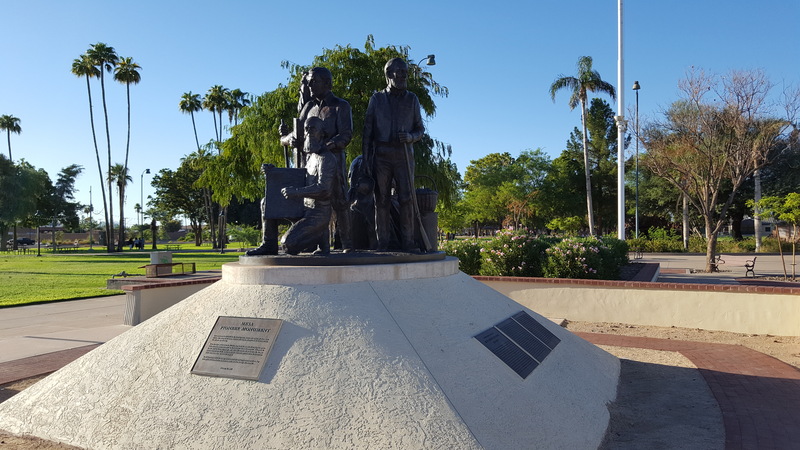 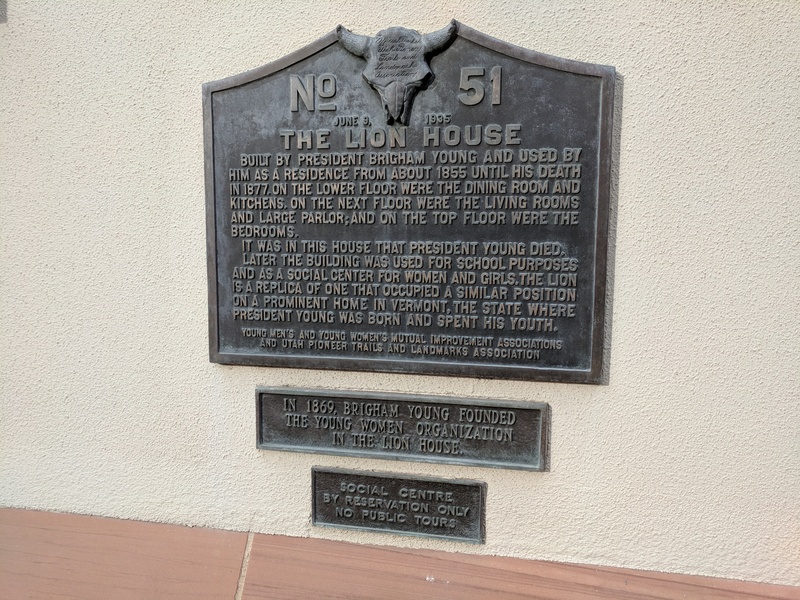 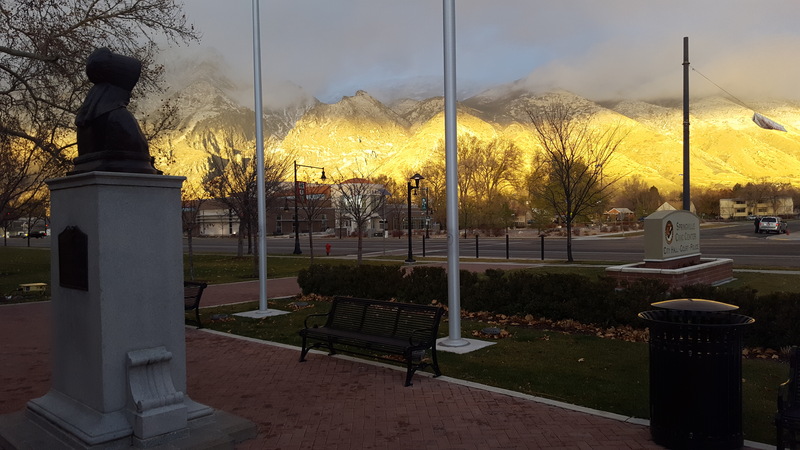 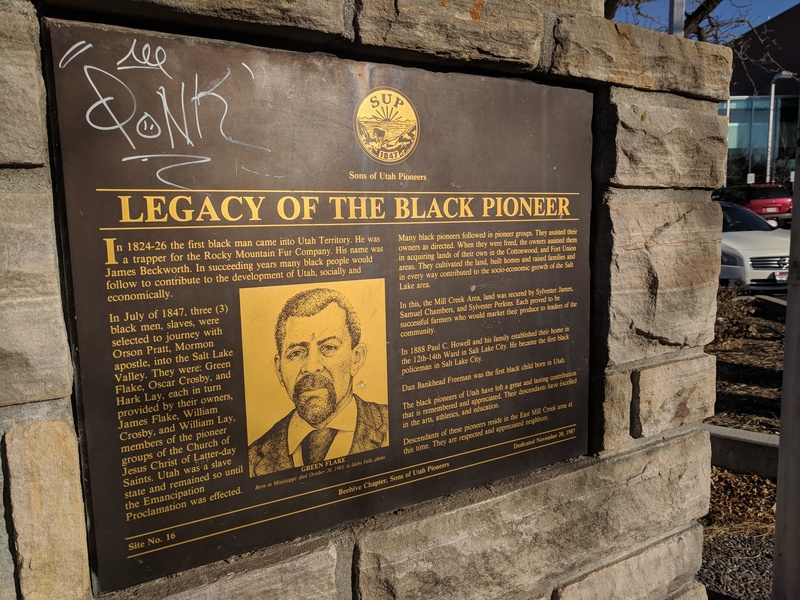 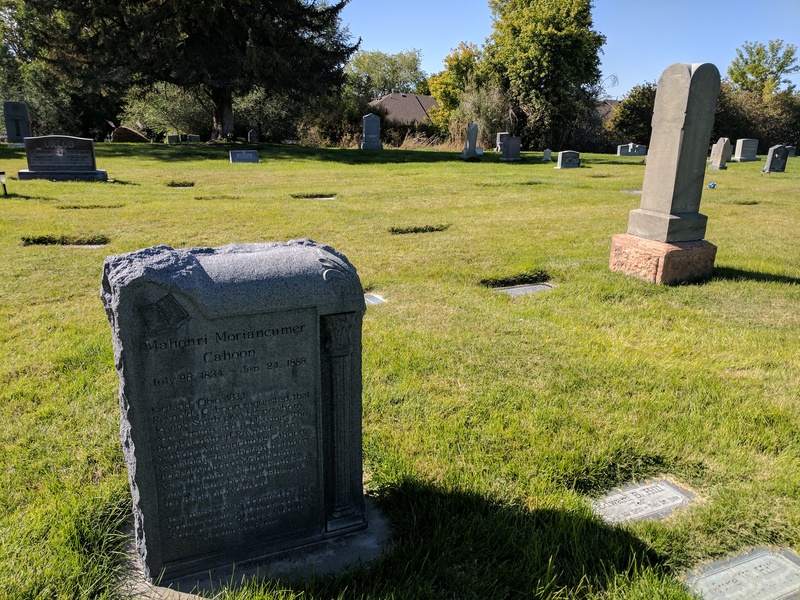 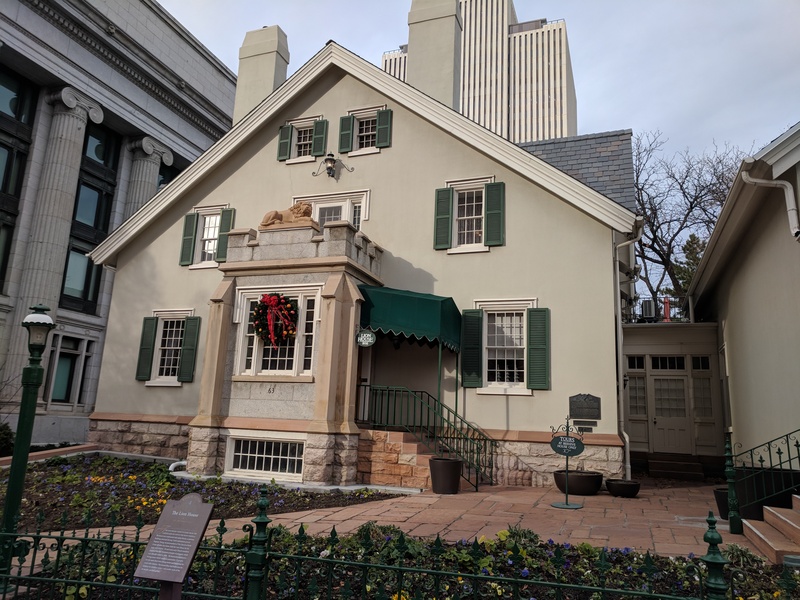 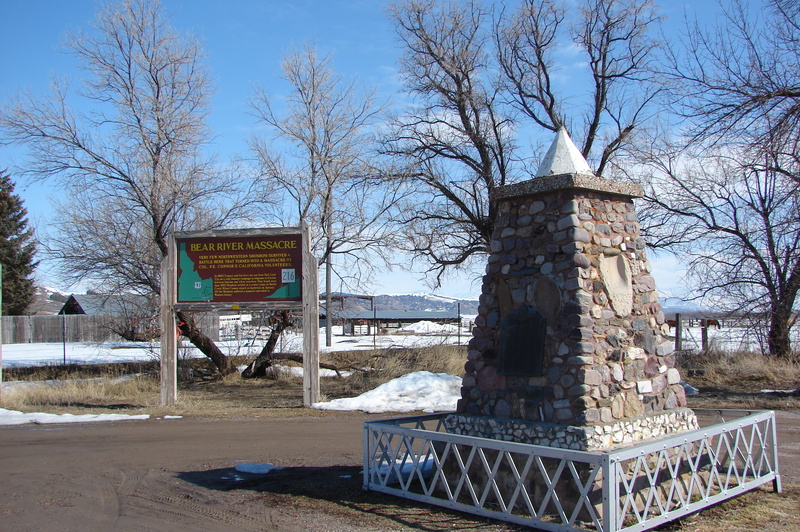 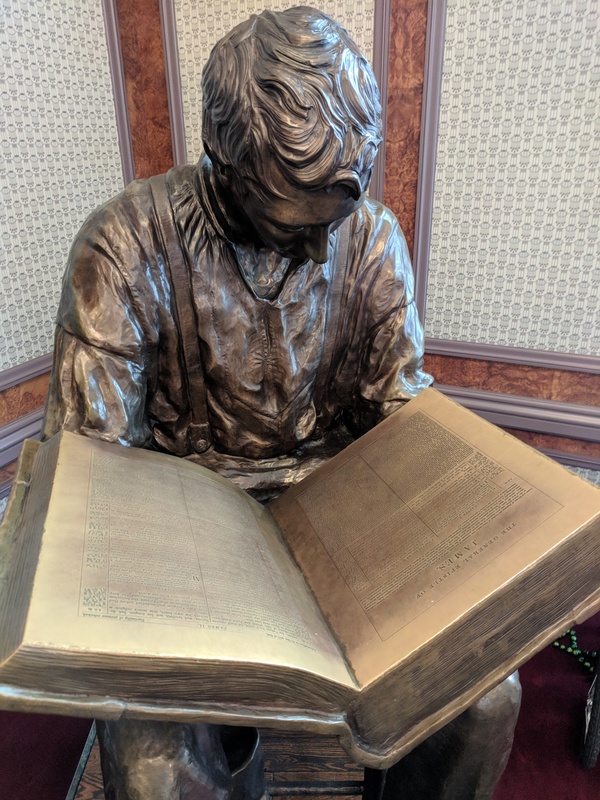 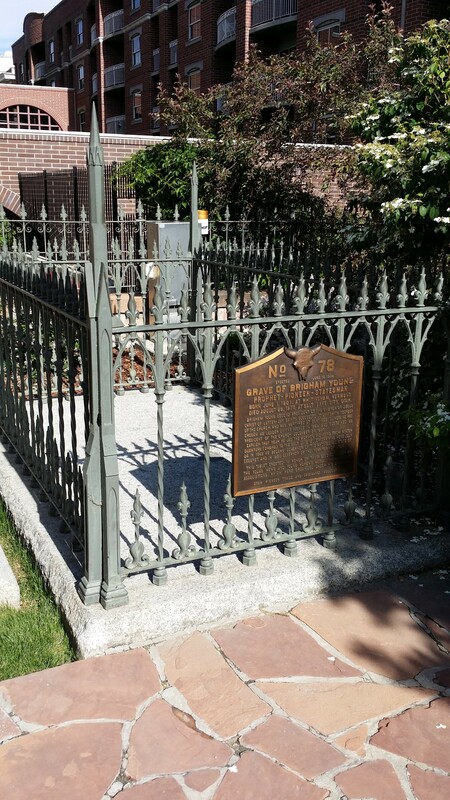 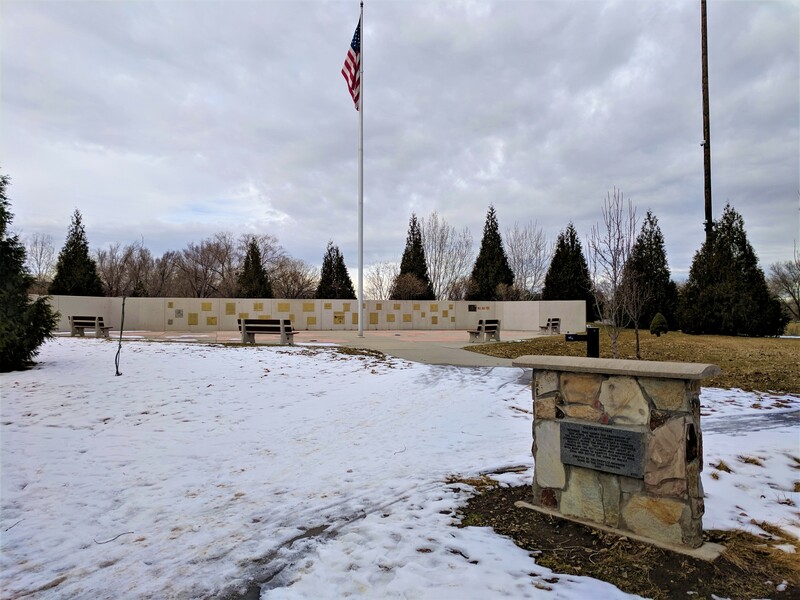 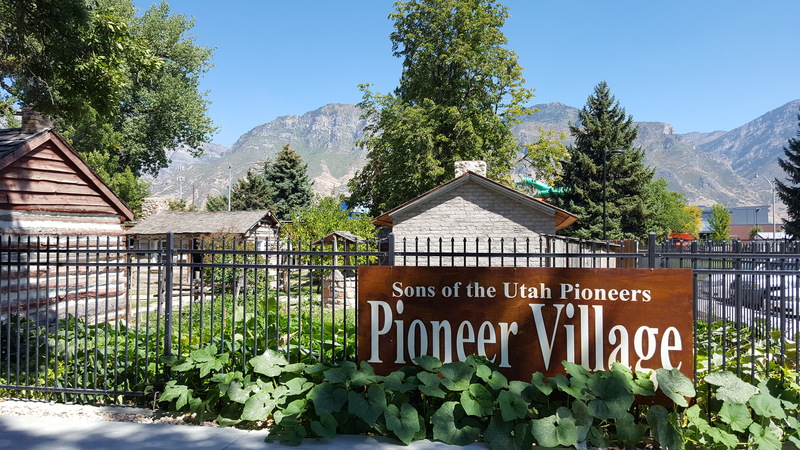 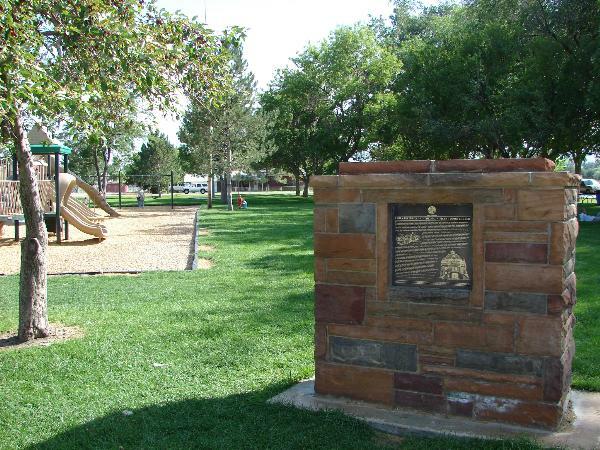 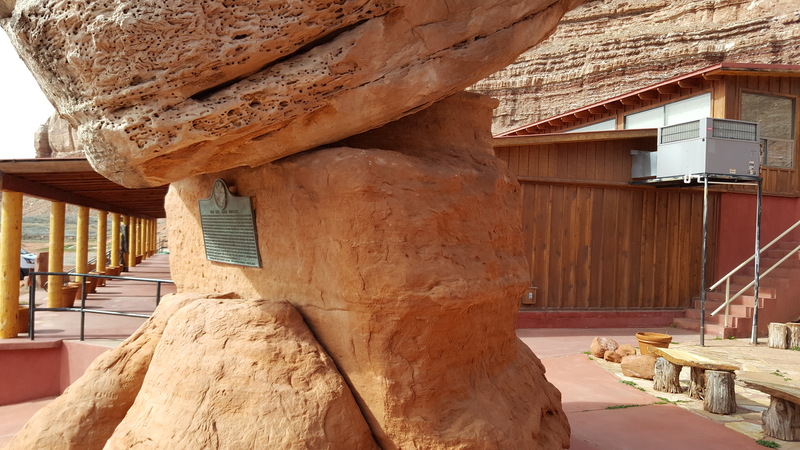 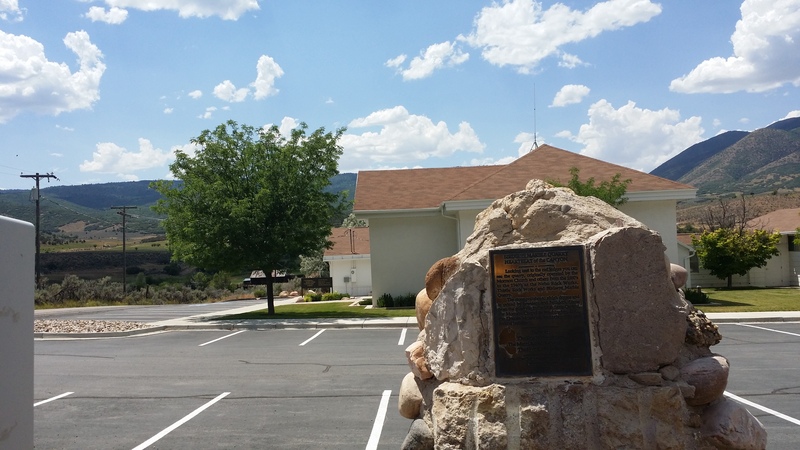 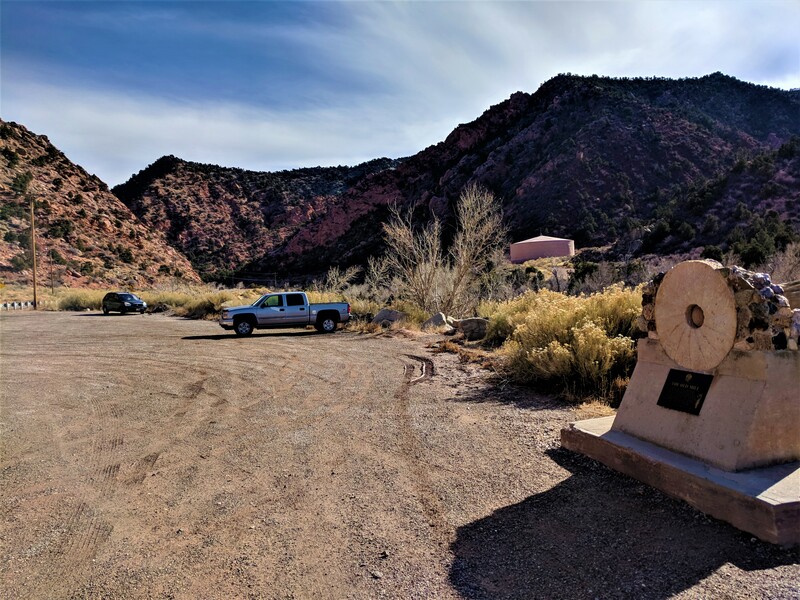 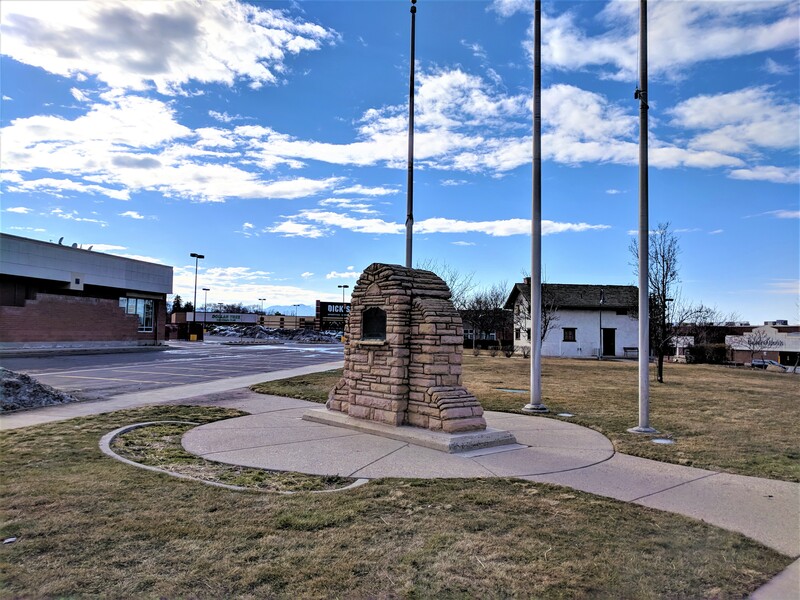 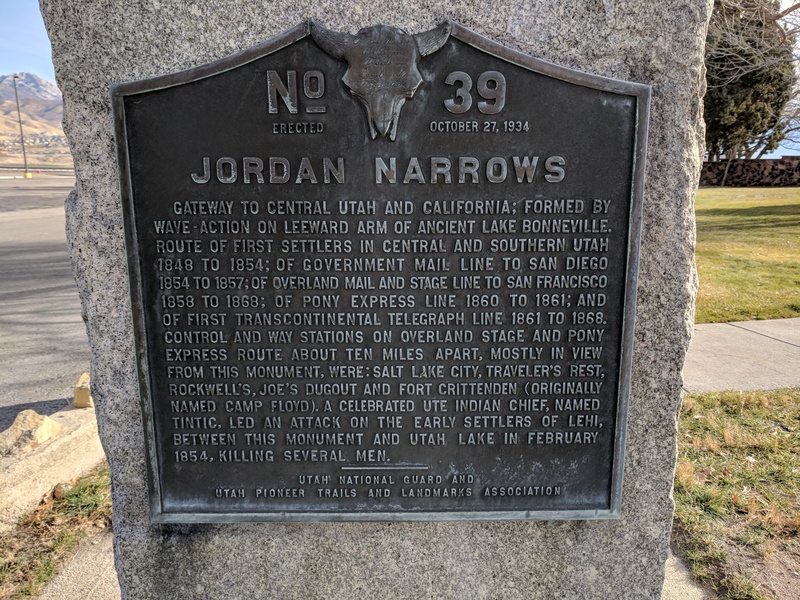 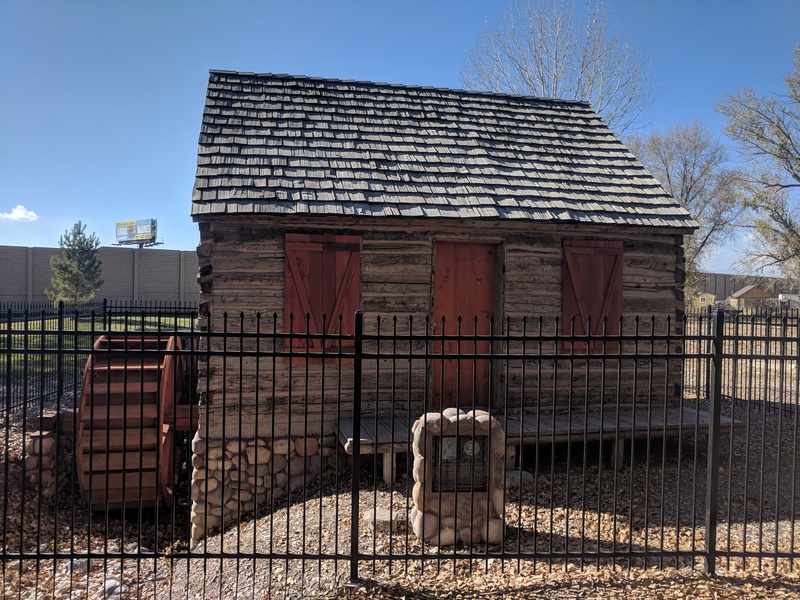 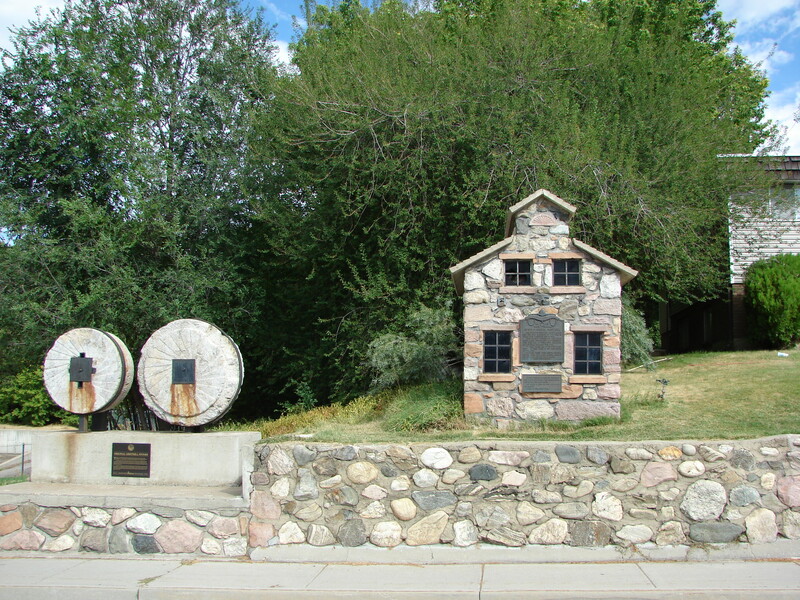 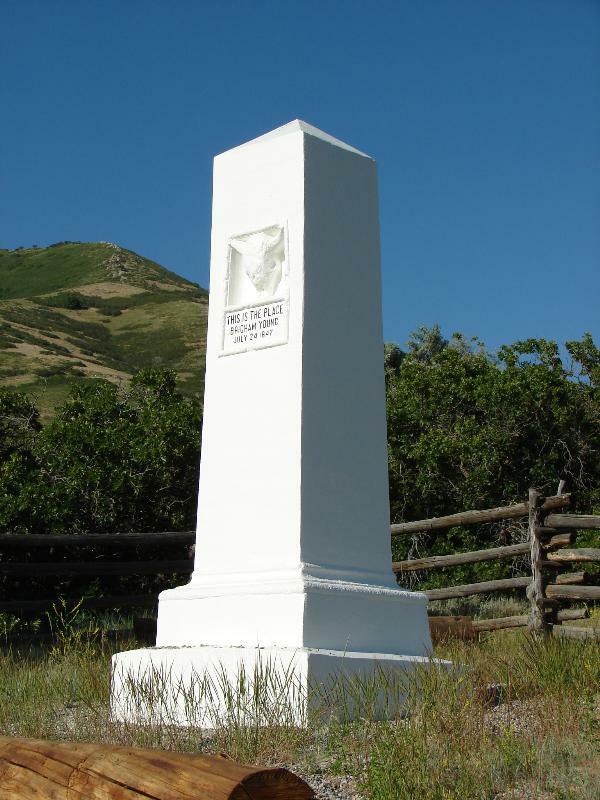 For decades, The Sons of Utah Pioneers have established historical monuments and markers throughout the western United States. 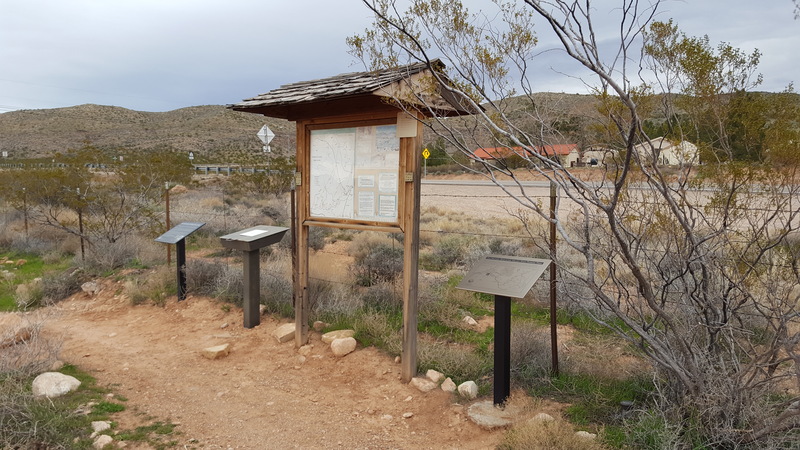 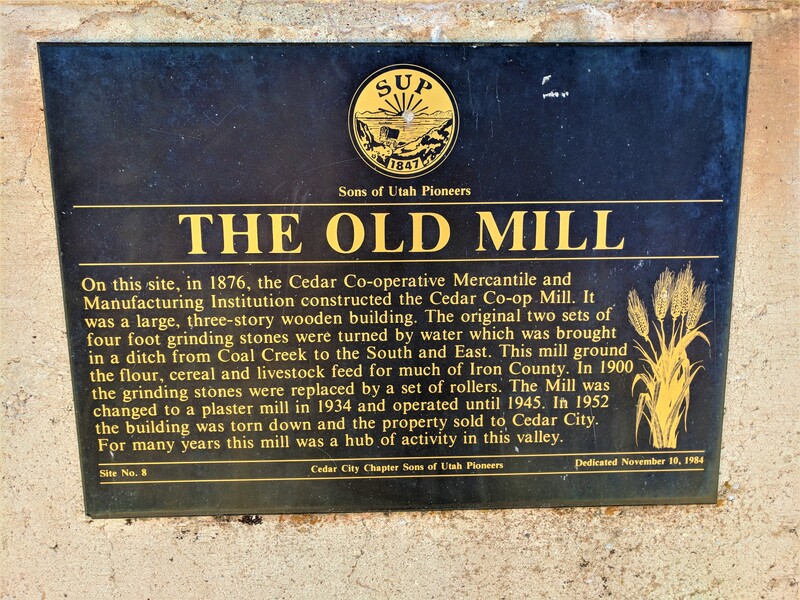 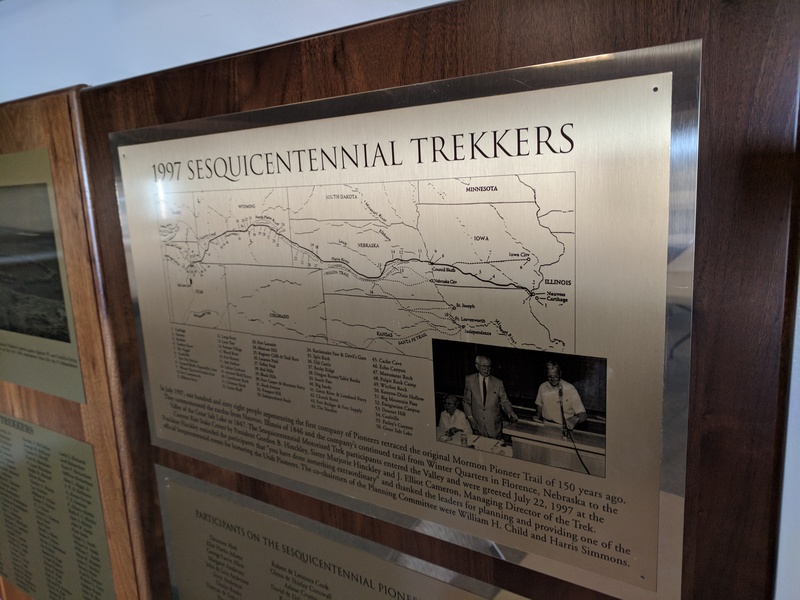 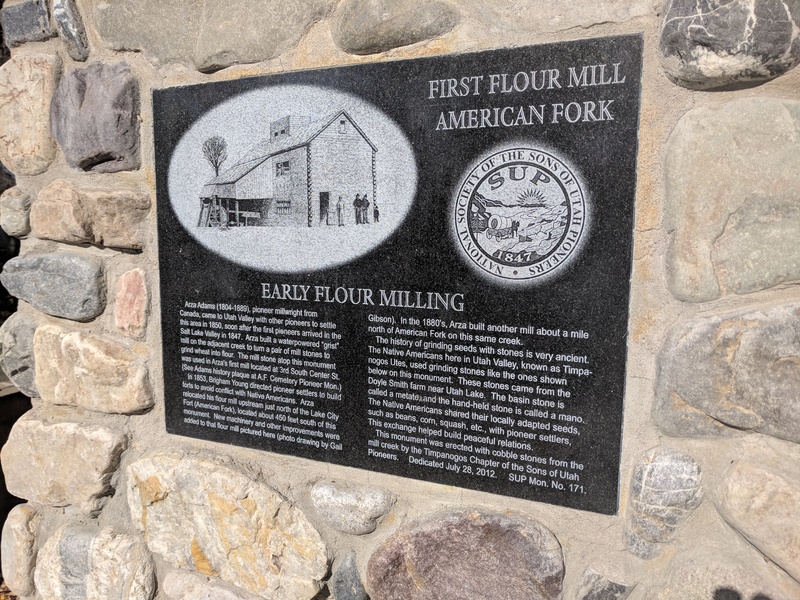 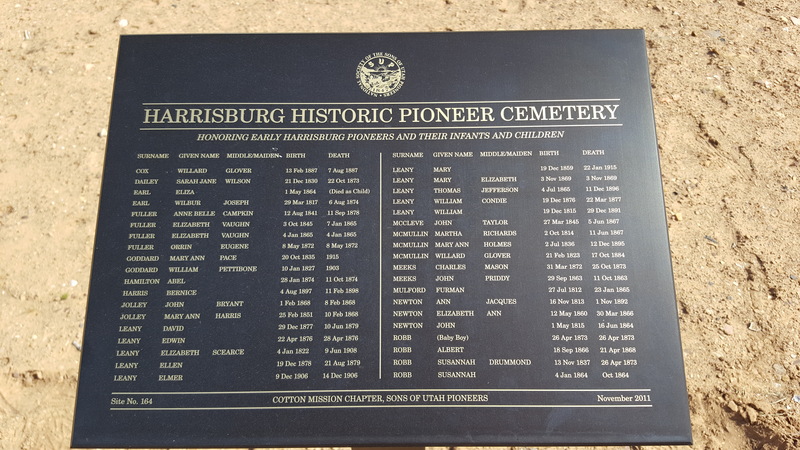 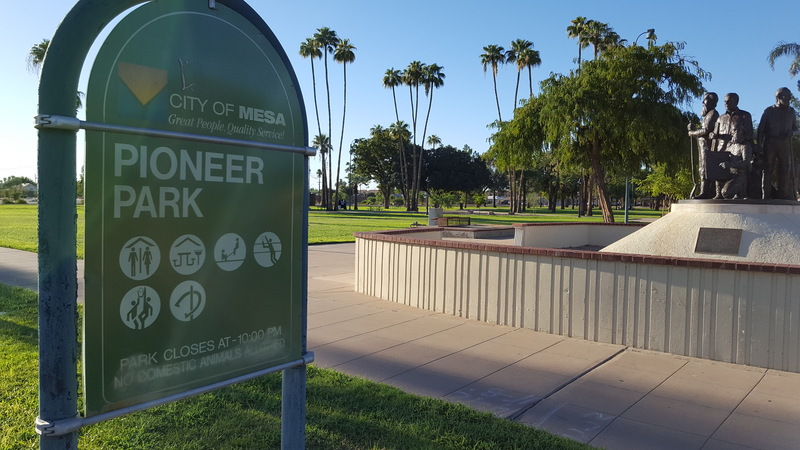 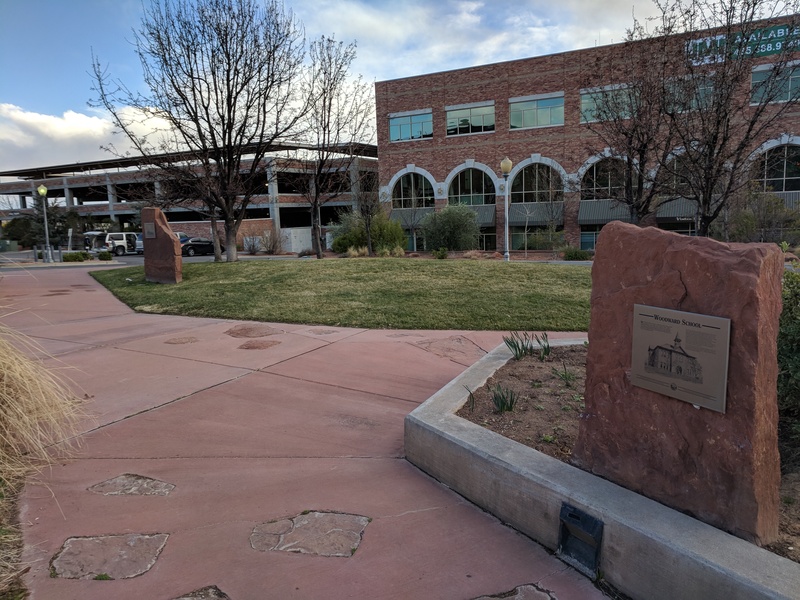 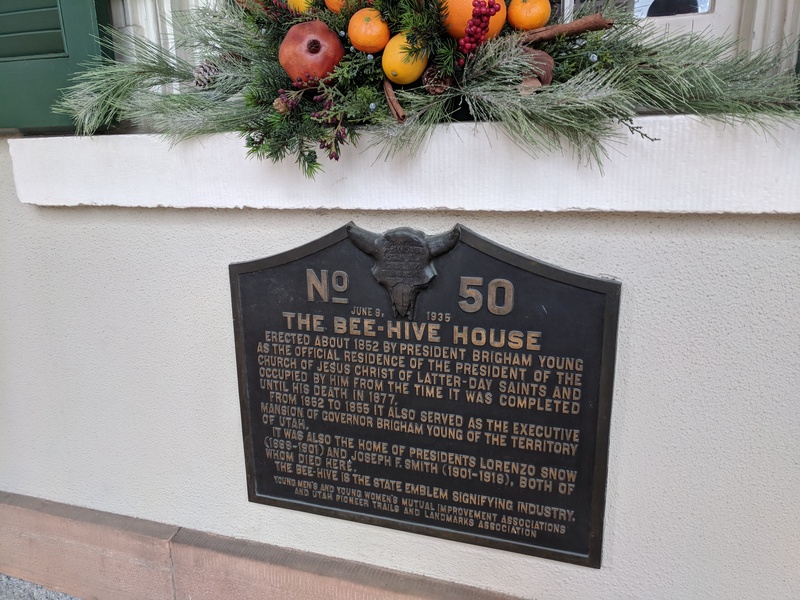 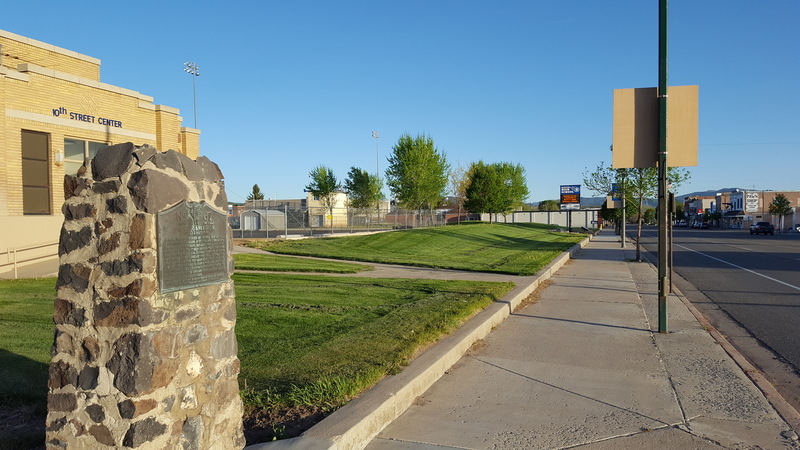 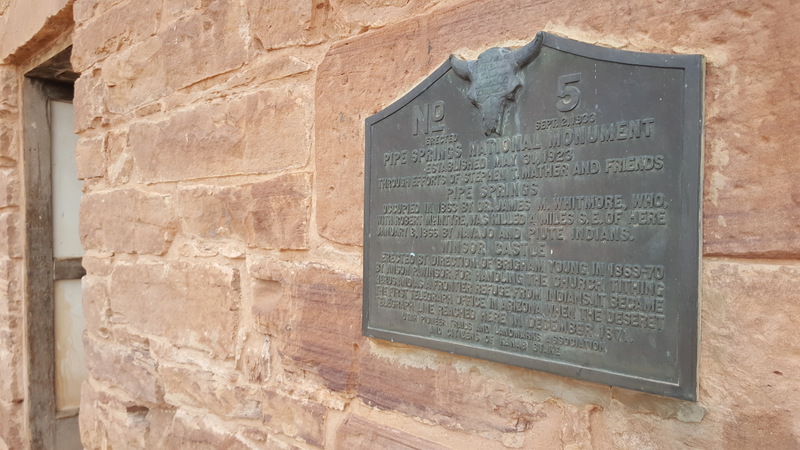 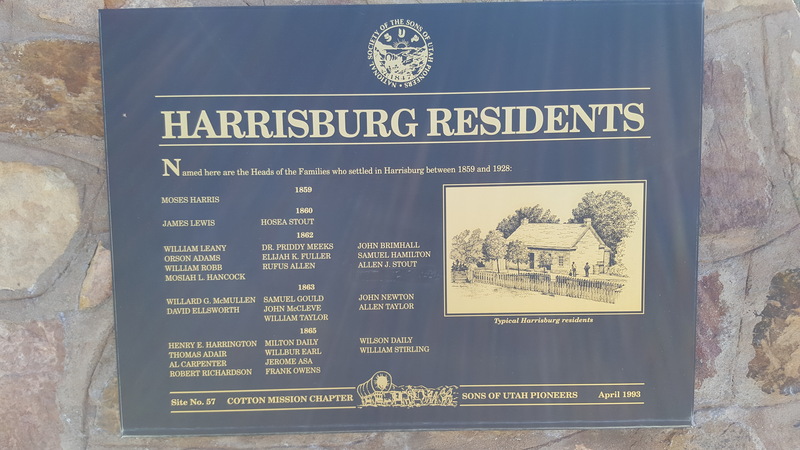 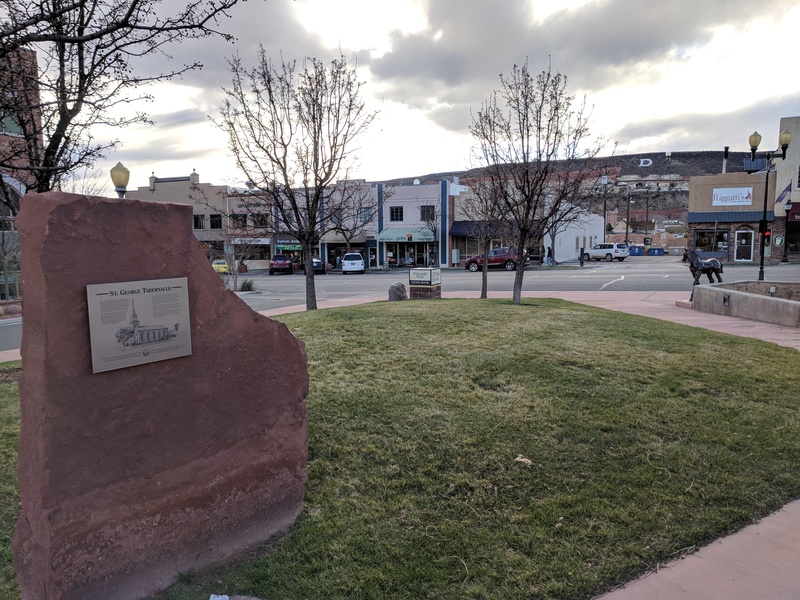 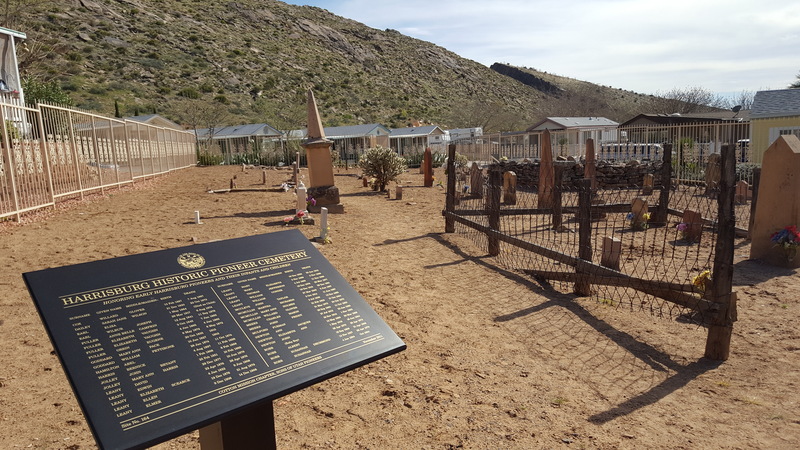 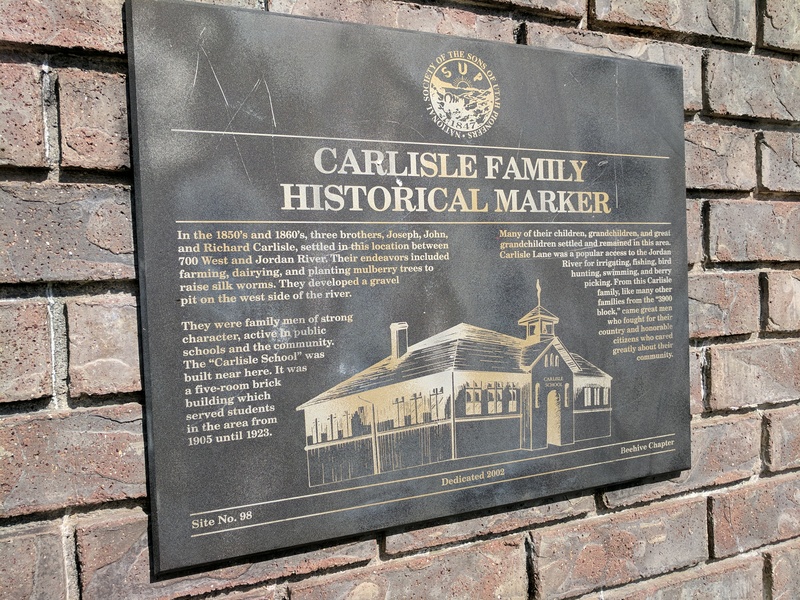 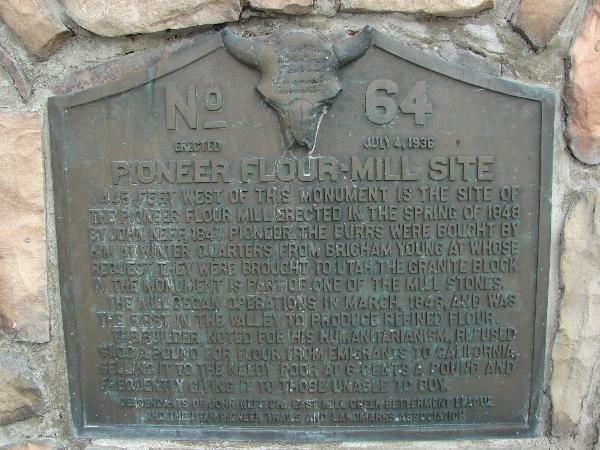 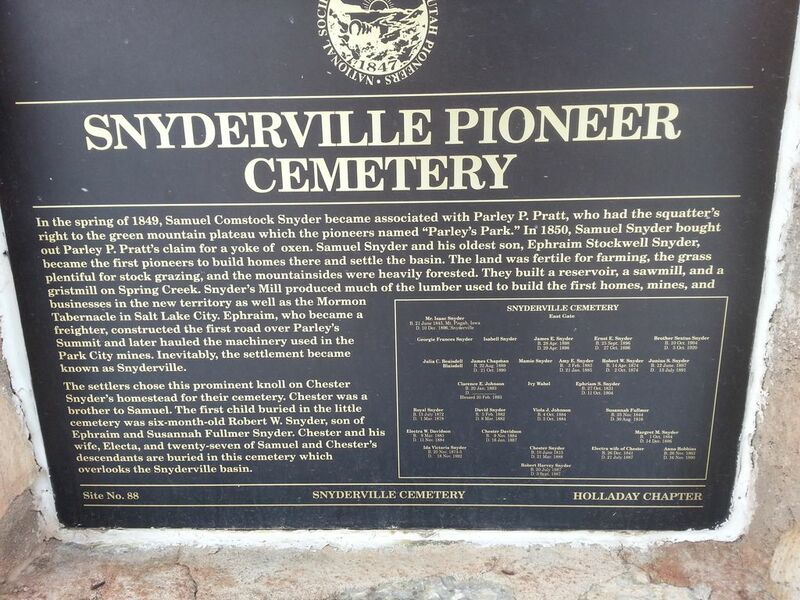 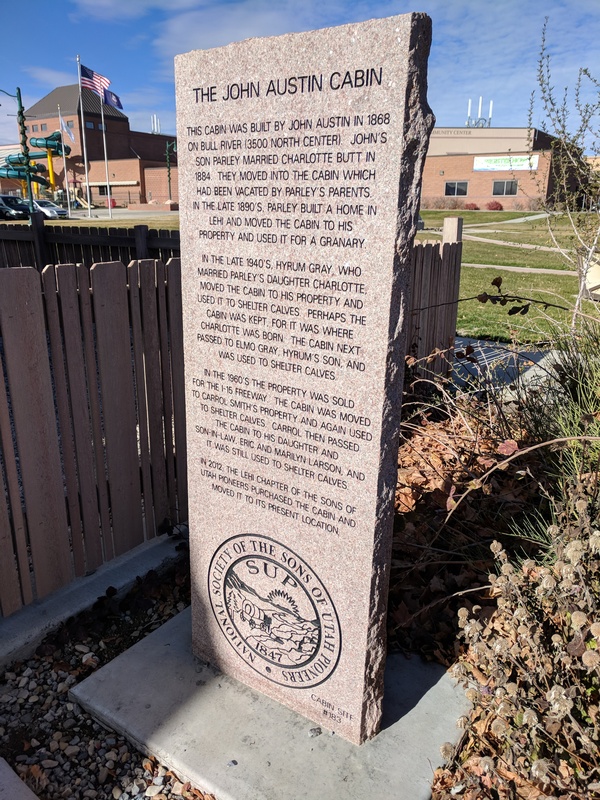 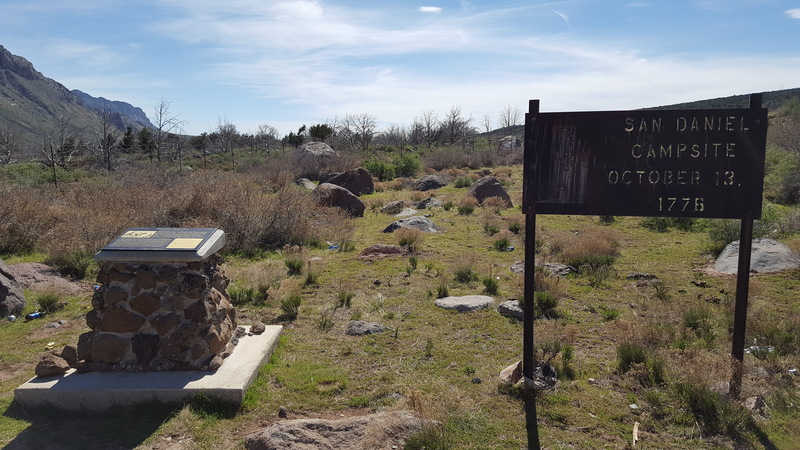 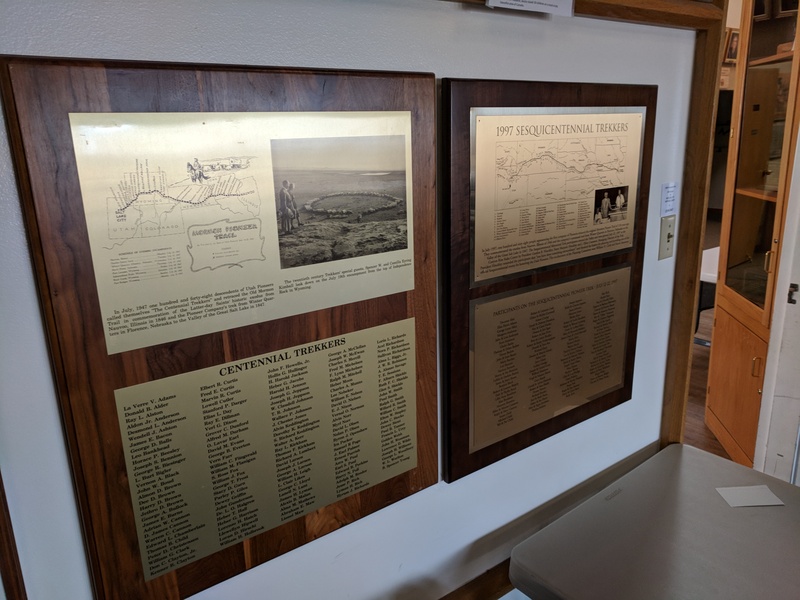 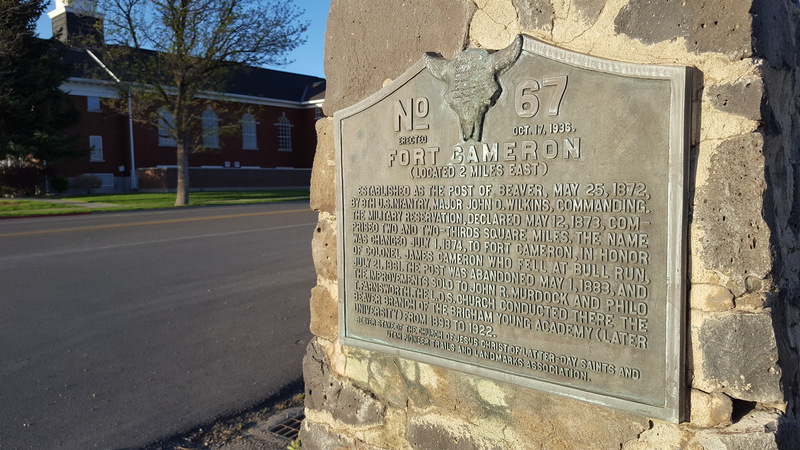 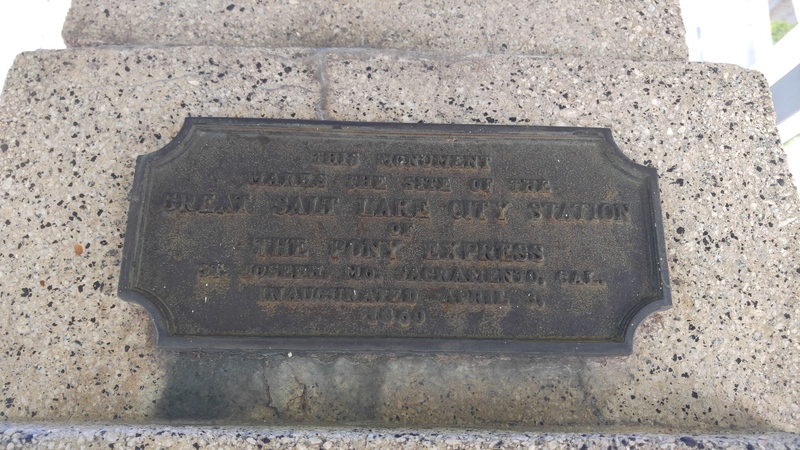 These markers commemorate trails, events, buildings and persons of historical significance during the pioneer settling of the West. 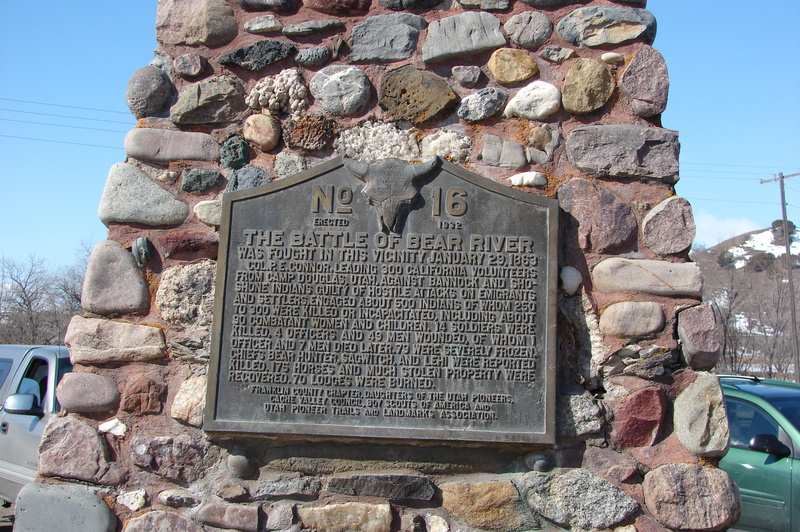 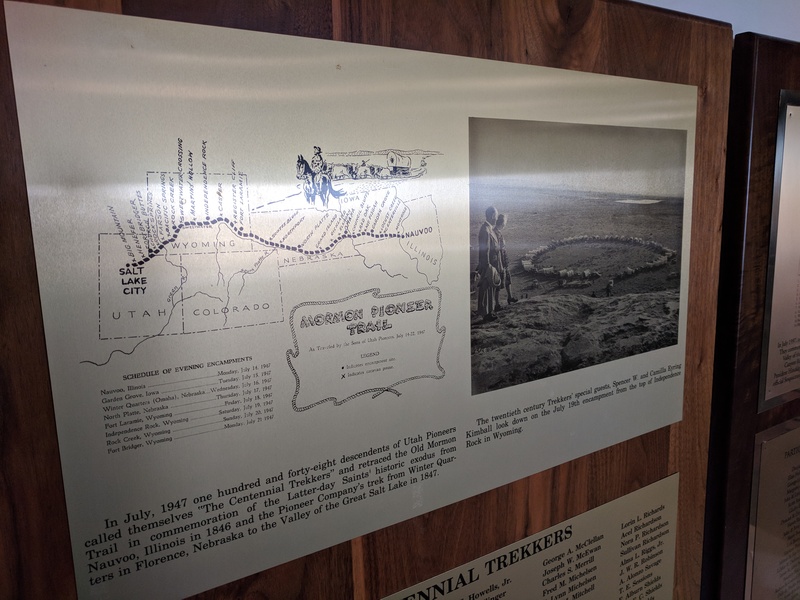 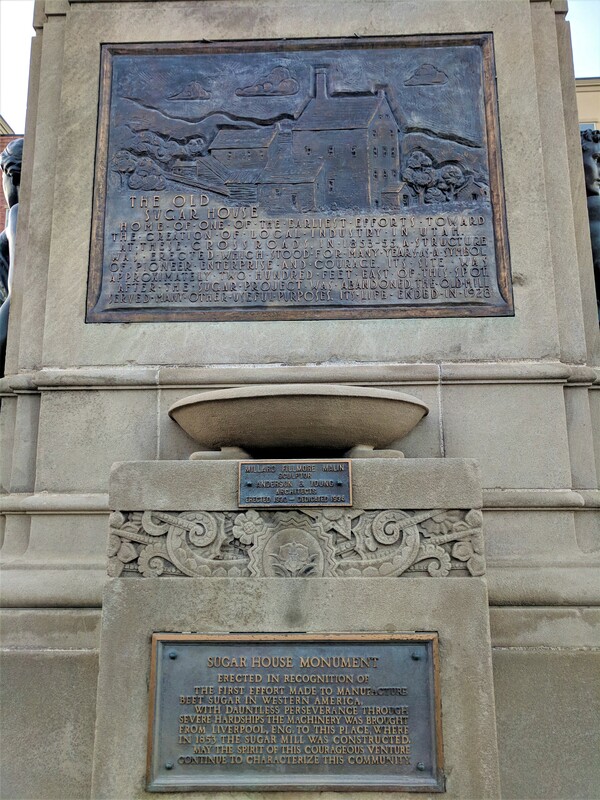 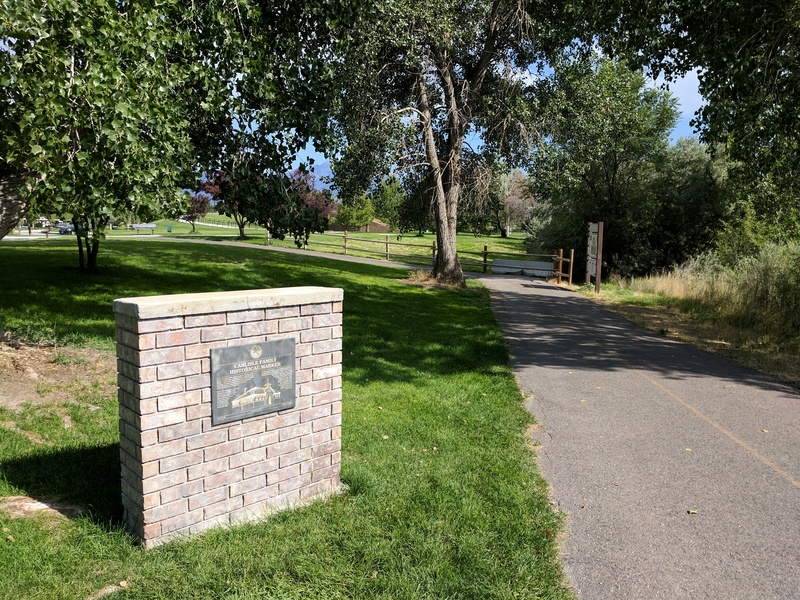 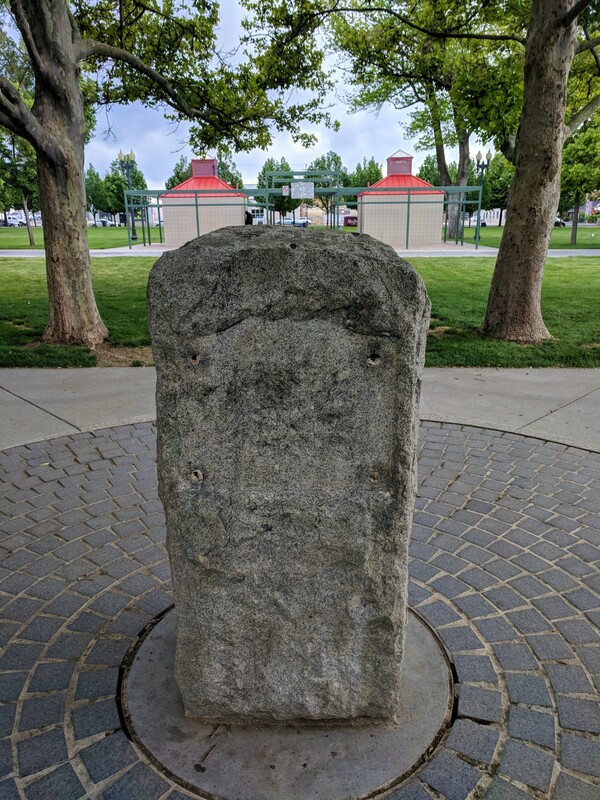 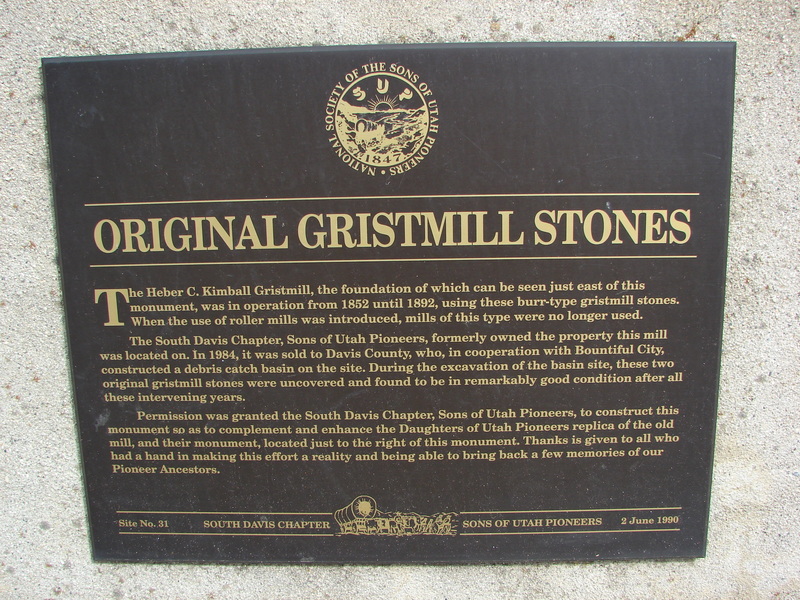 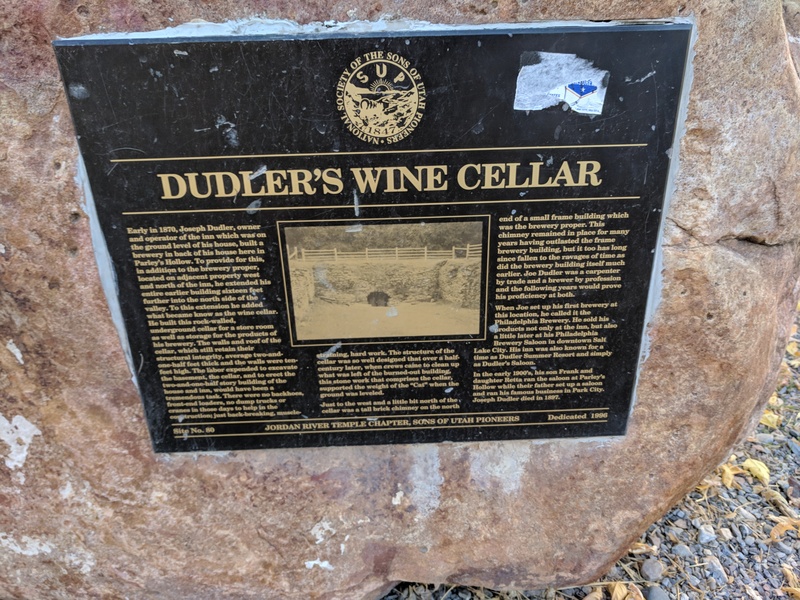 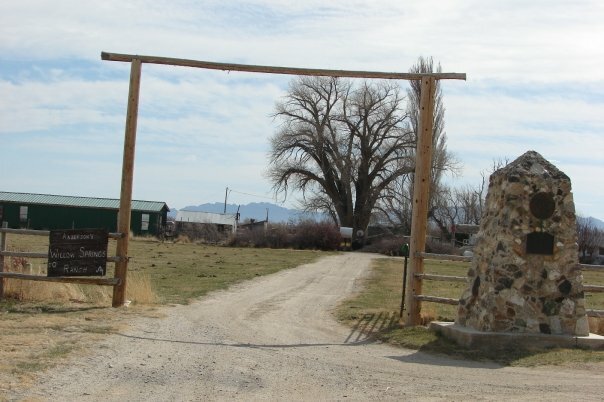 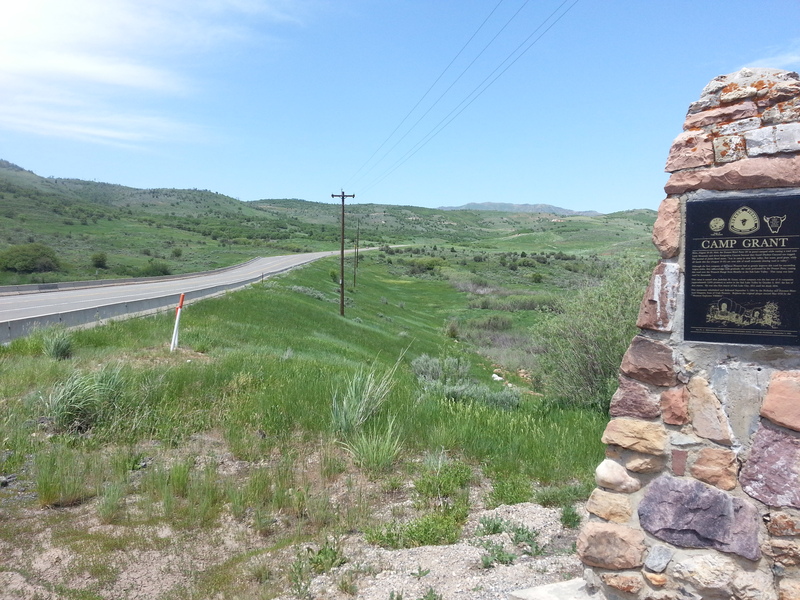 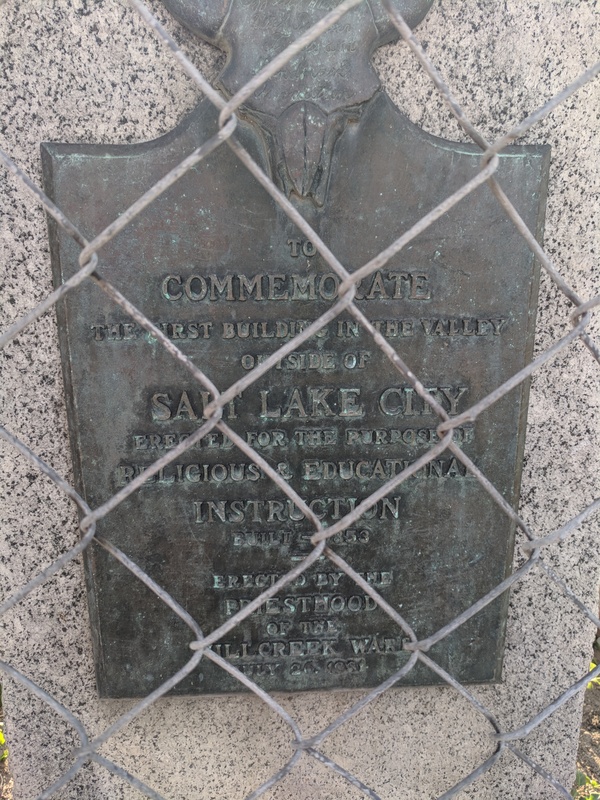 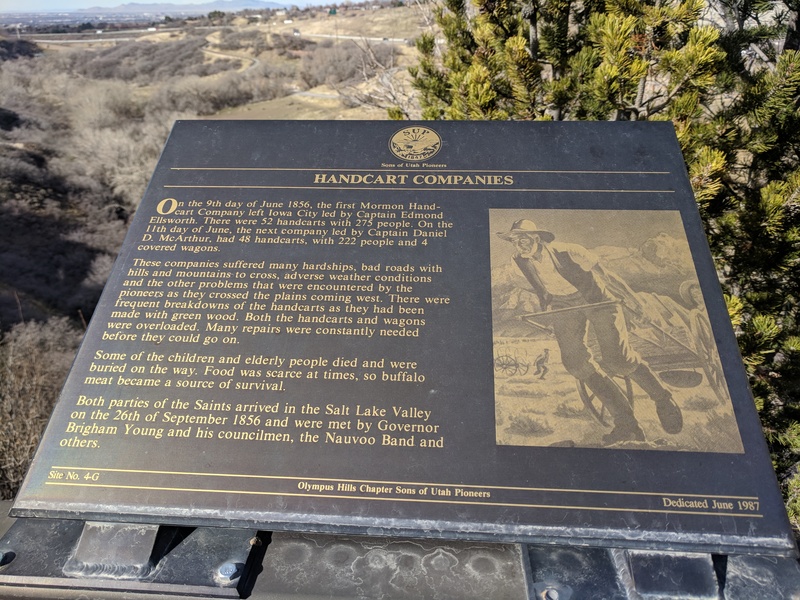 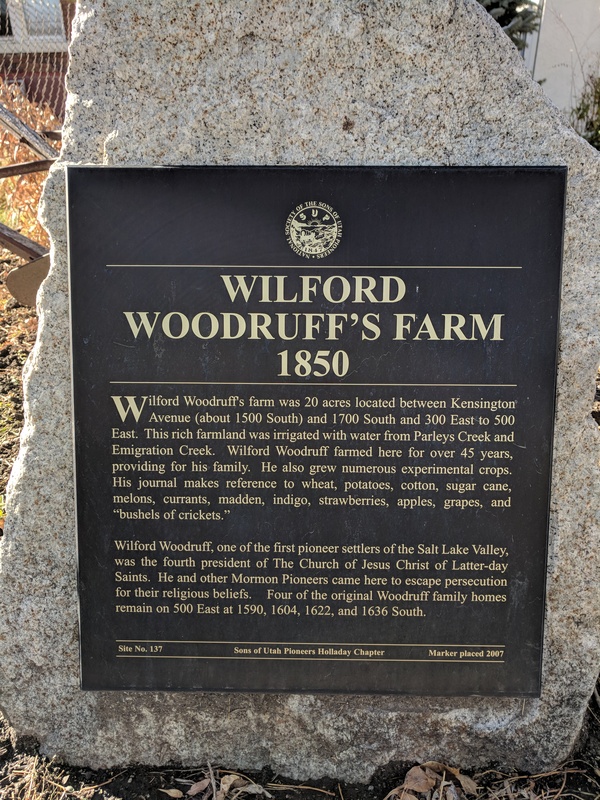 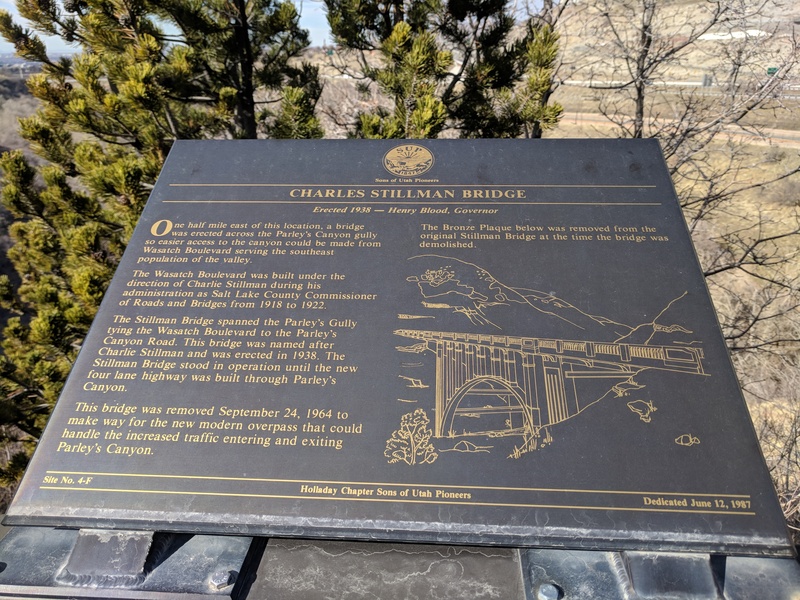 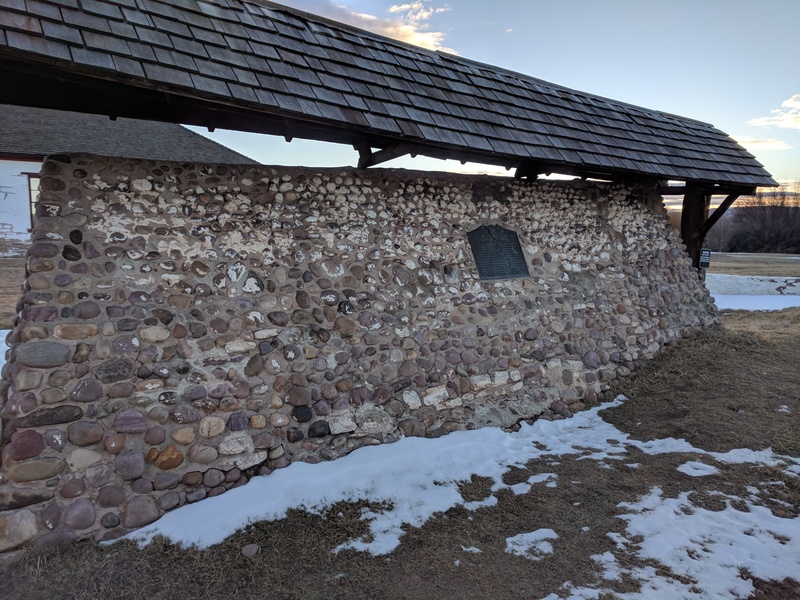 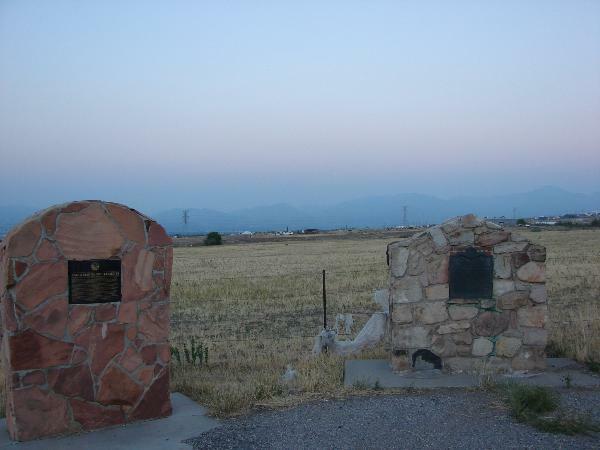 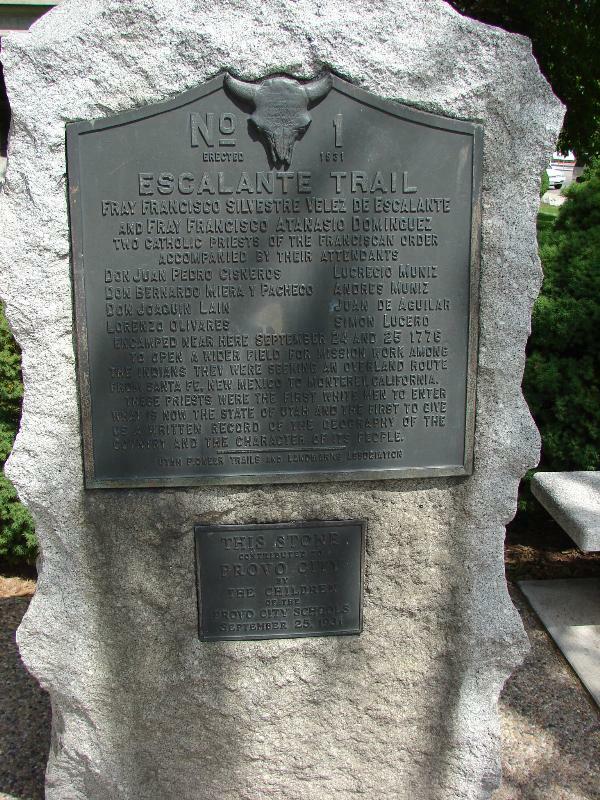 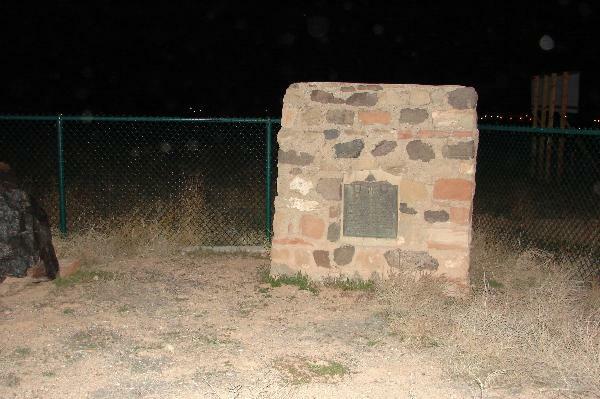 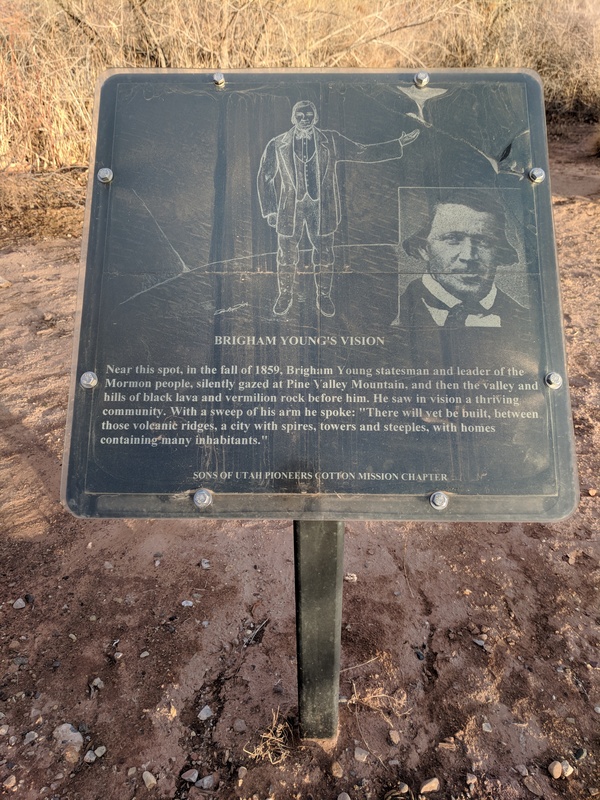 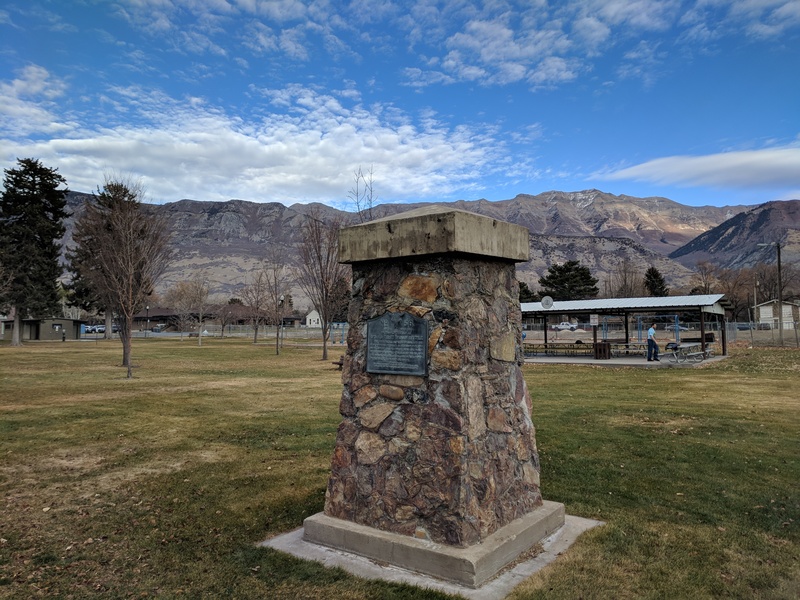 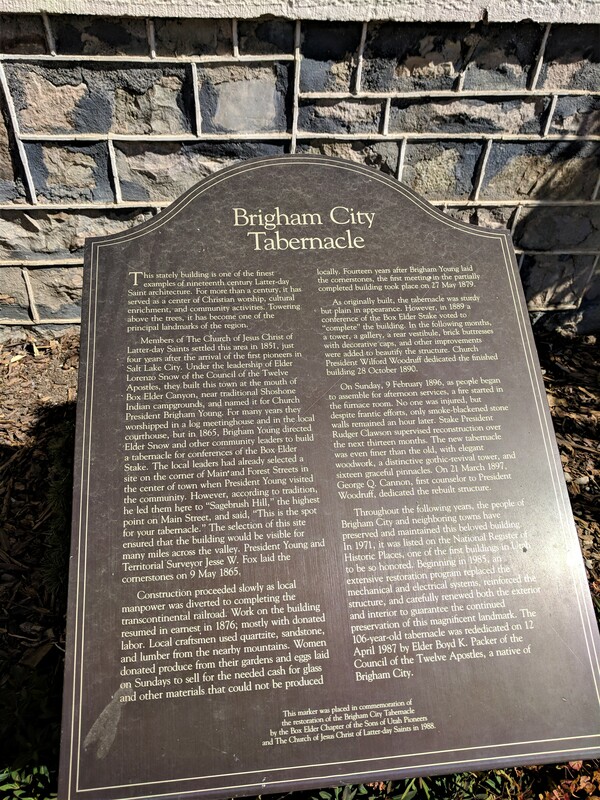 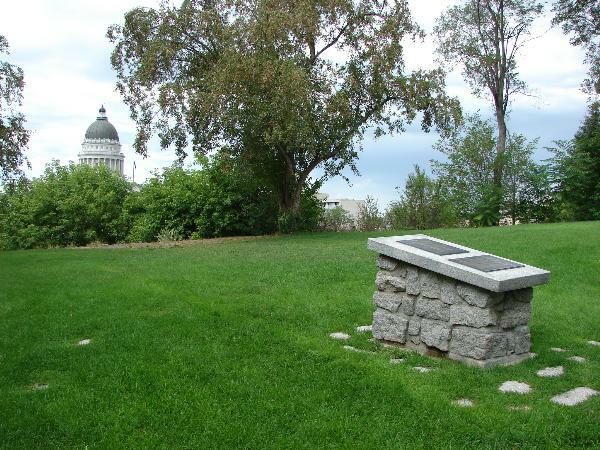 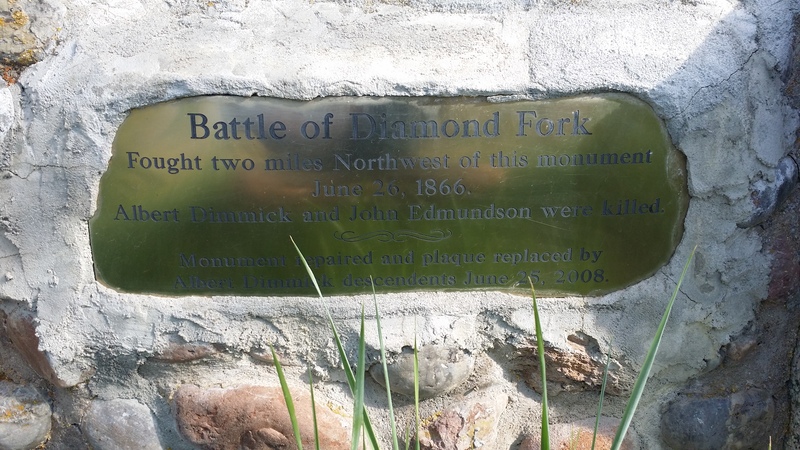 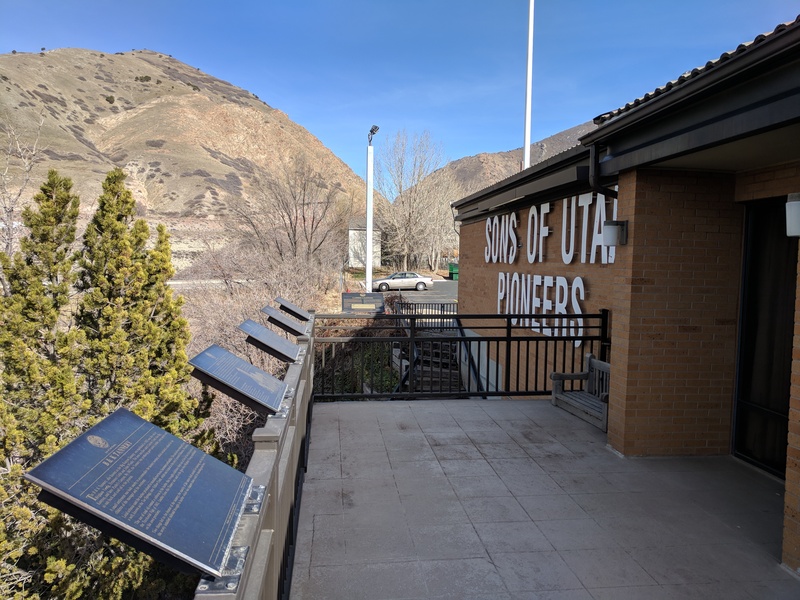 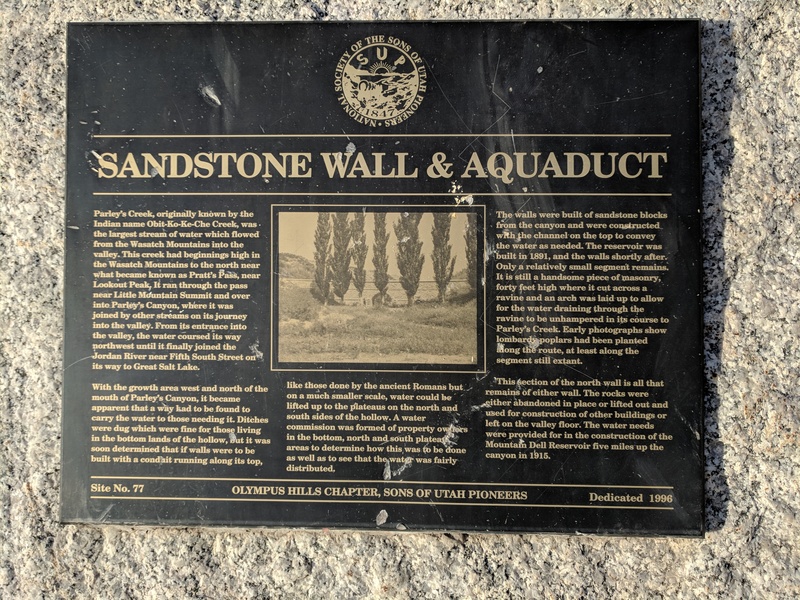 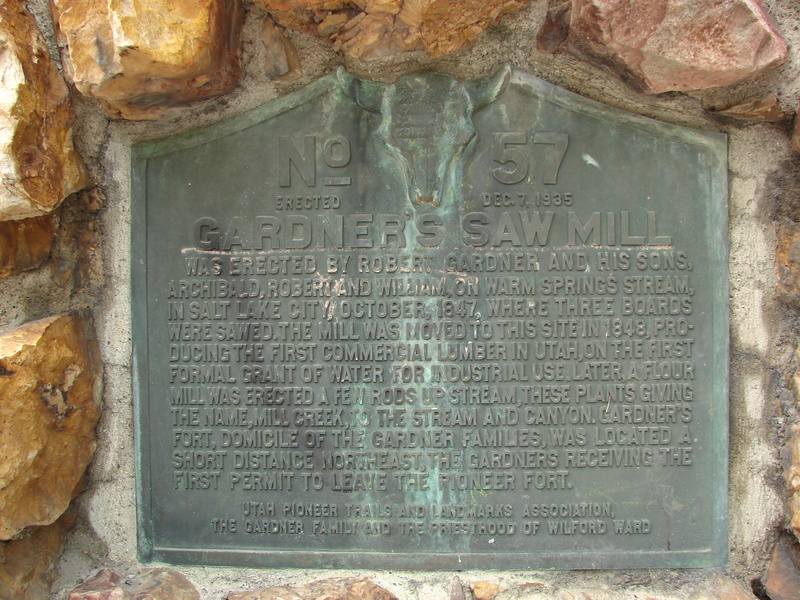 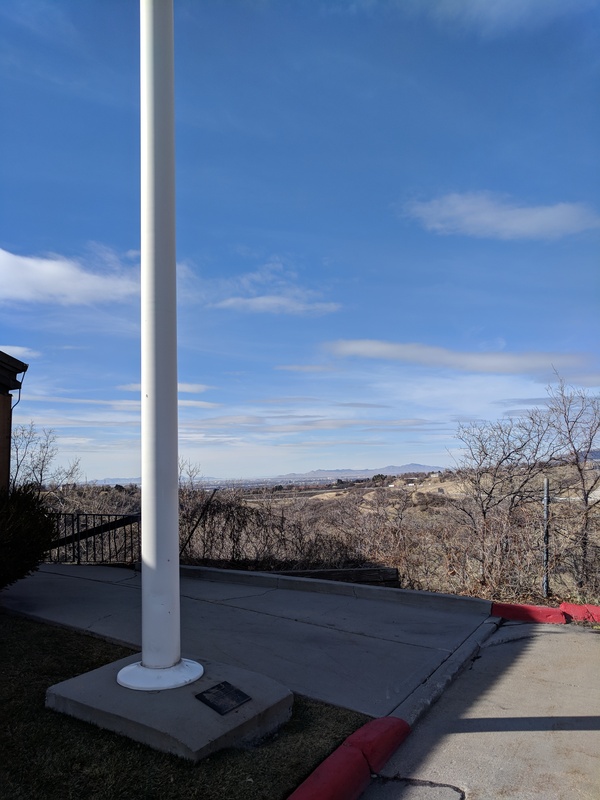 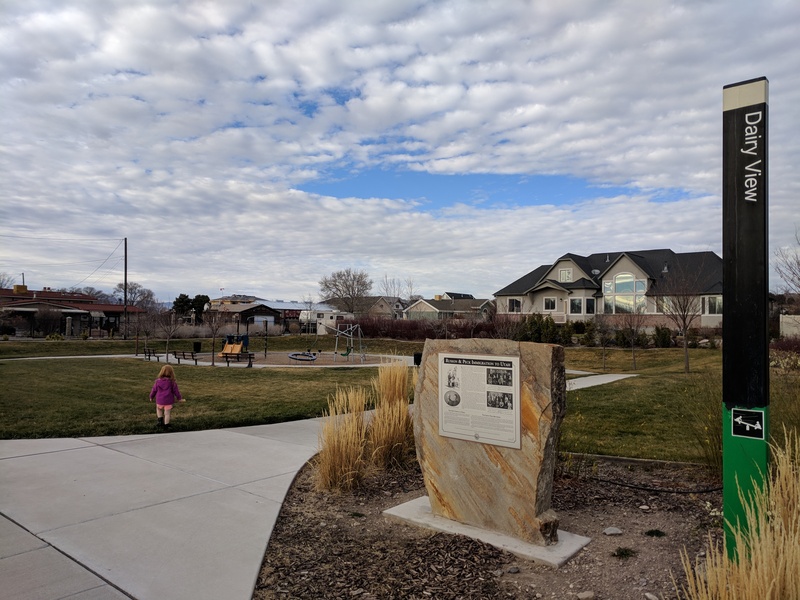 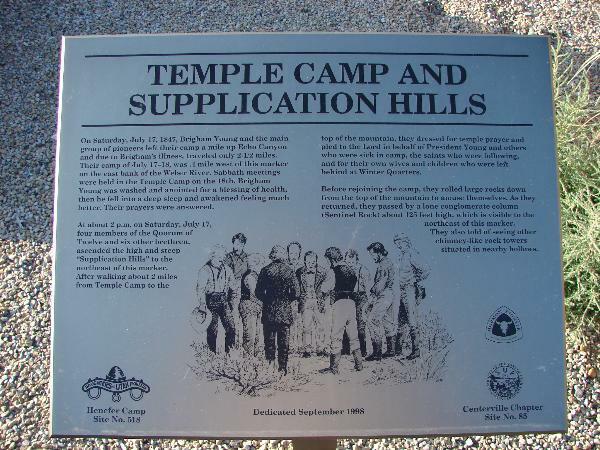 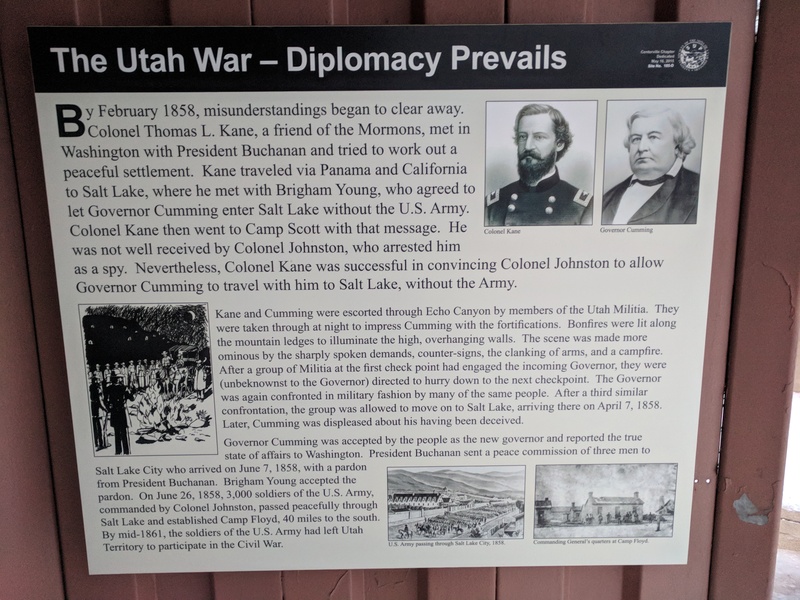 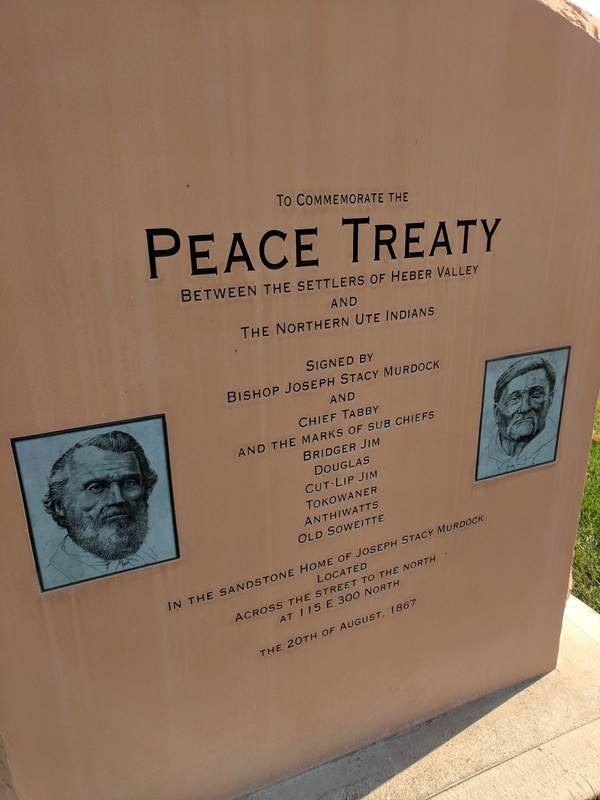 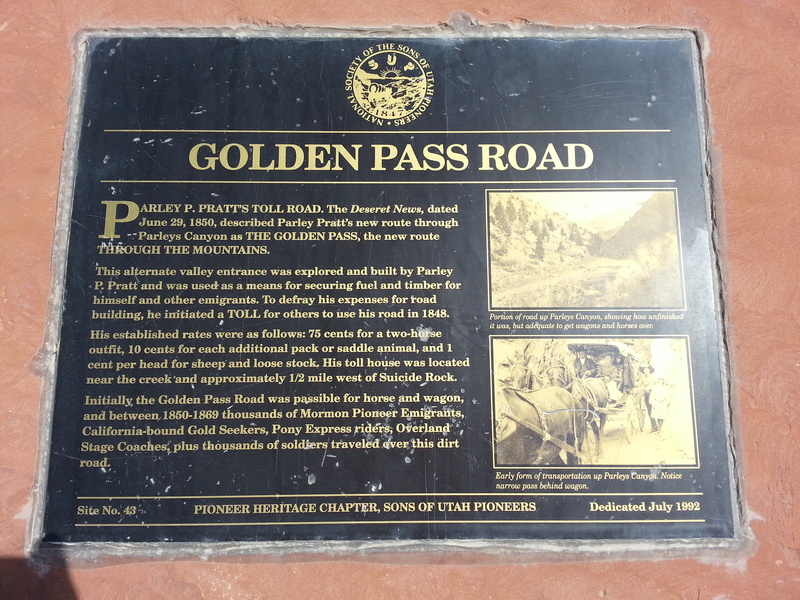 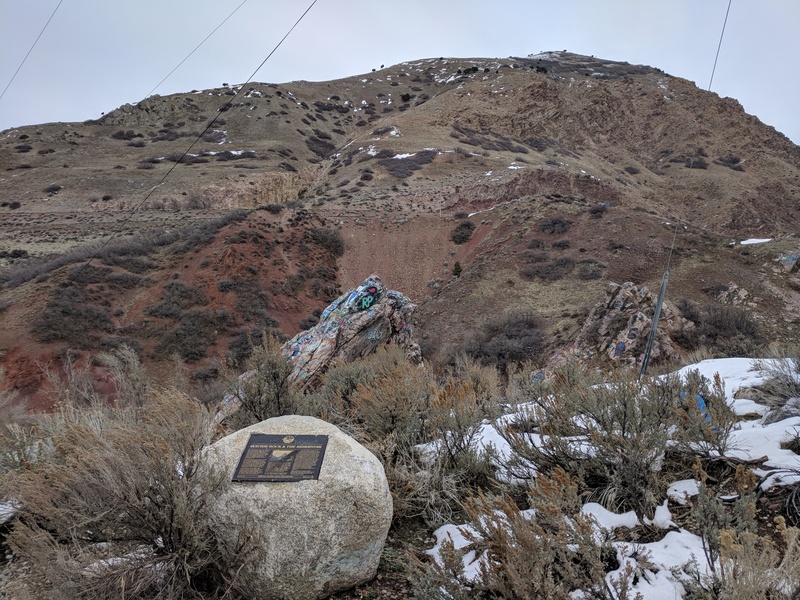 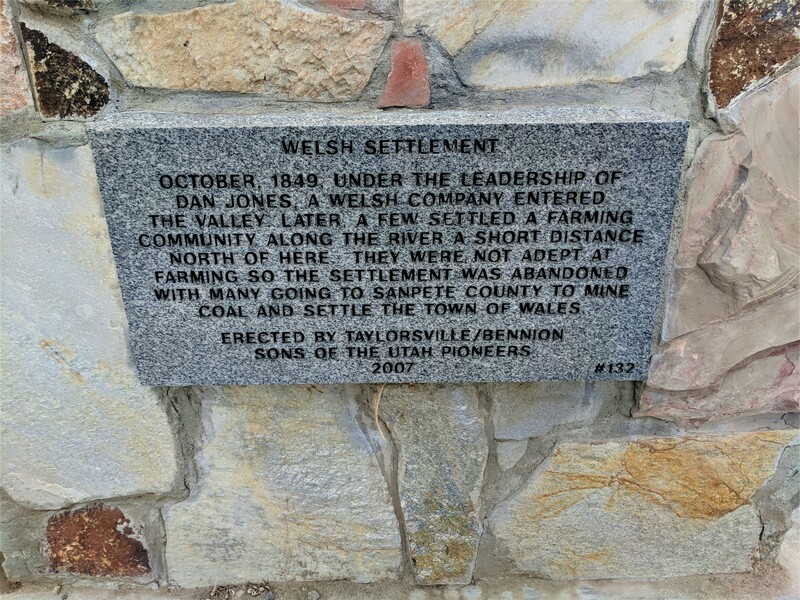 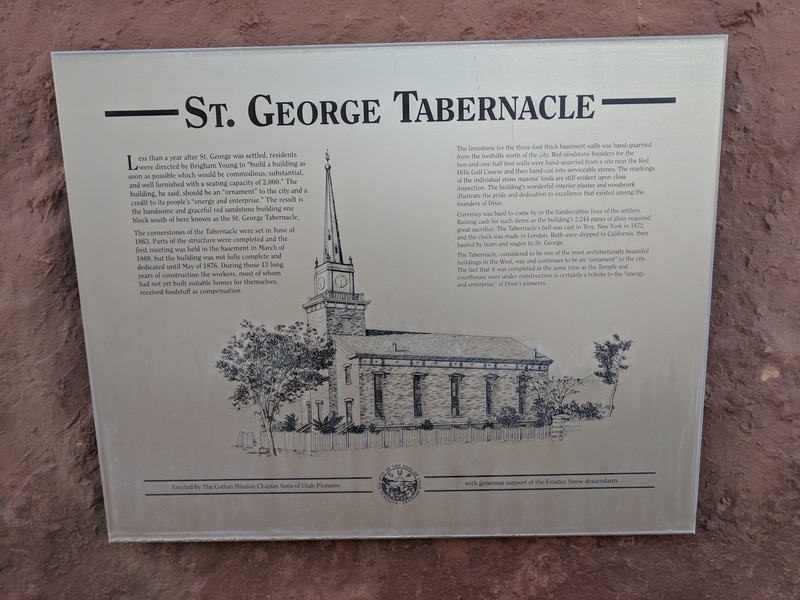 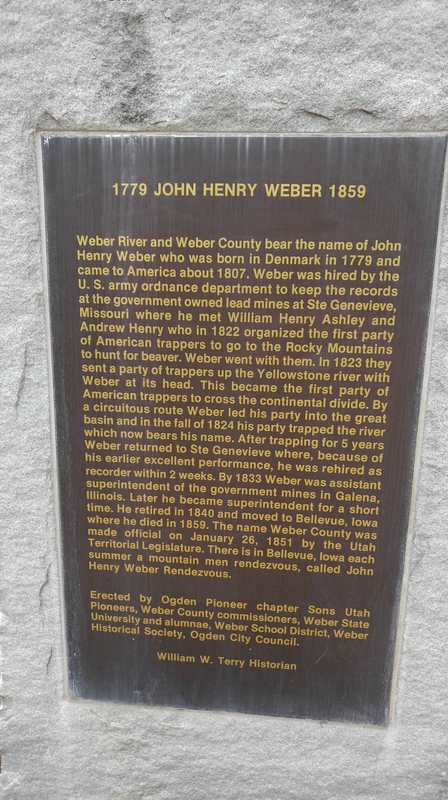 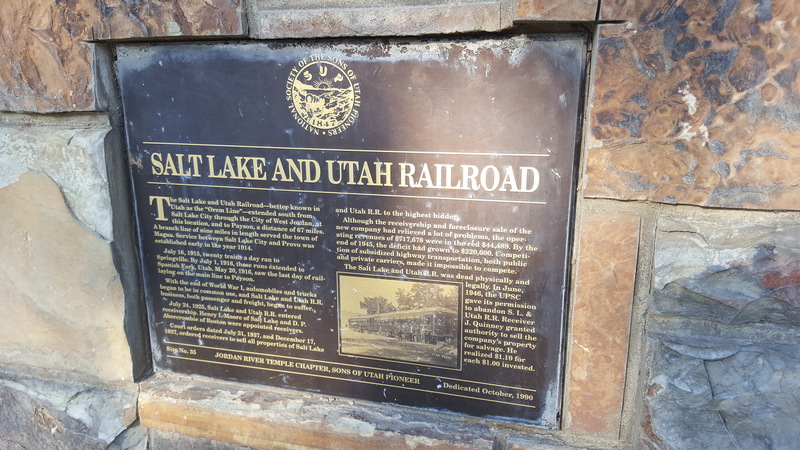 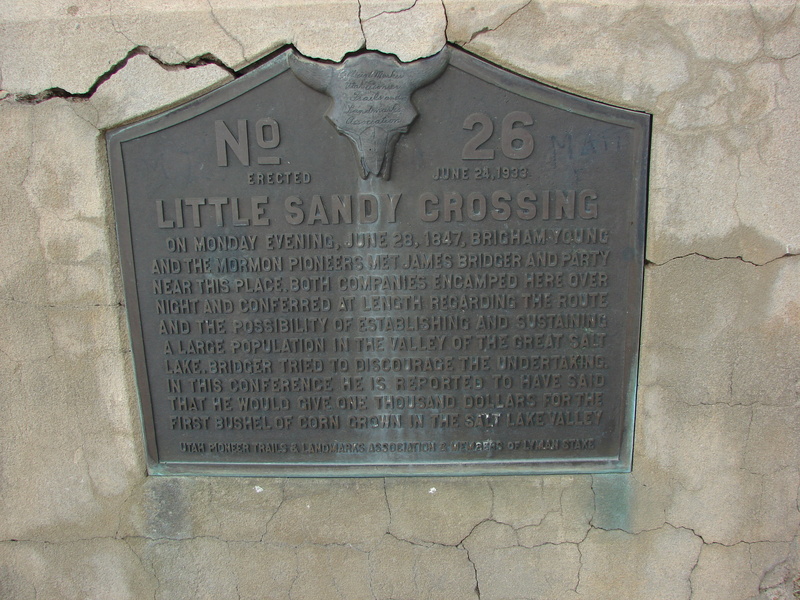 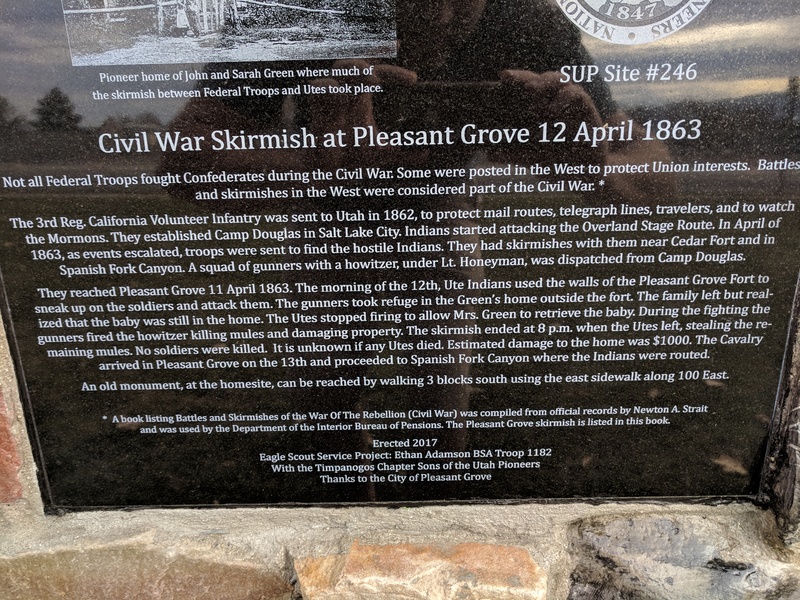 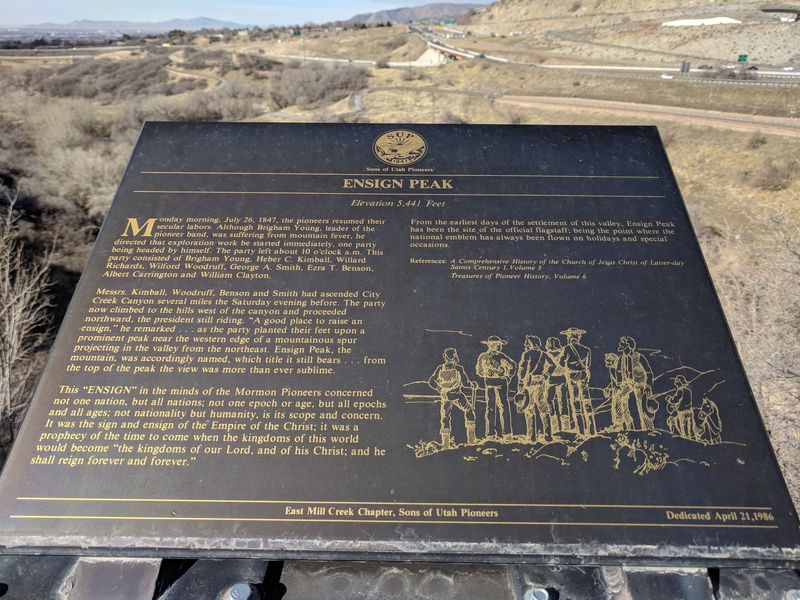 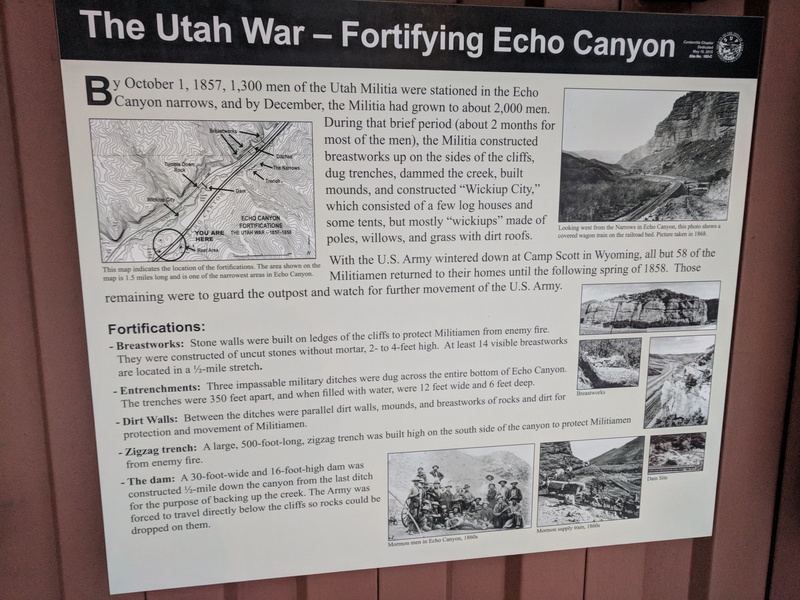 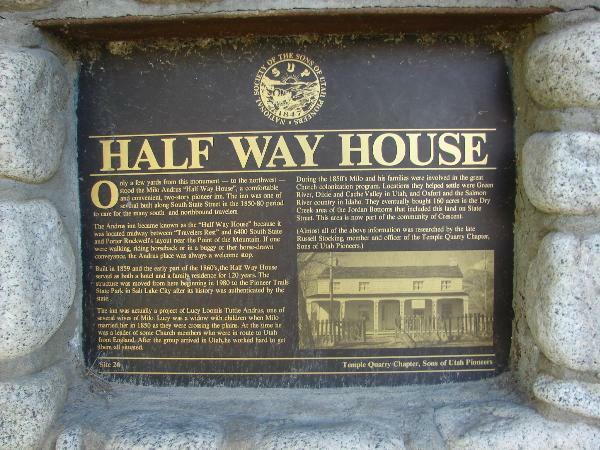 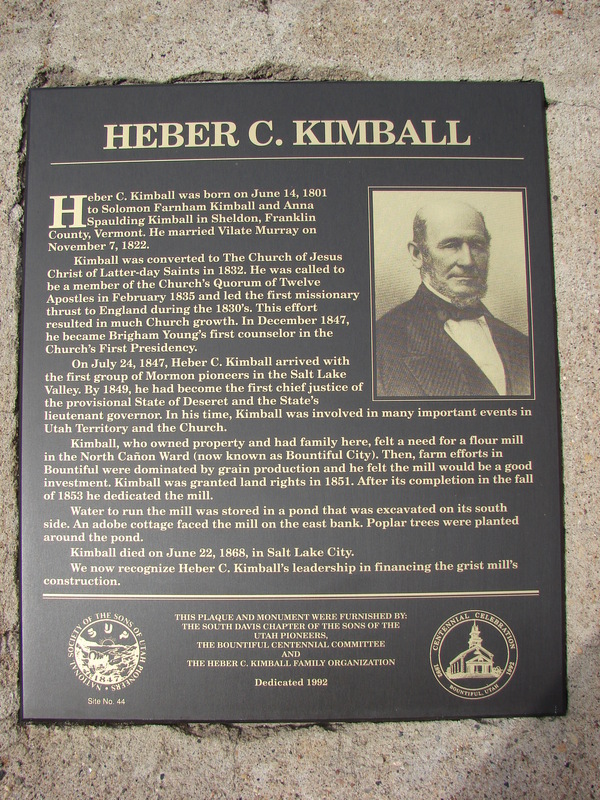 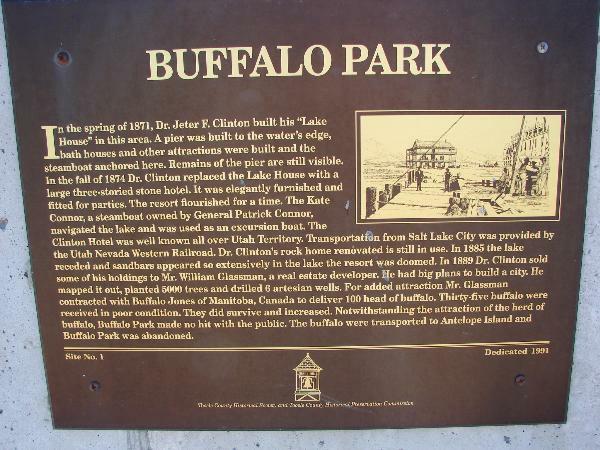 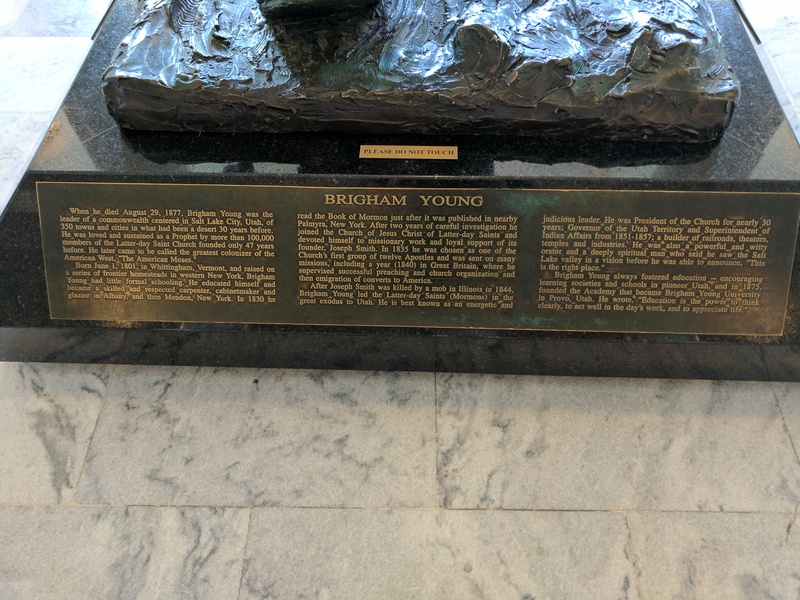 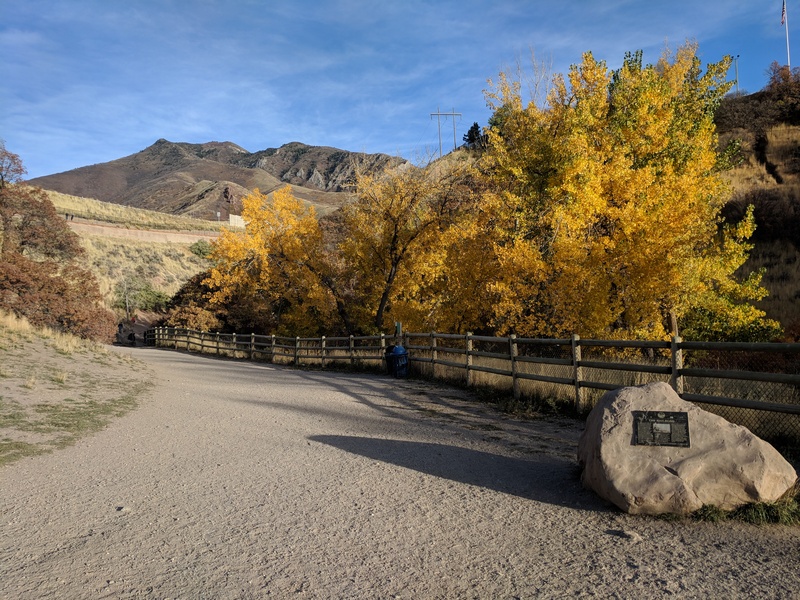 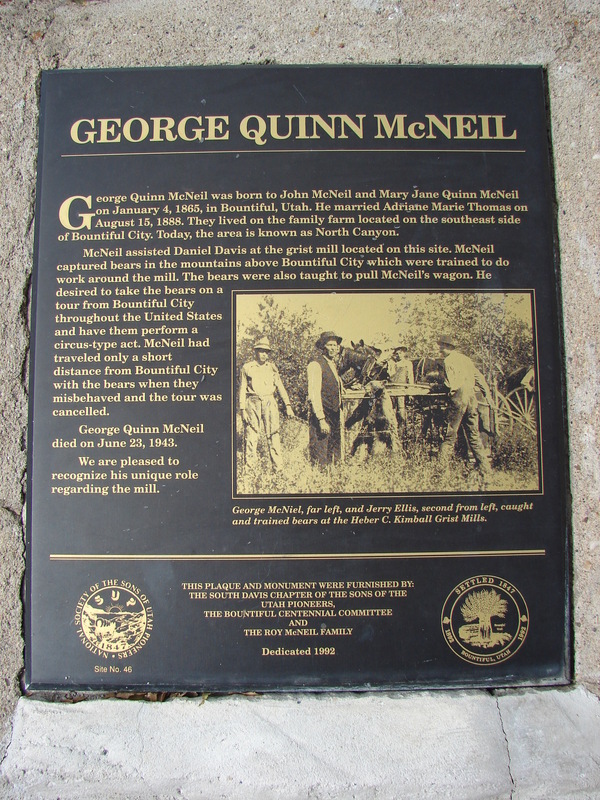 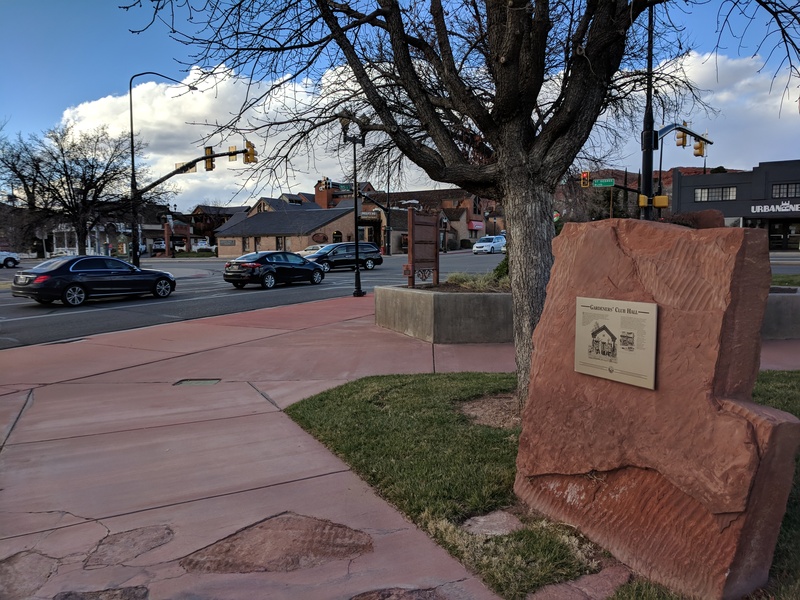 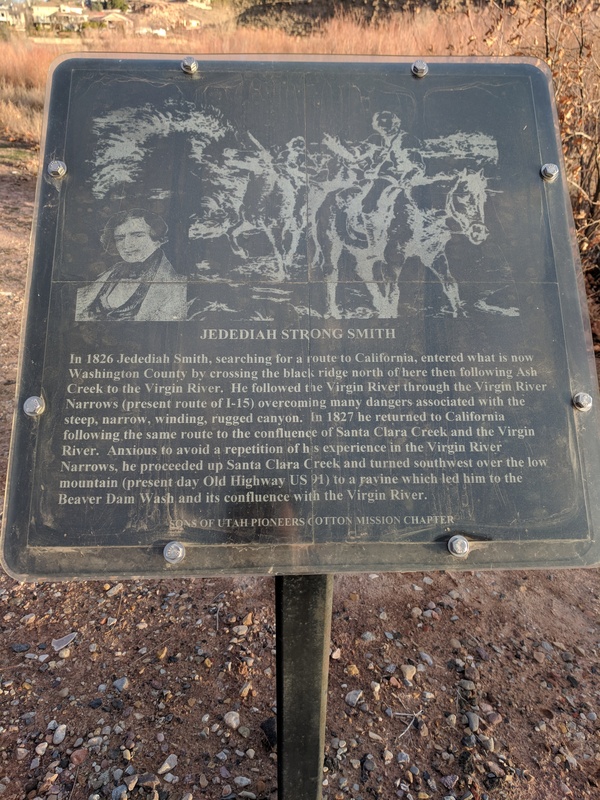 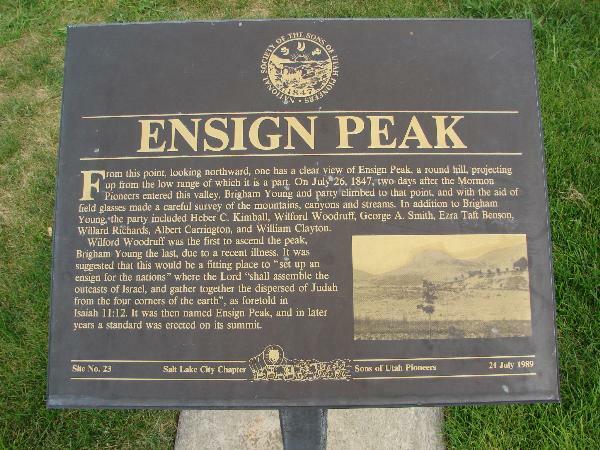 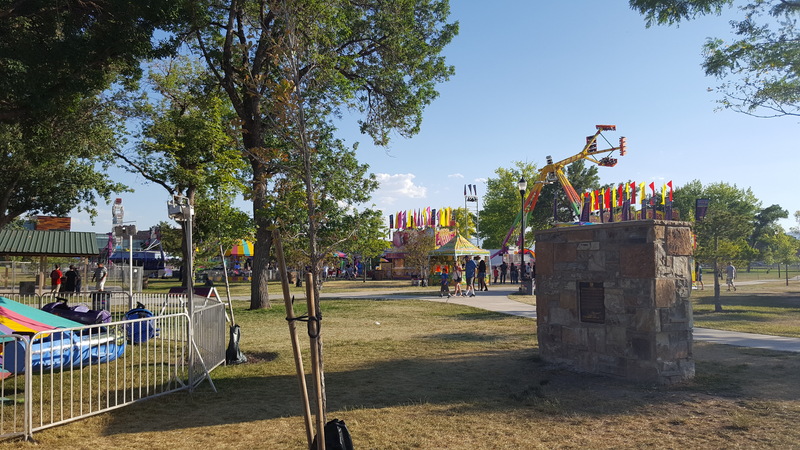 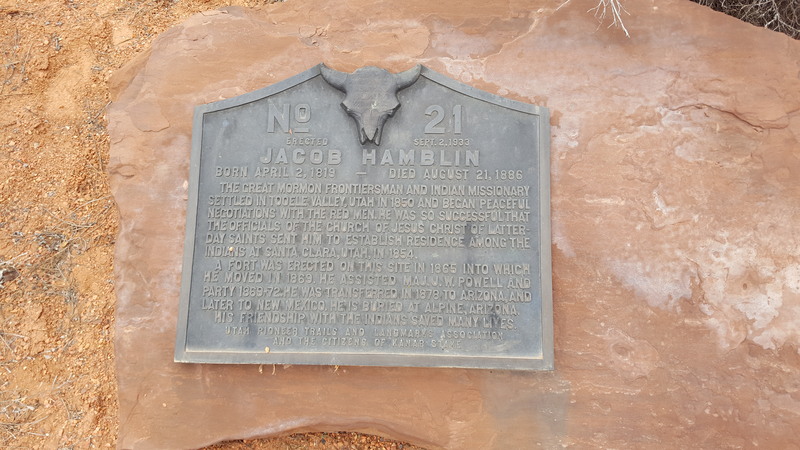 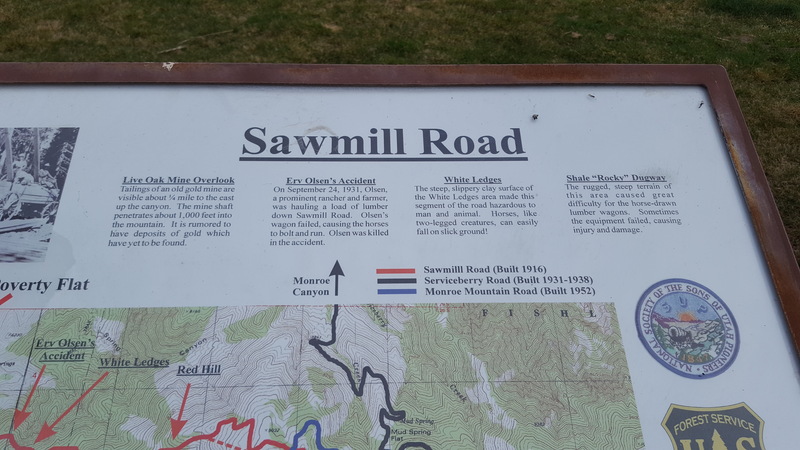 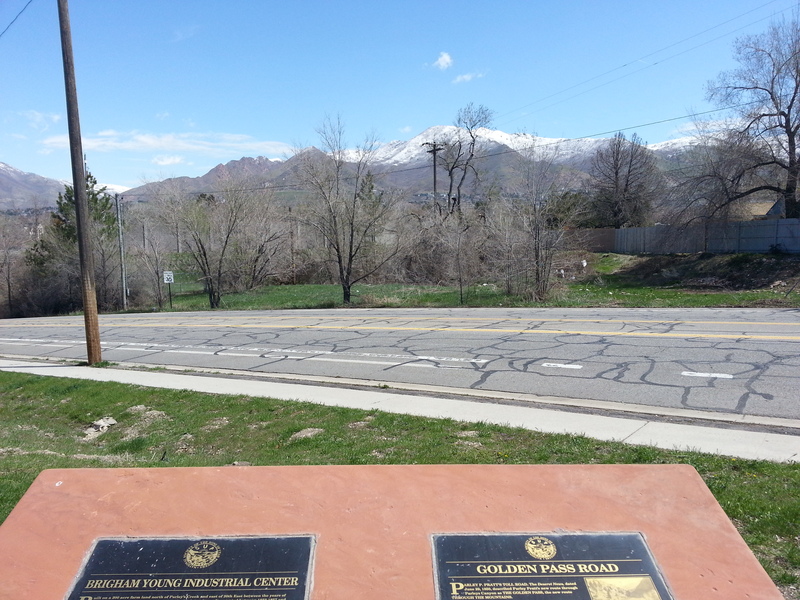 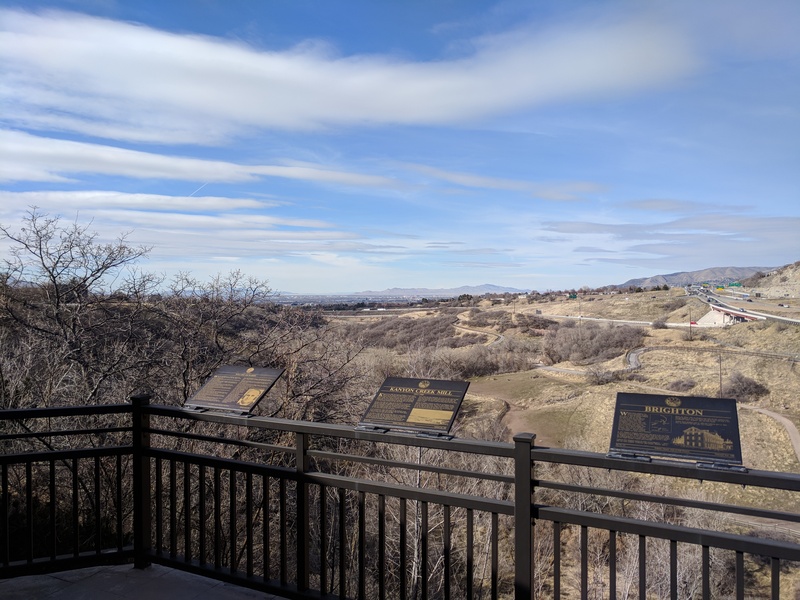 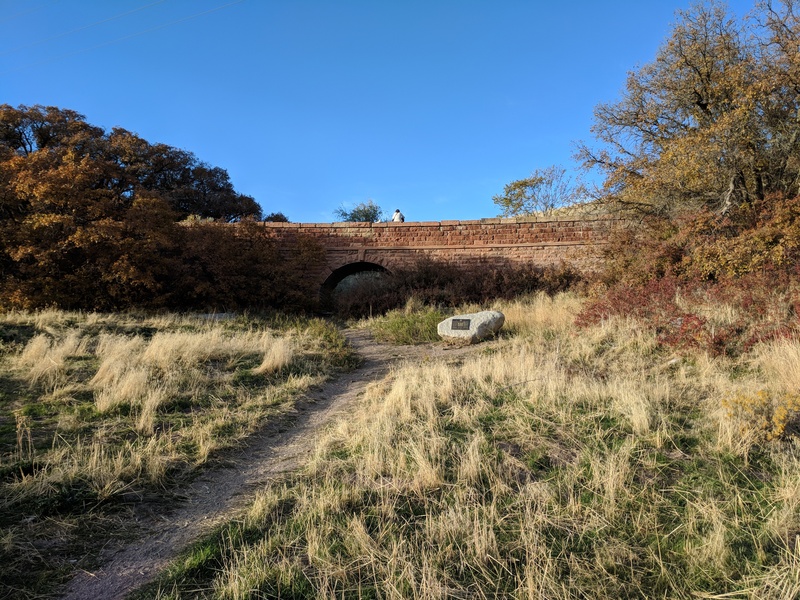 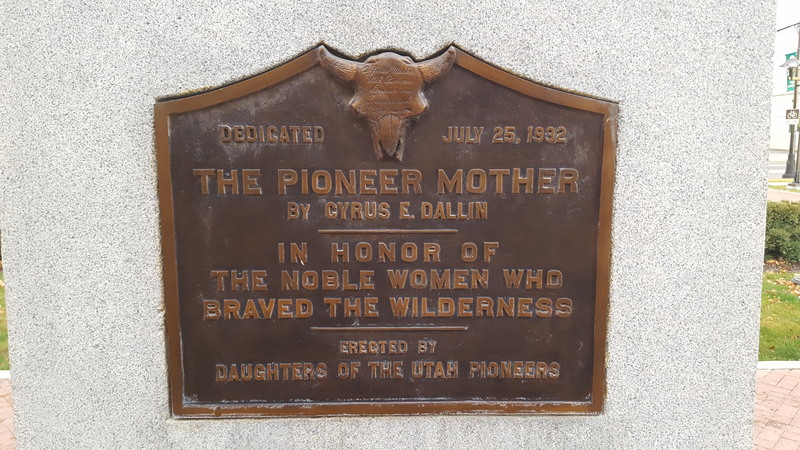 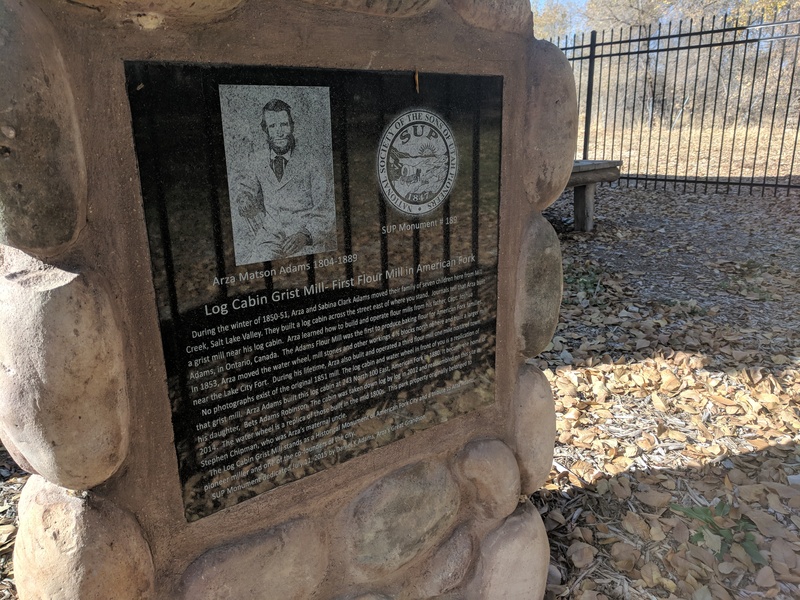 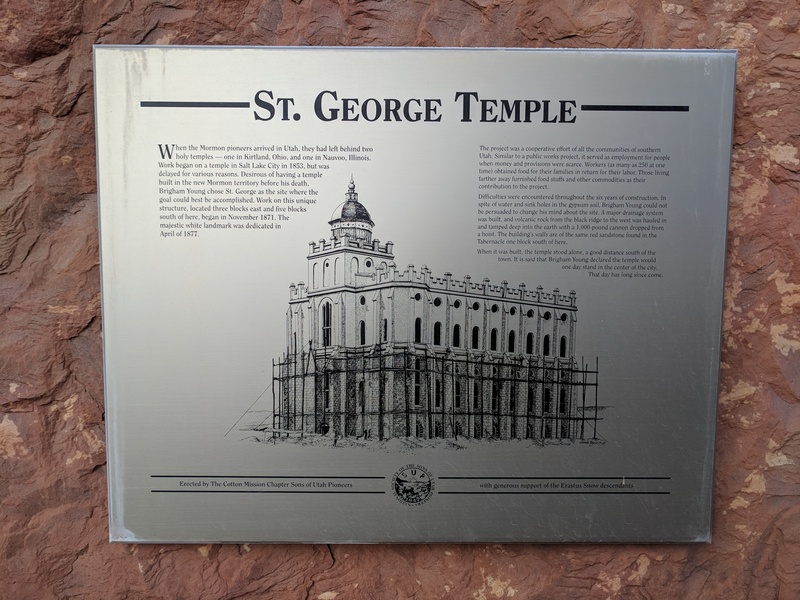 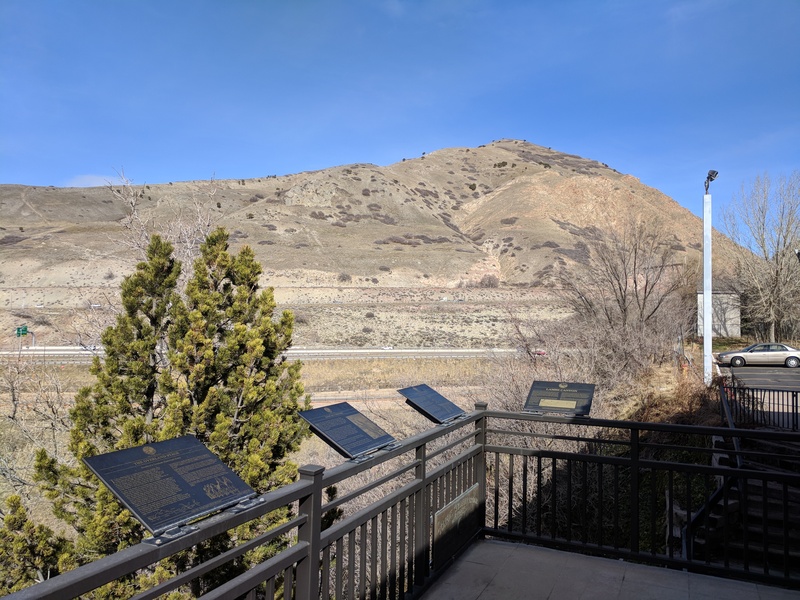 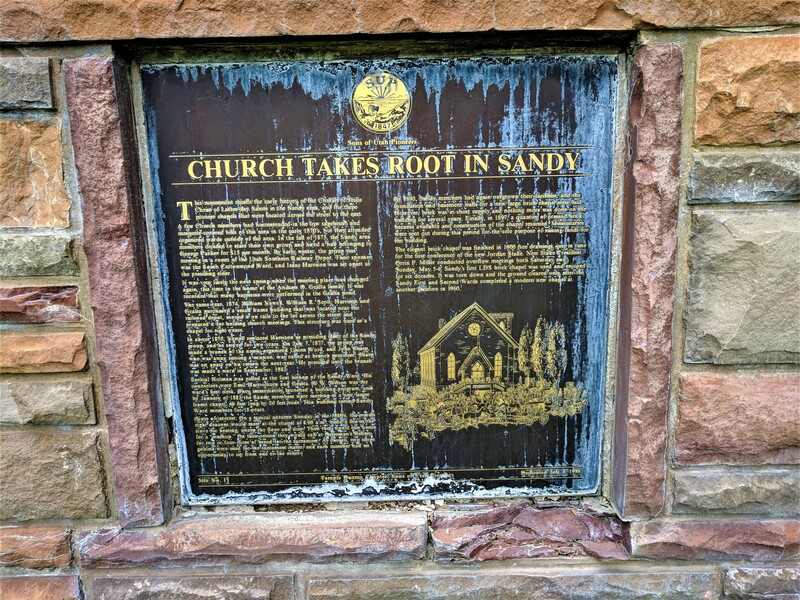 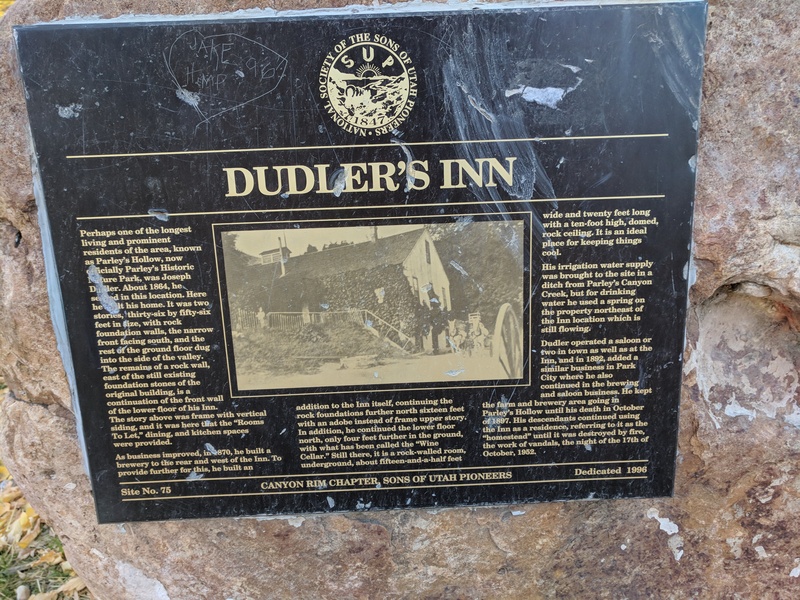 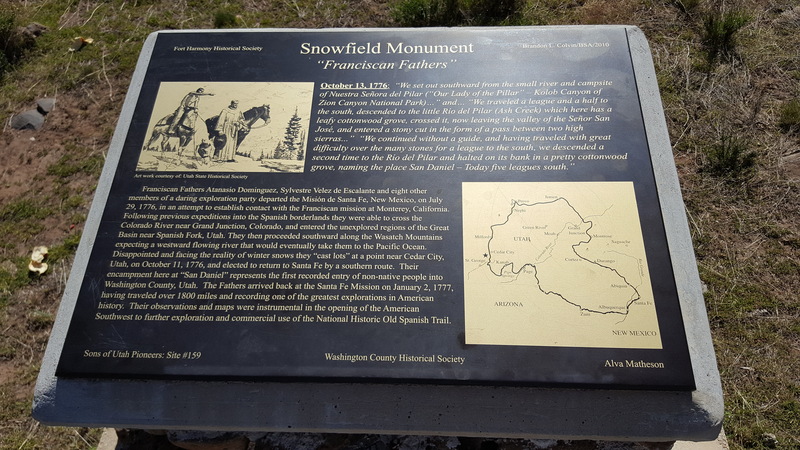 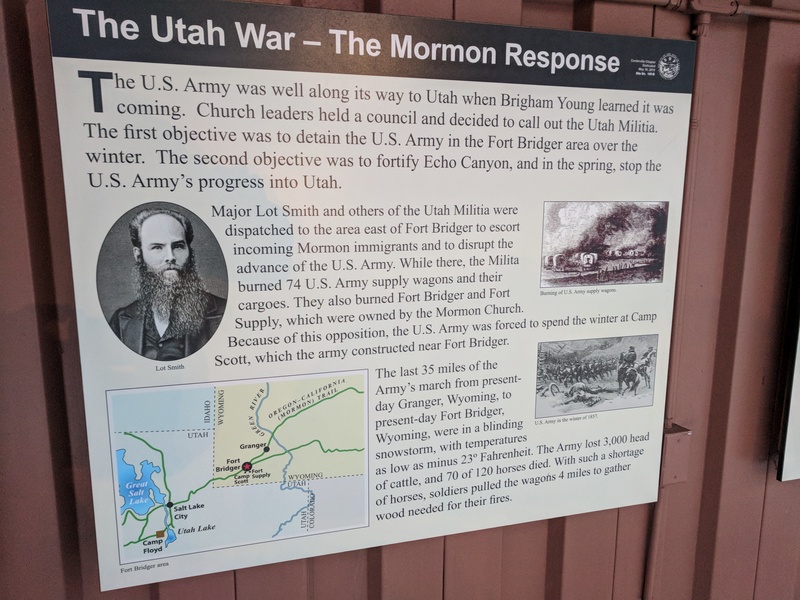 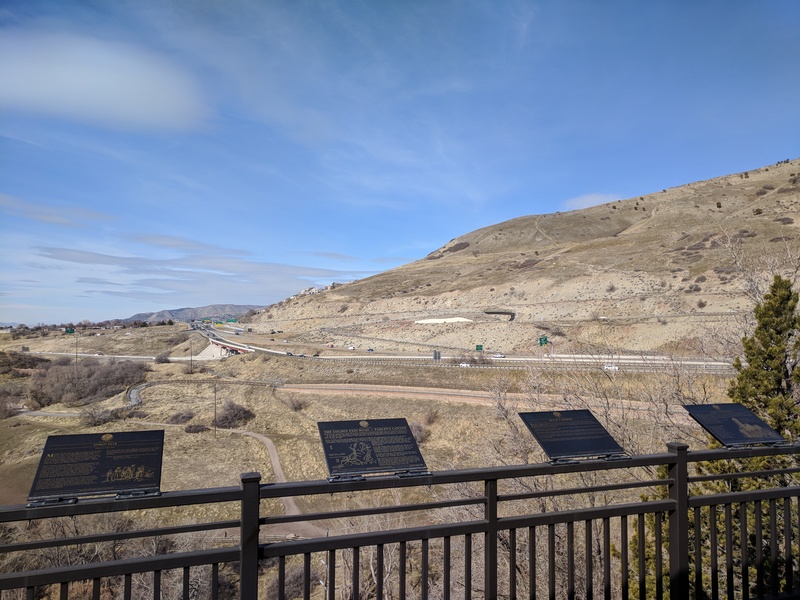 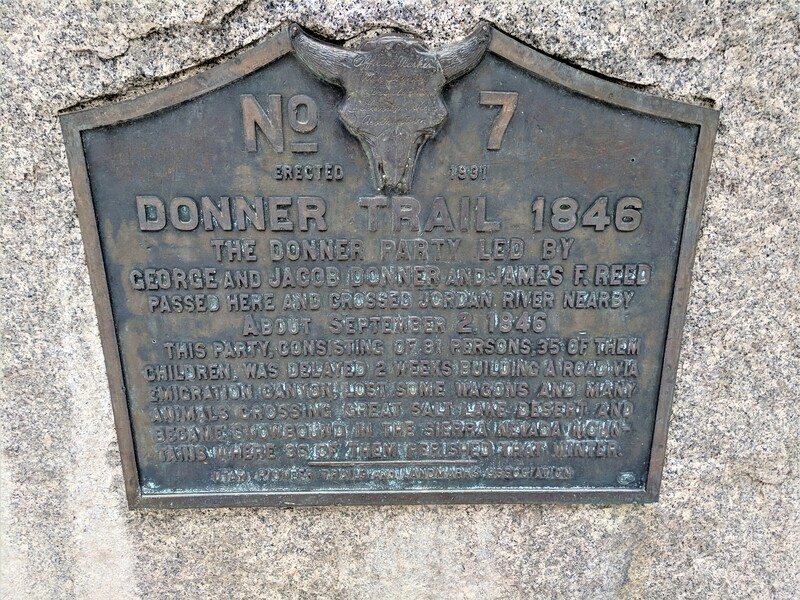 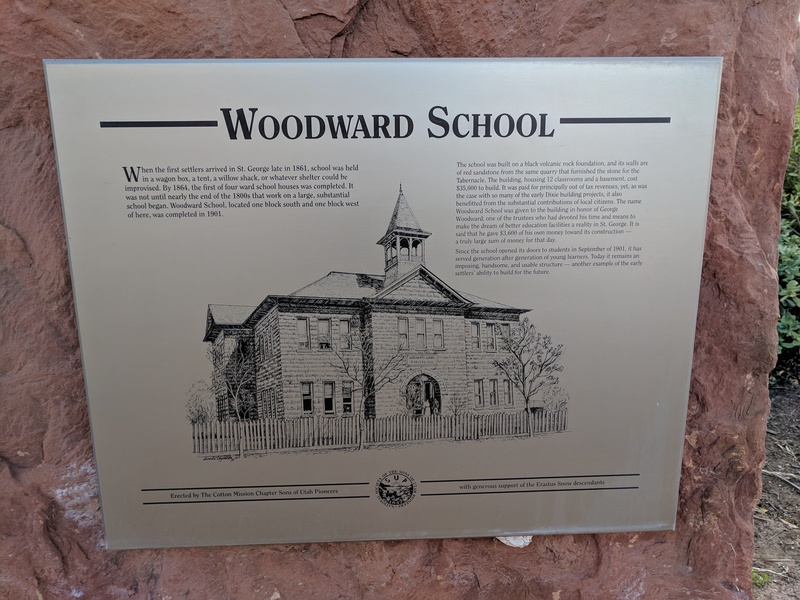 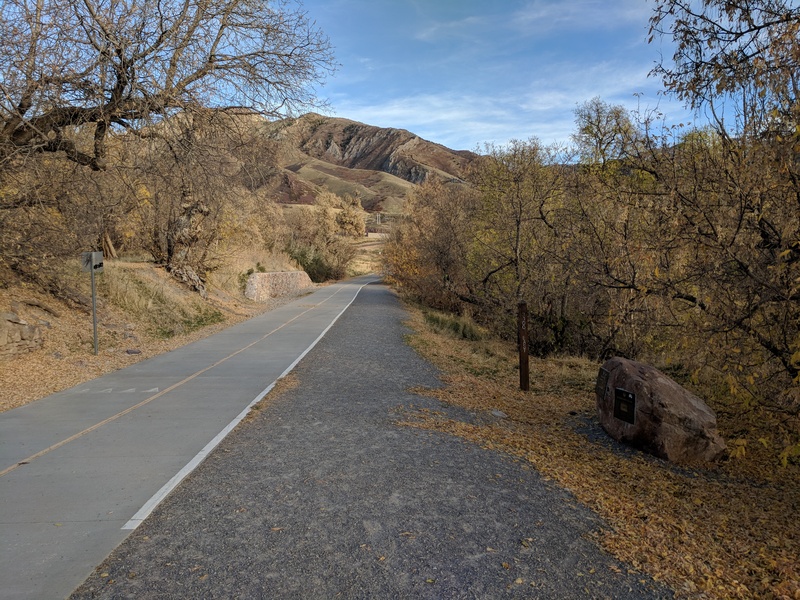 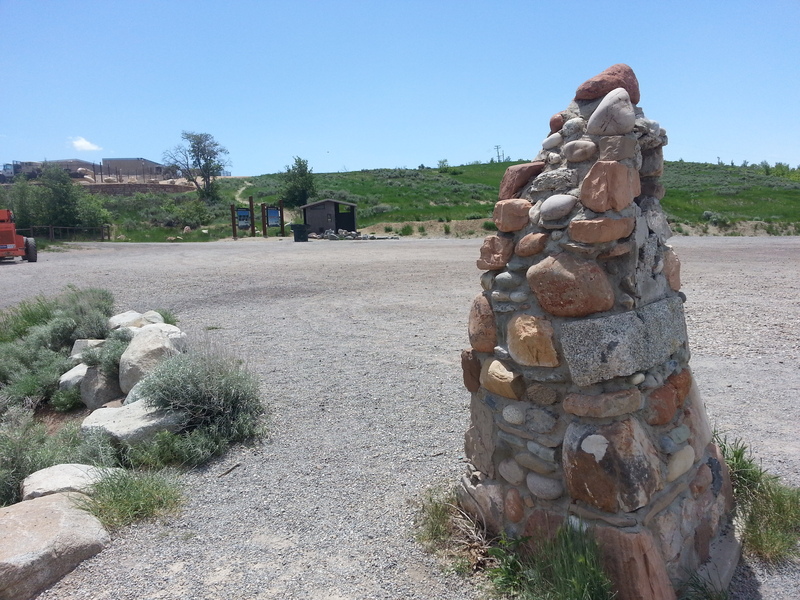 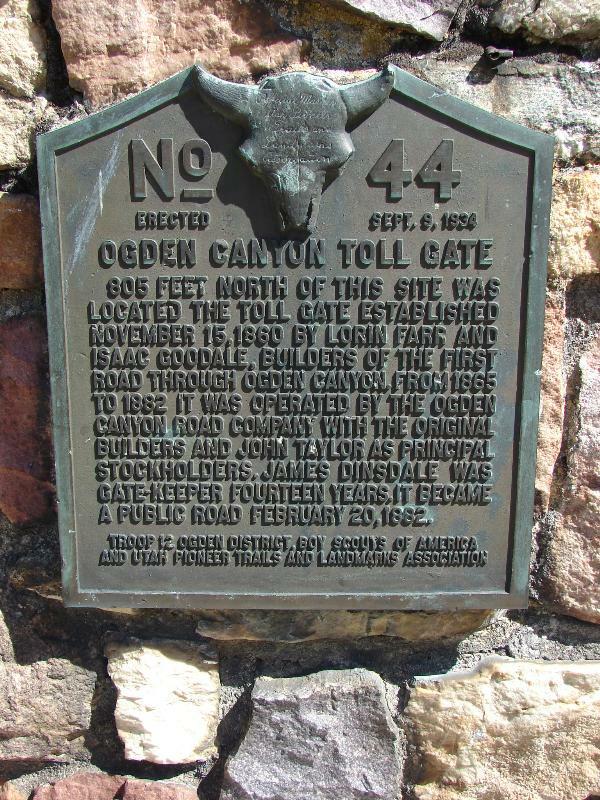 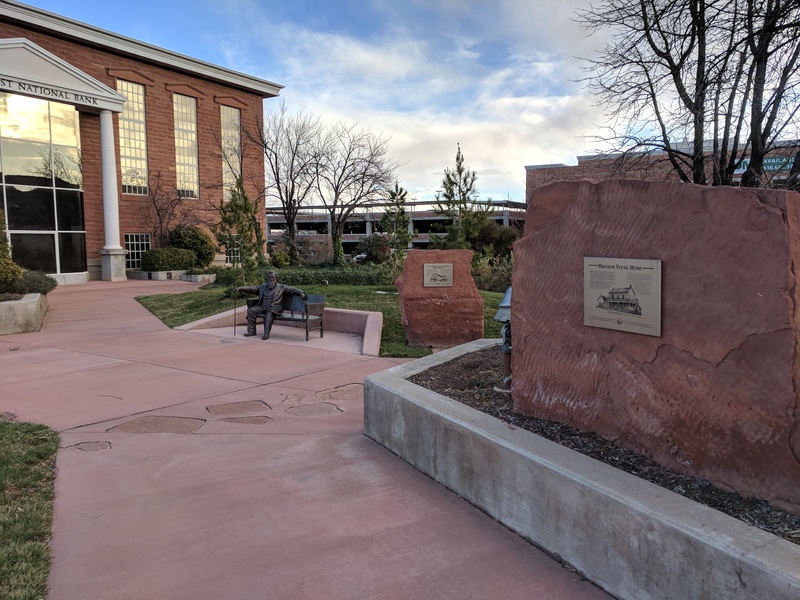 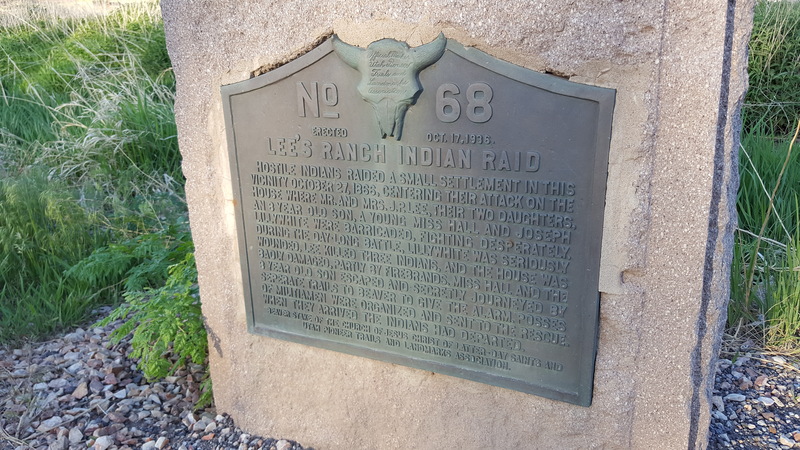 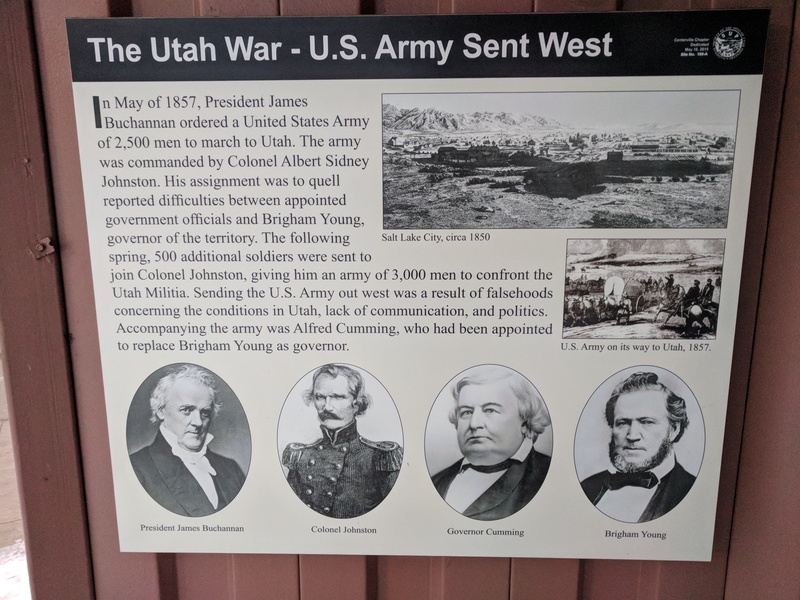 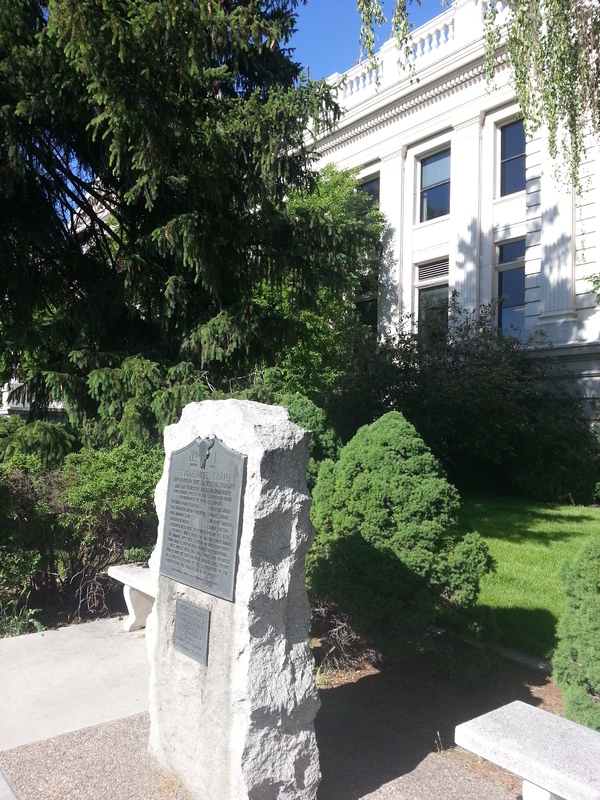 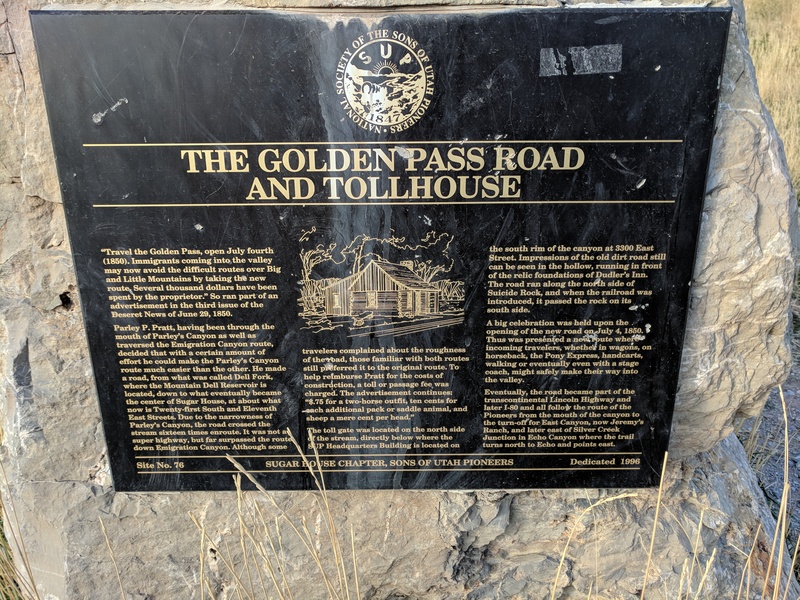 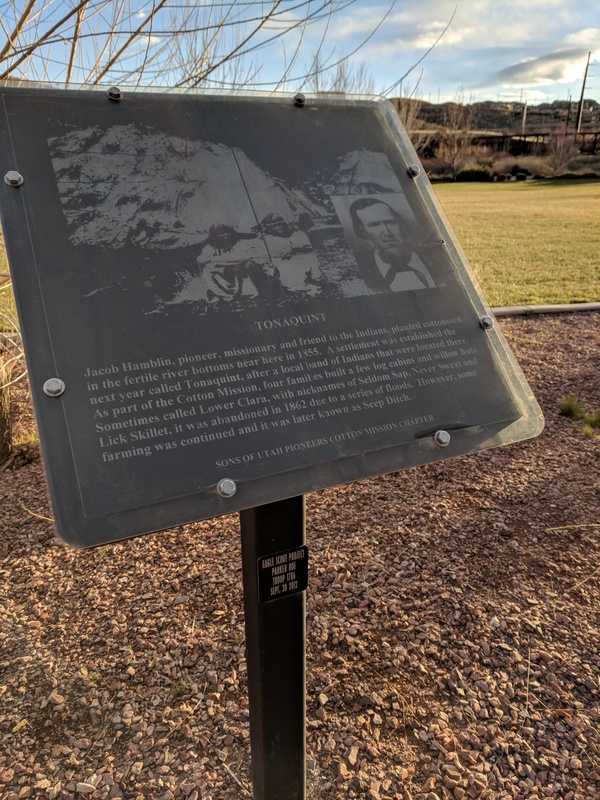 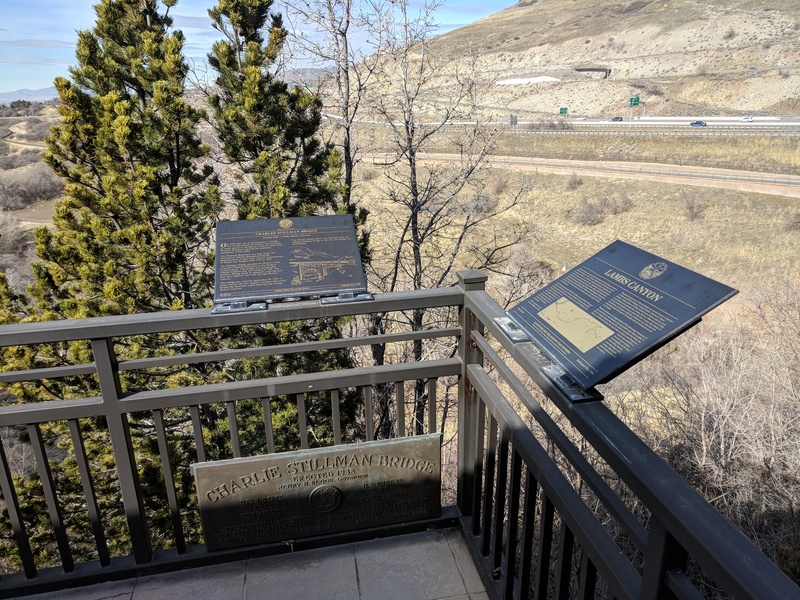 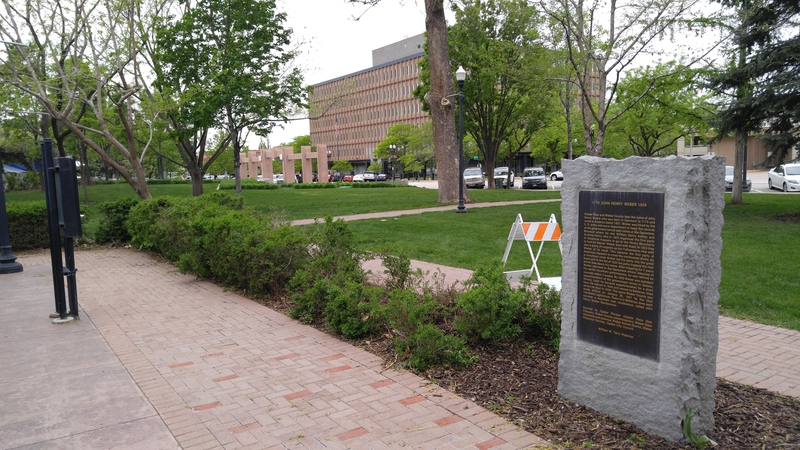 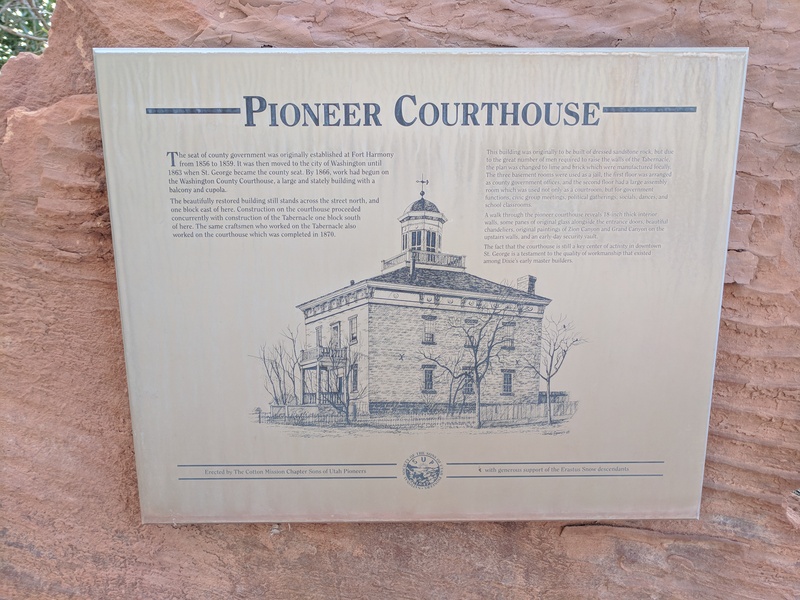 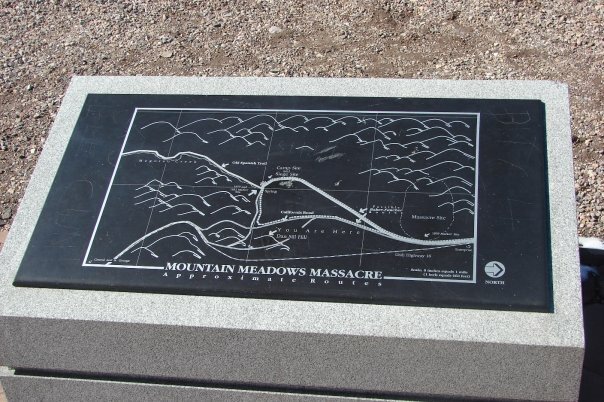 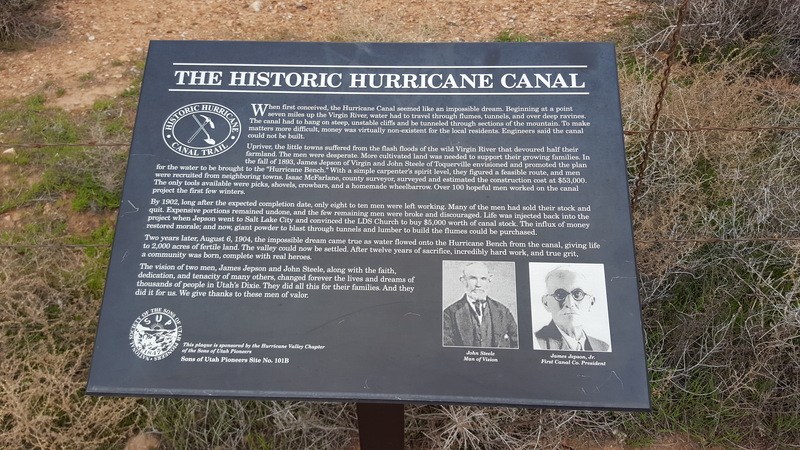 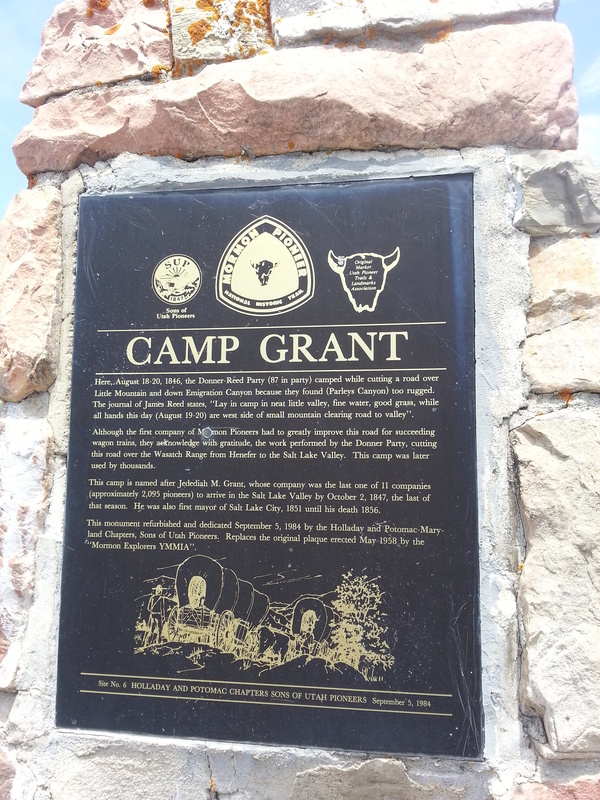 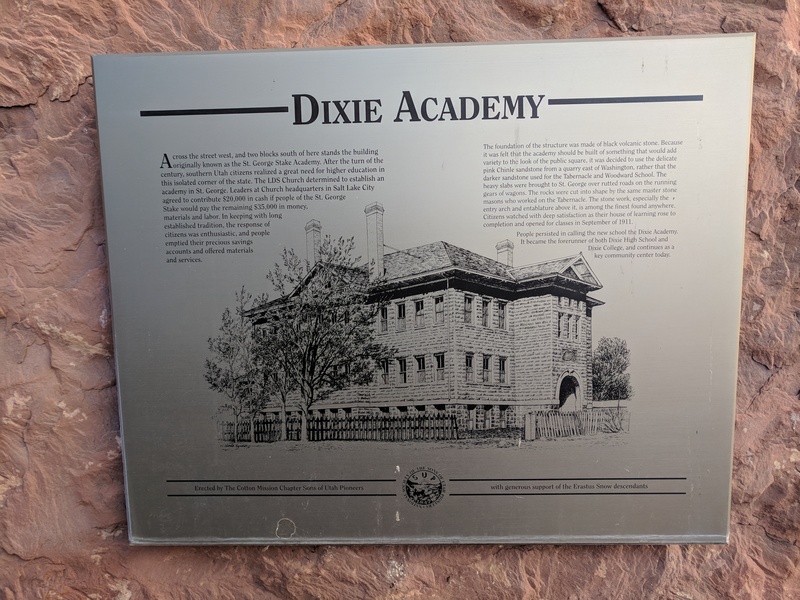 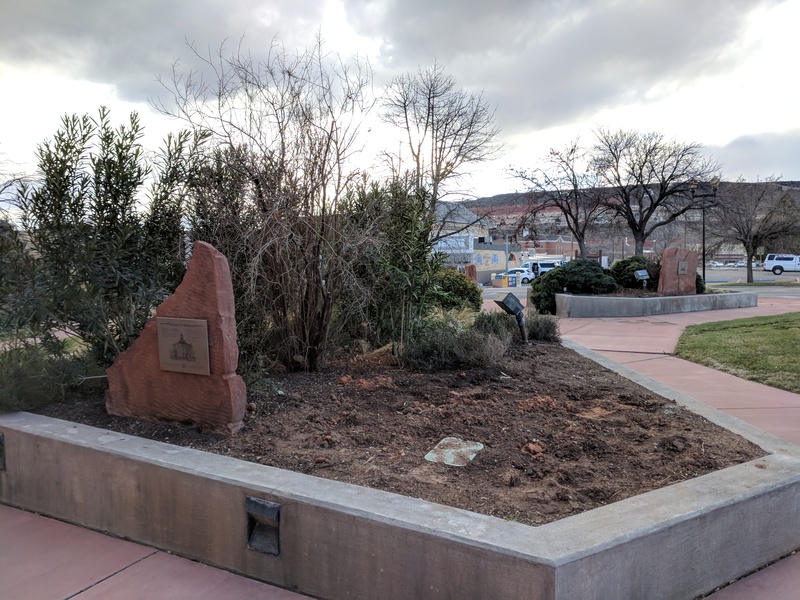 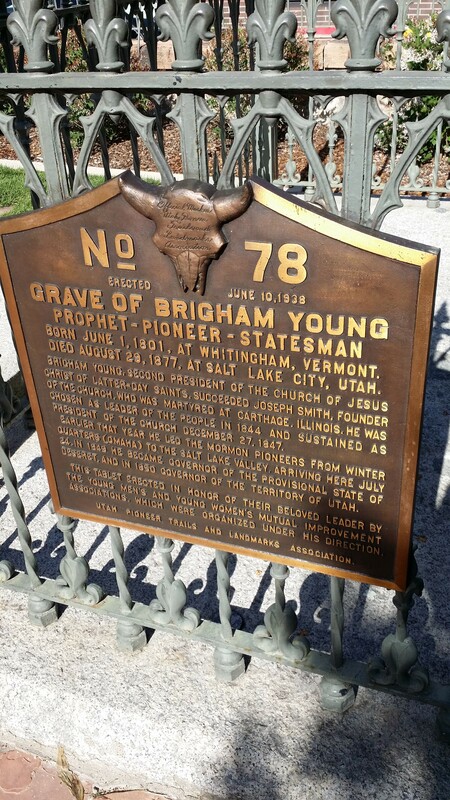 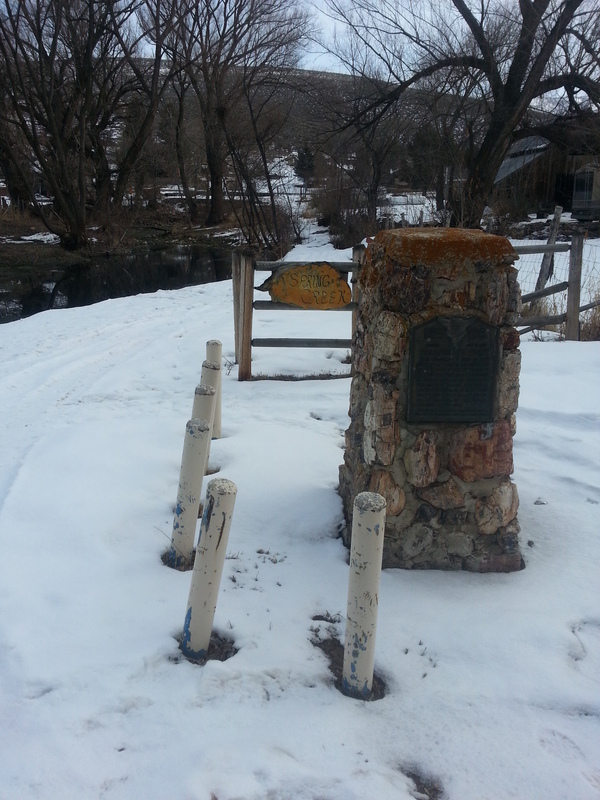 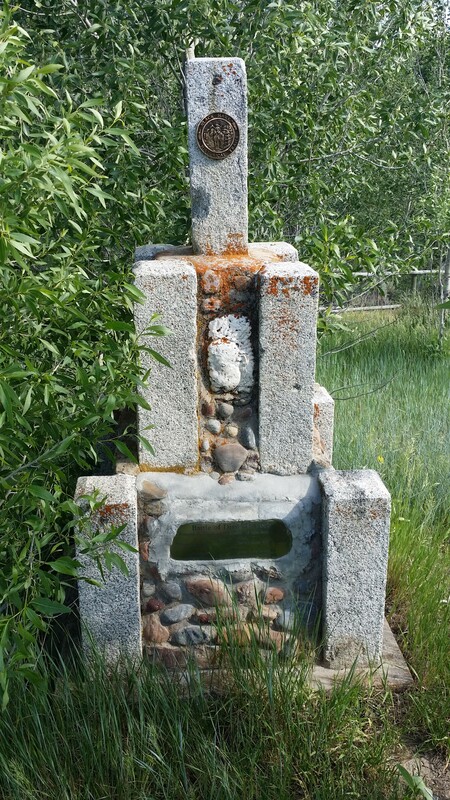 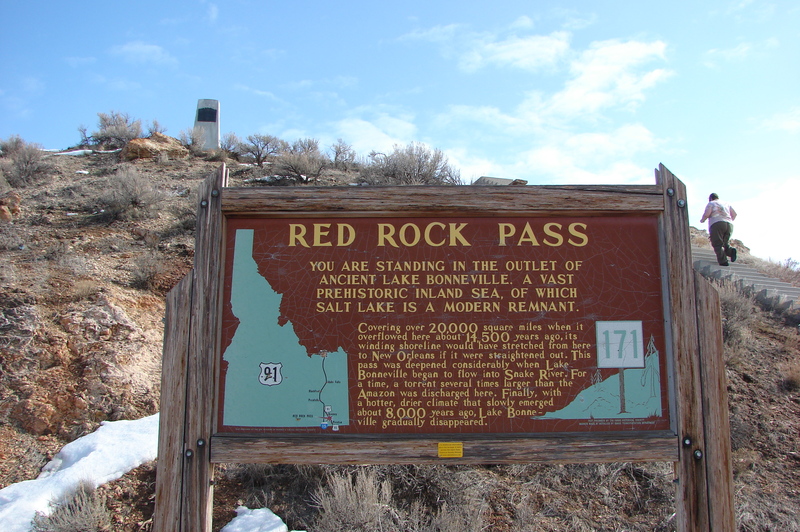 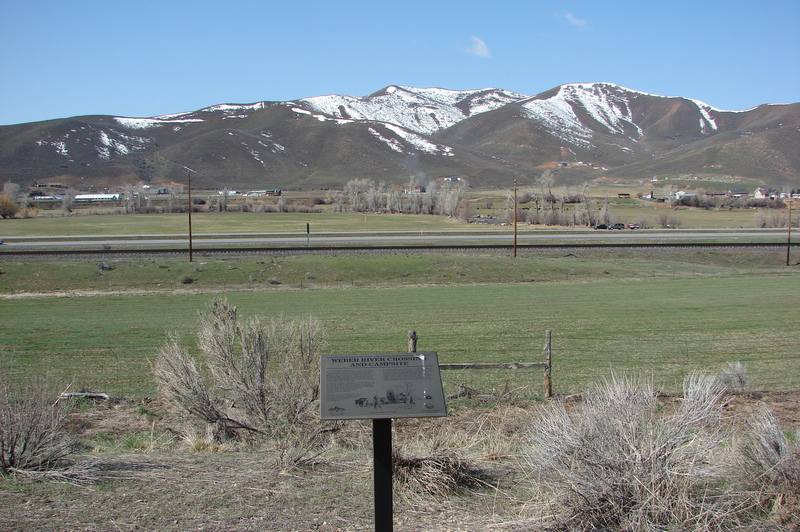 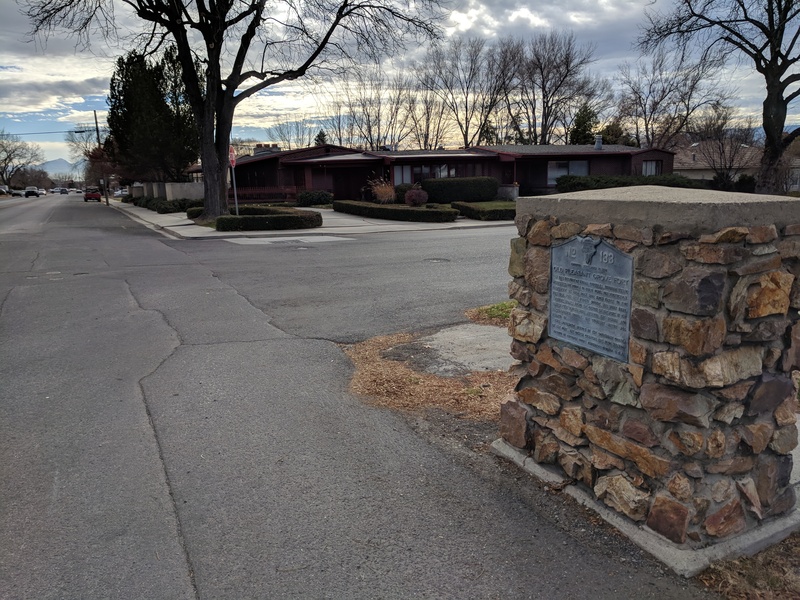 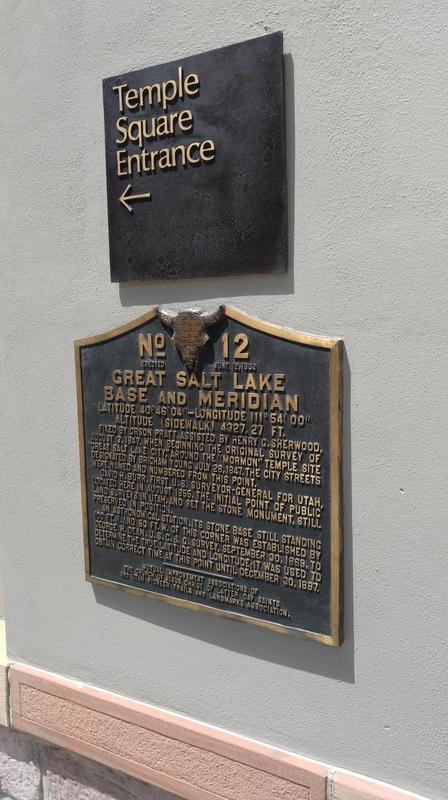 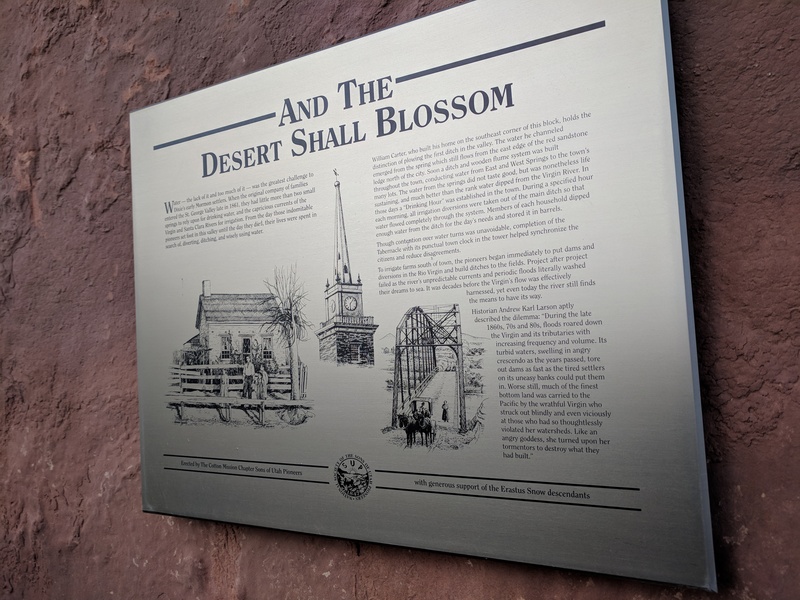 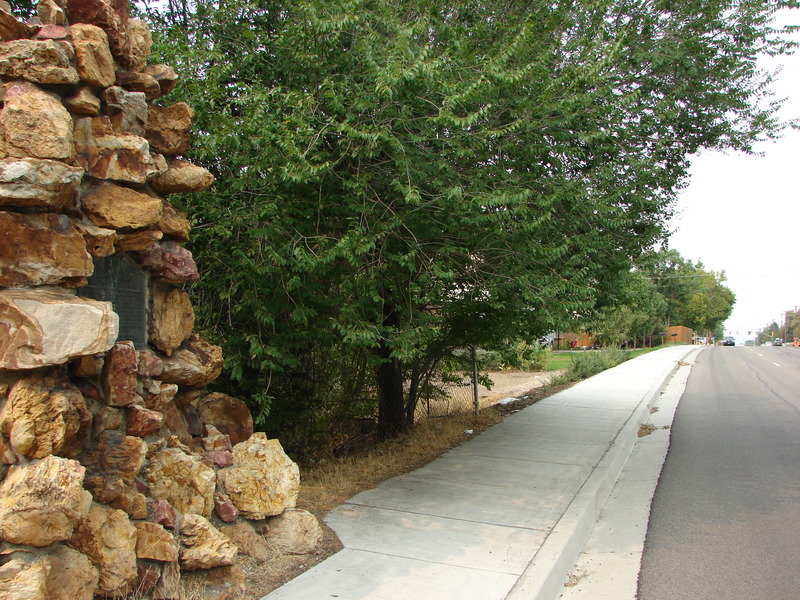 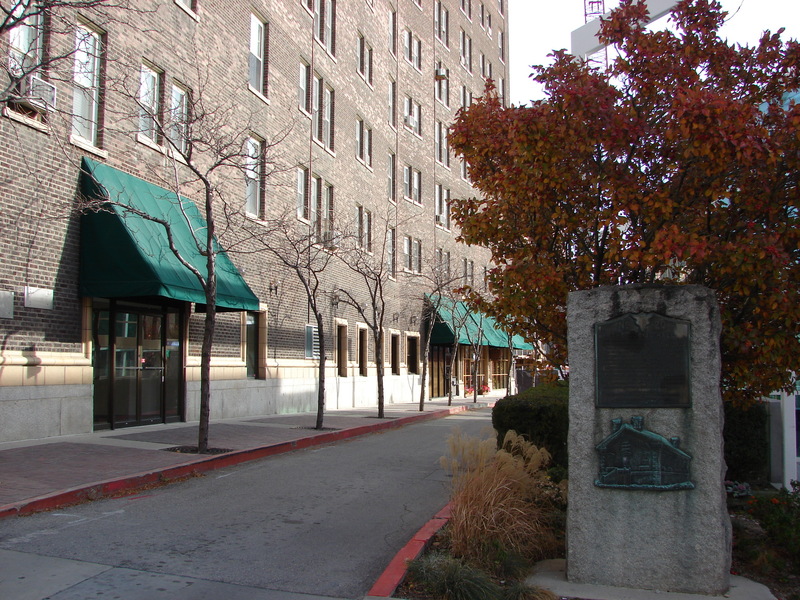 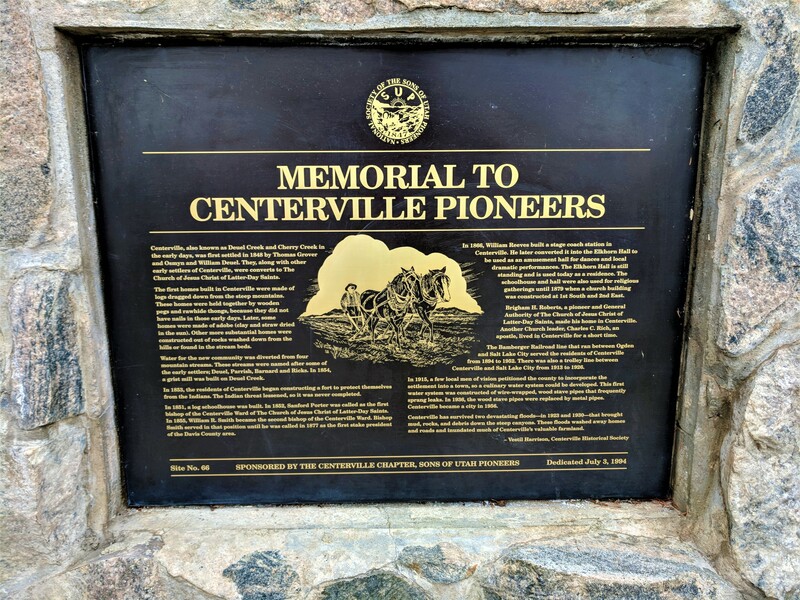 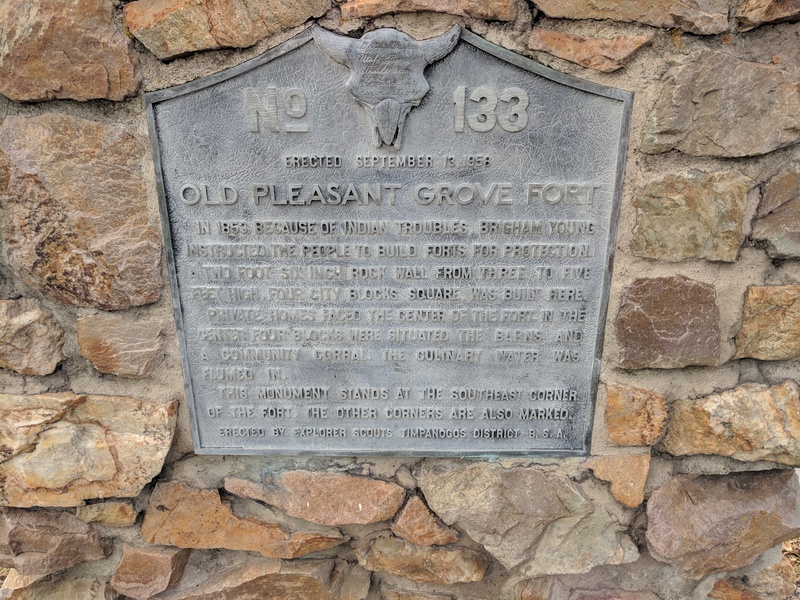 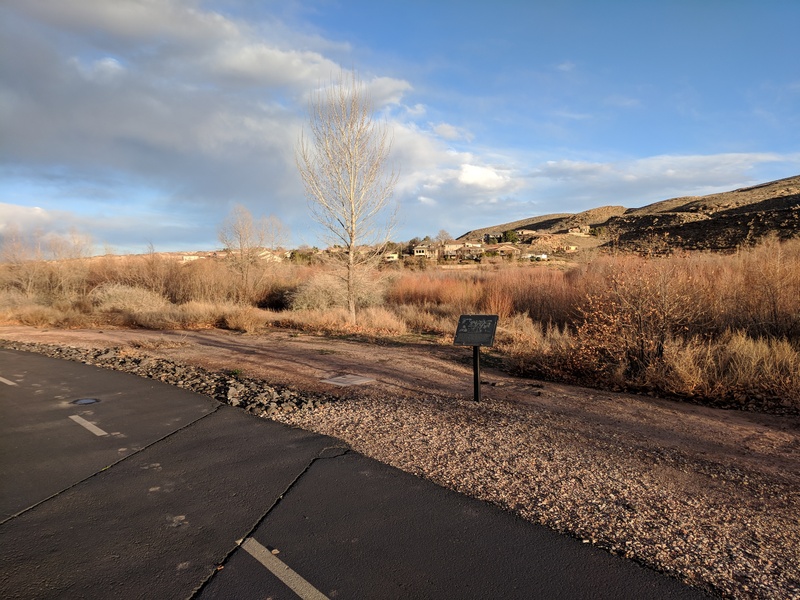 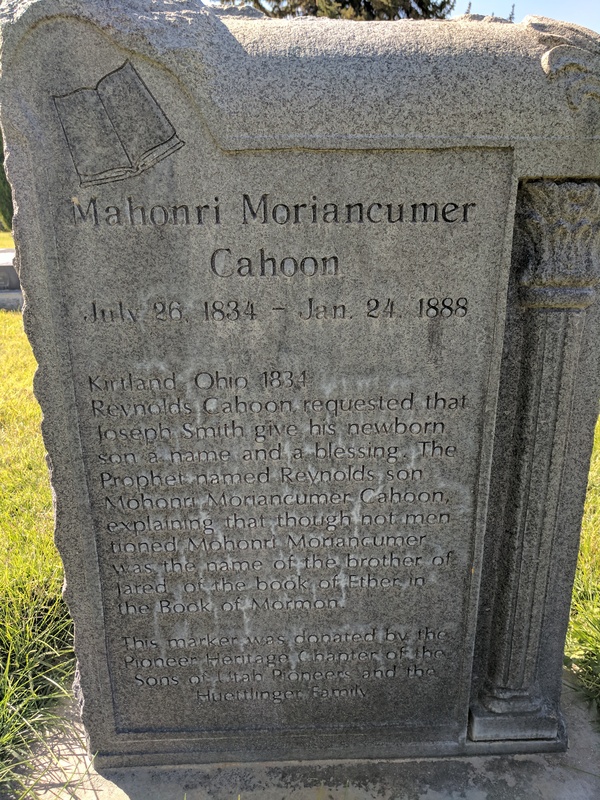 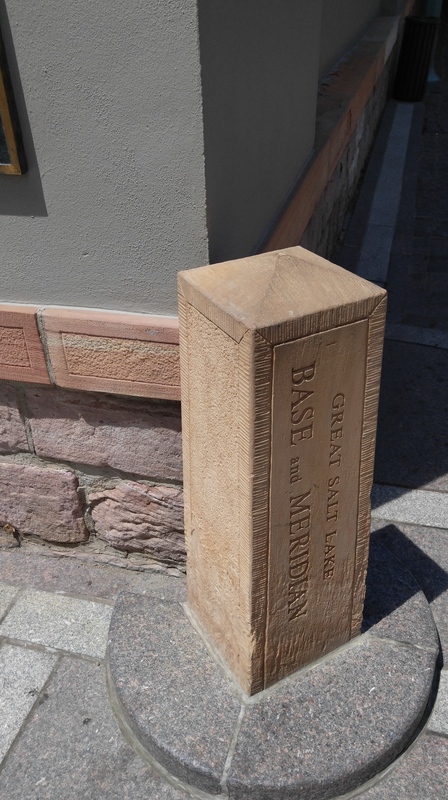 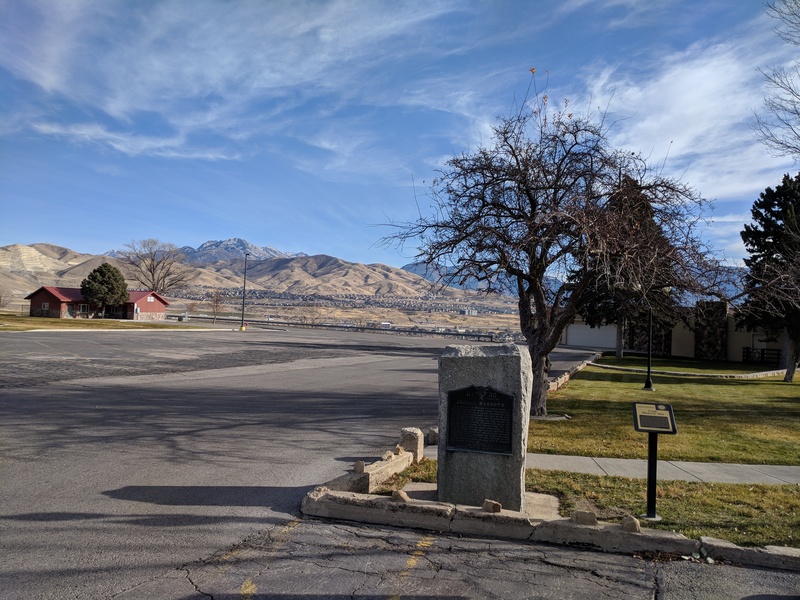 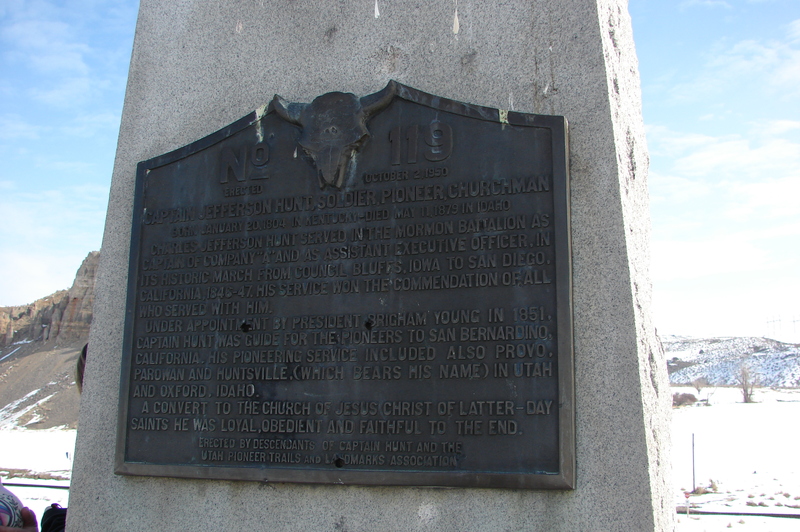 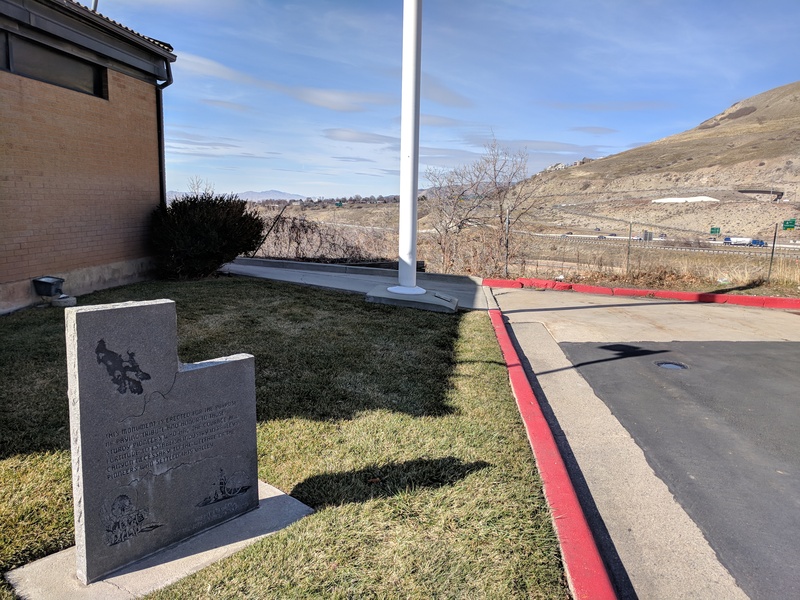 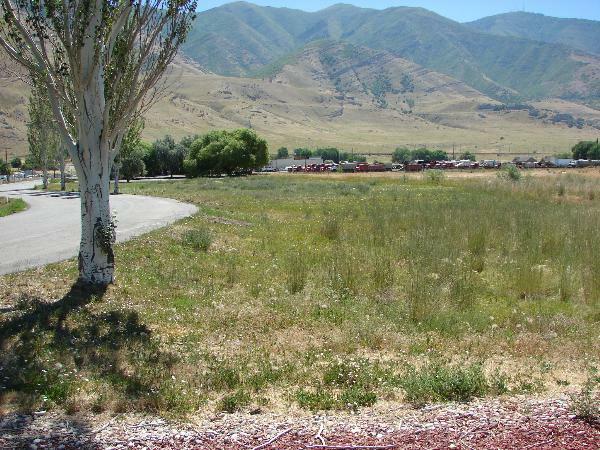 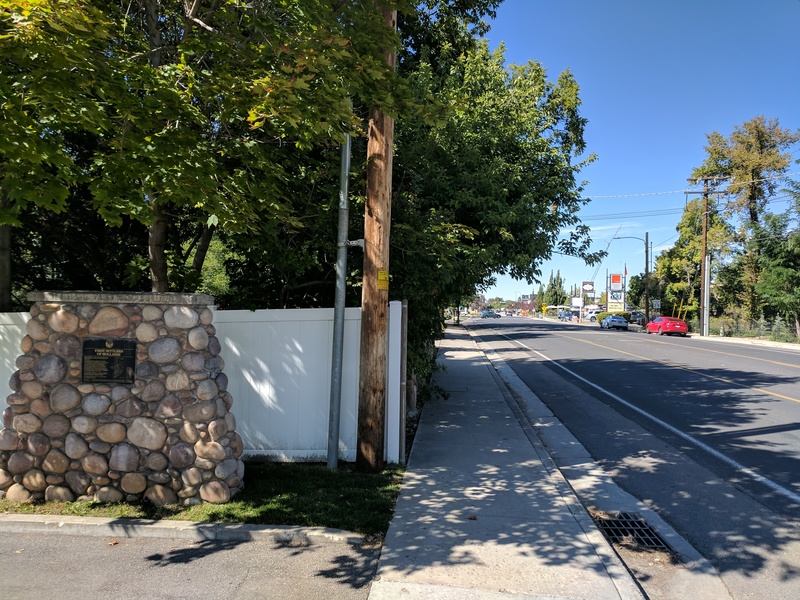 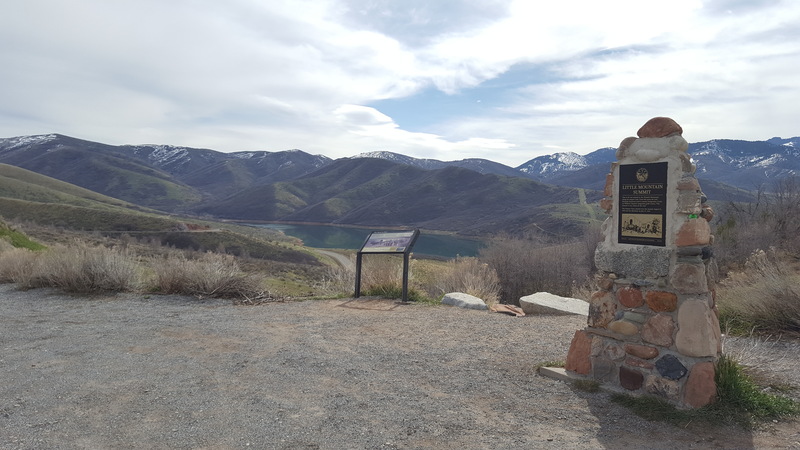 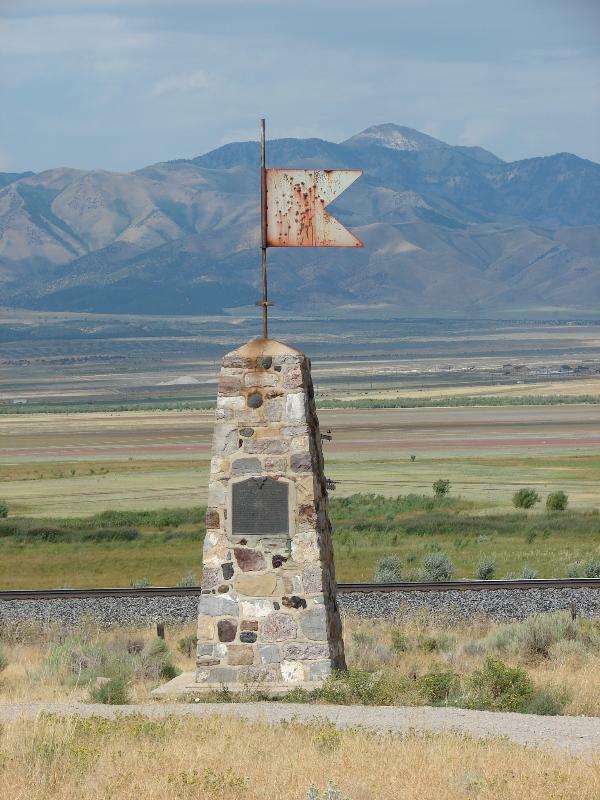 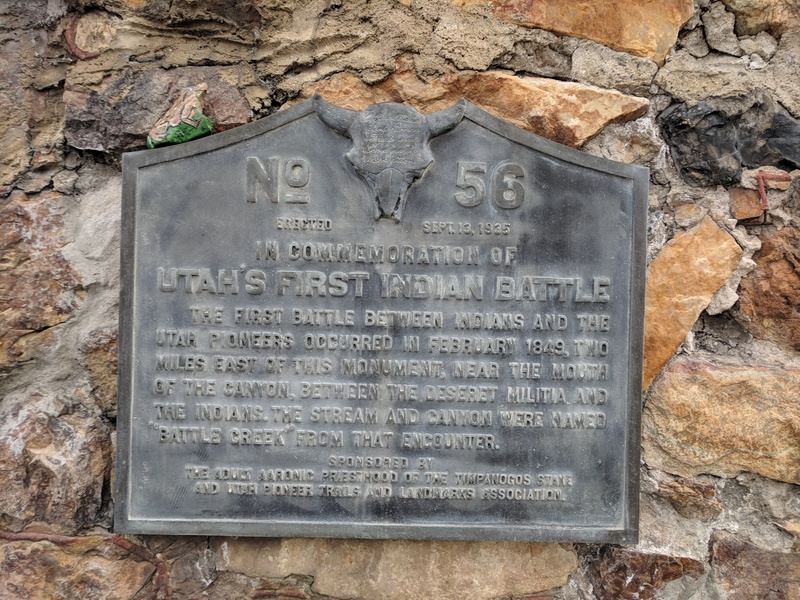 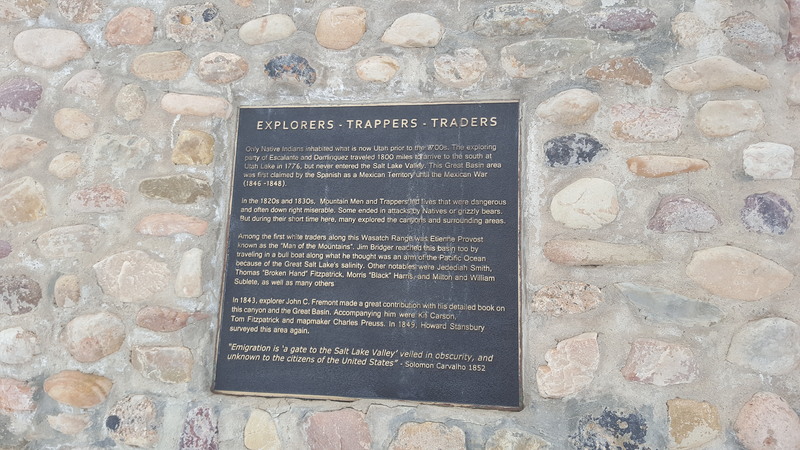 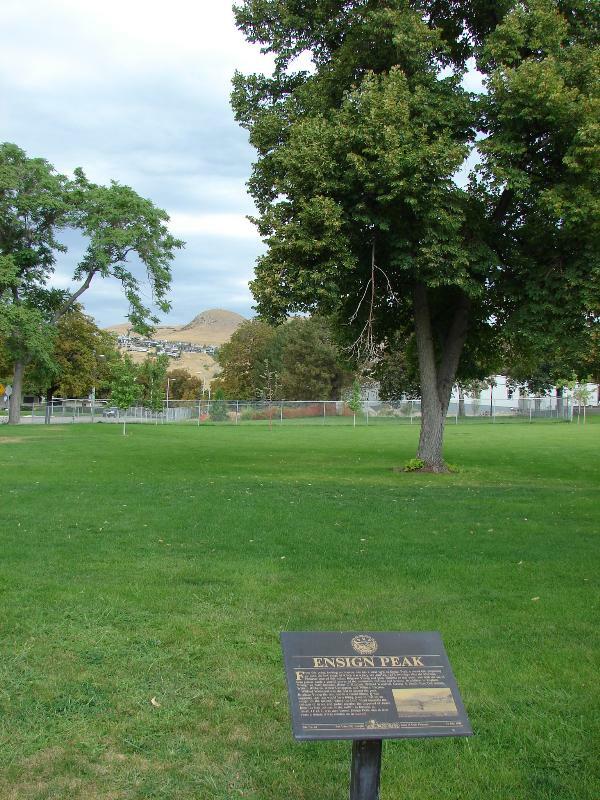 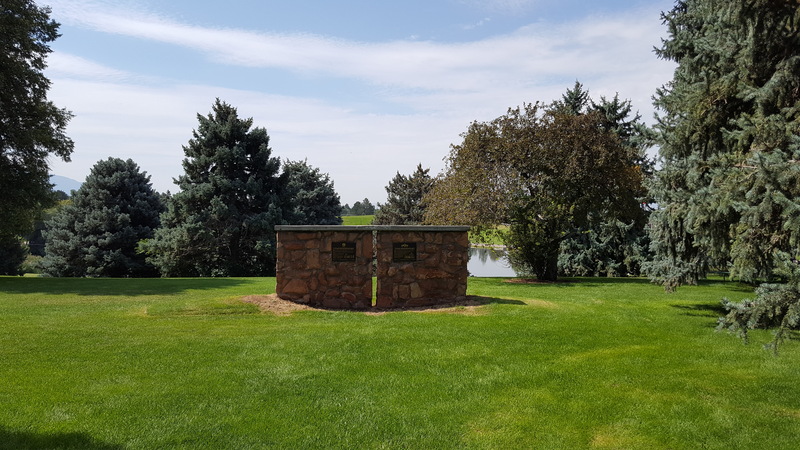 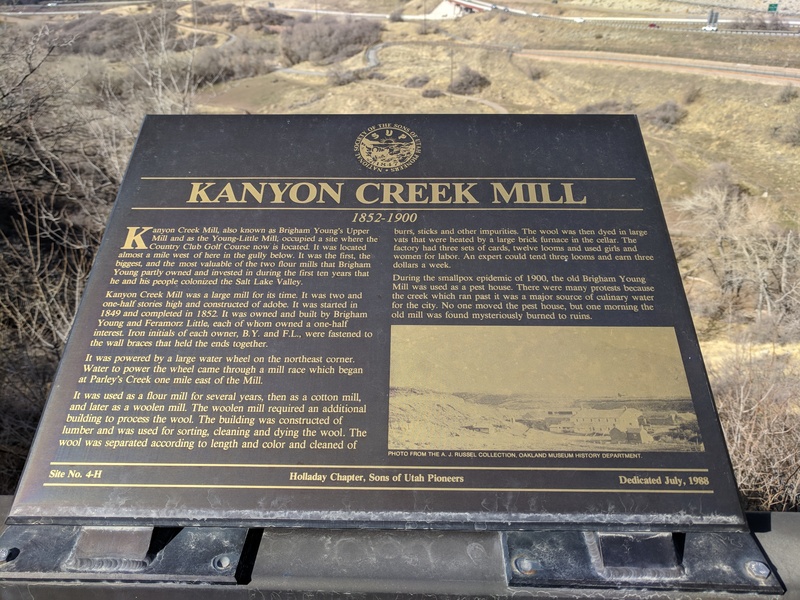 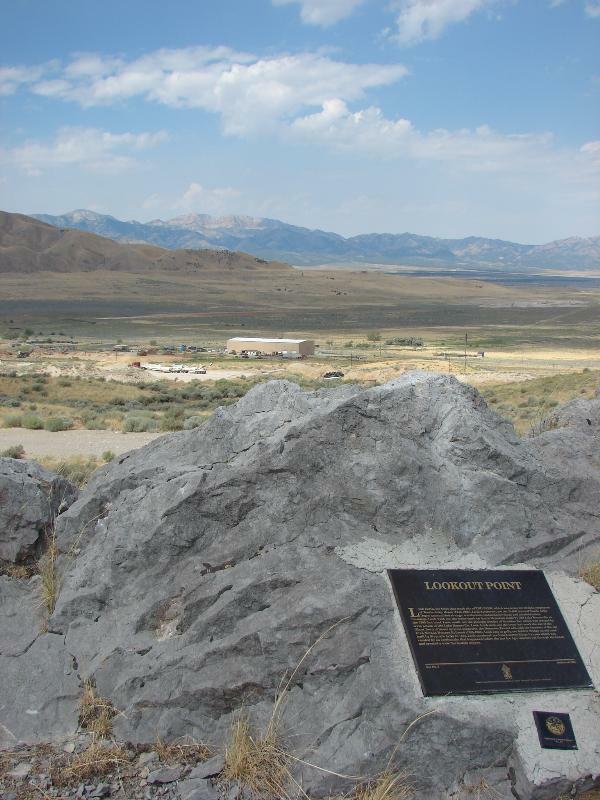 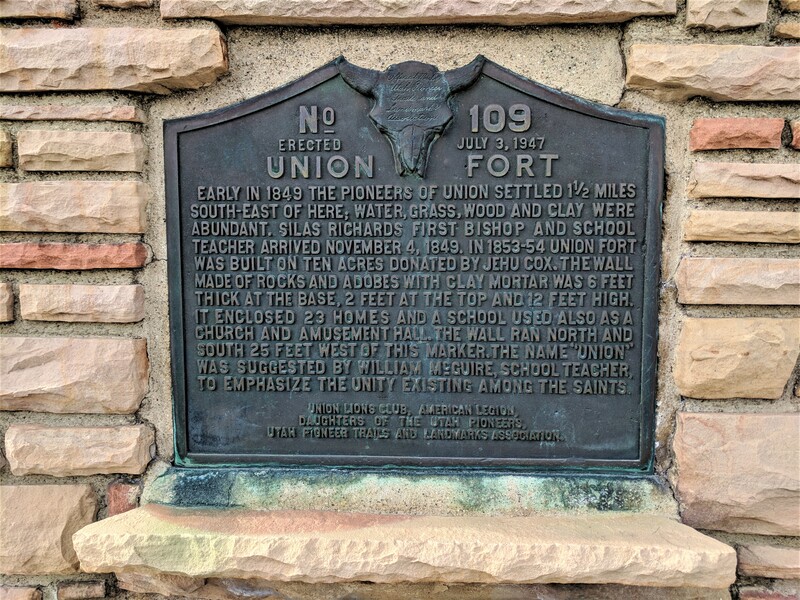 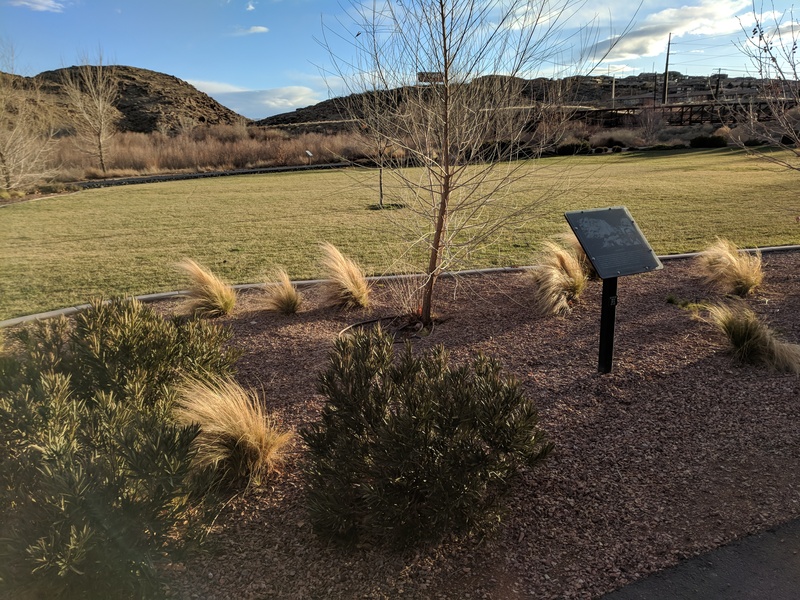 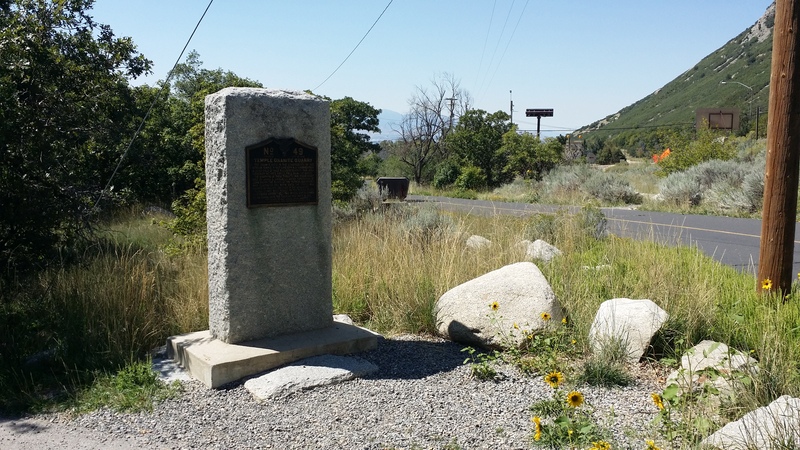 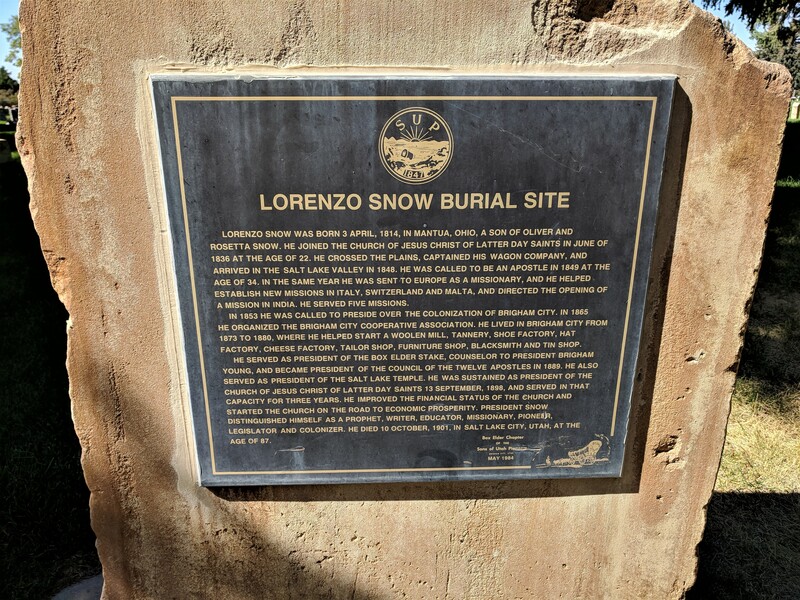 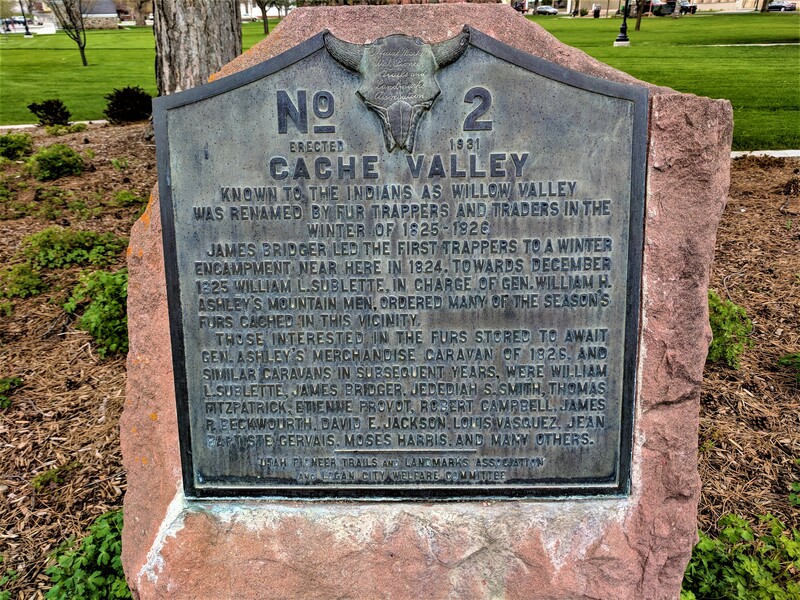 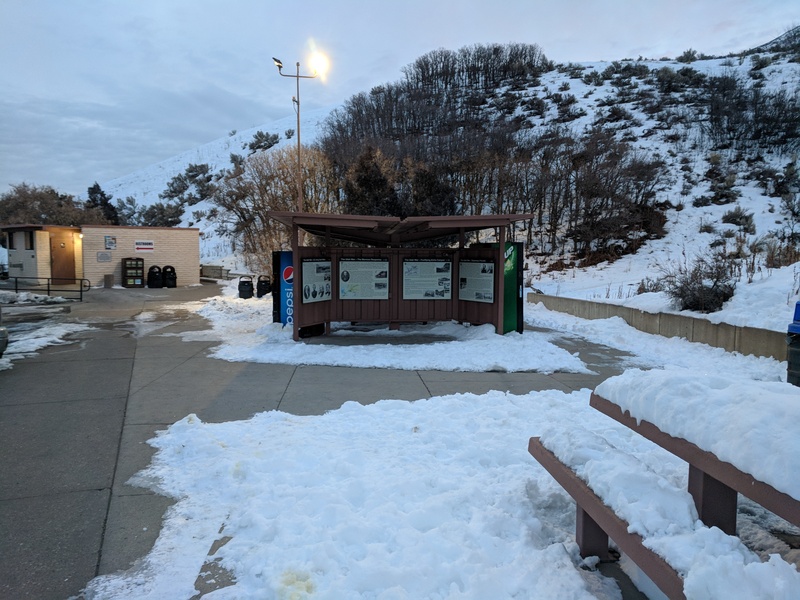 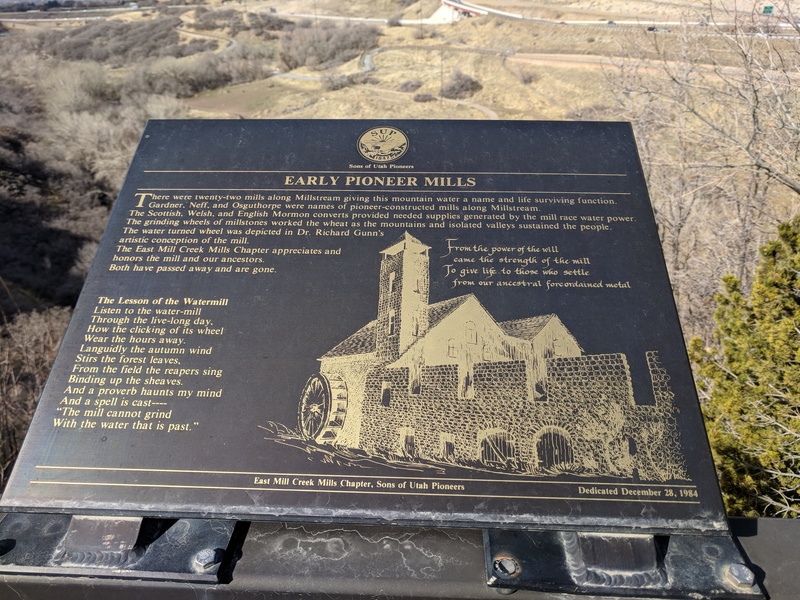 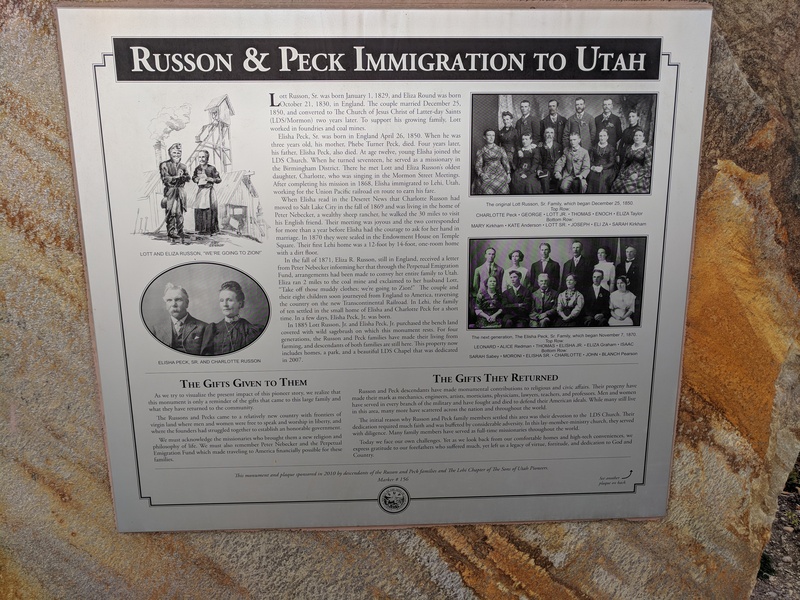 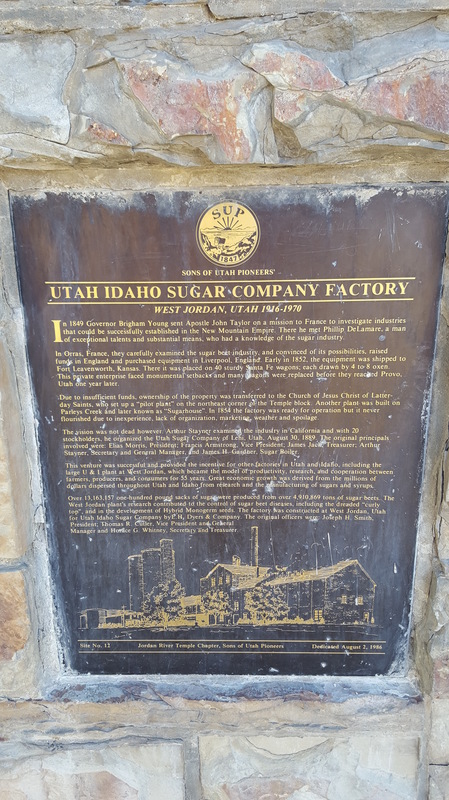 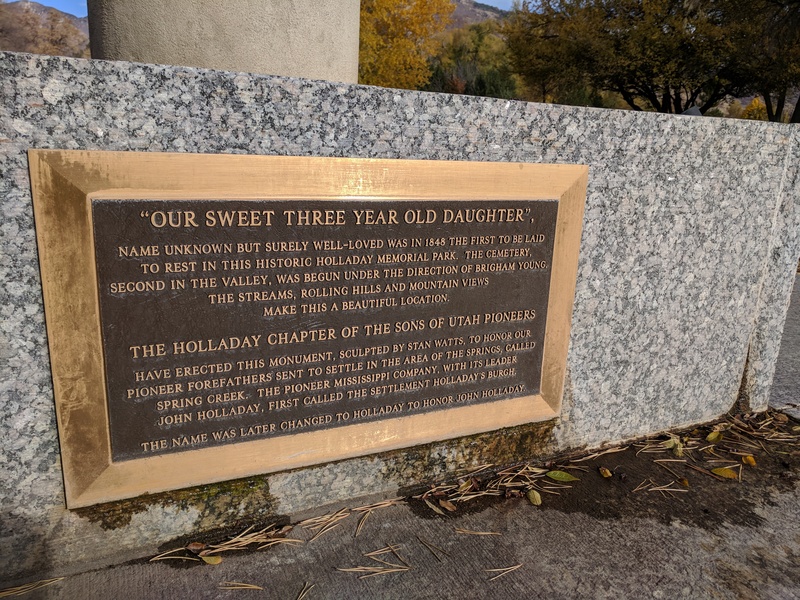 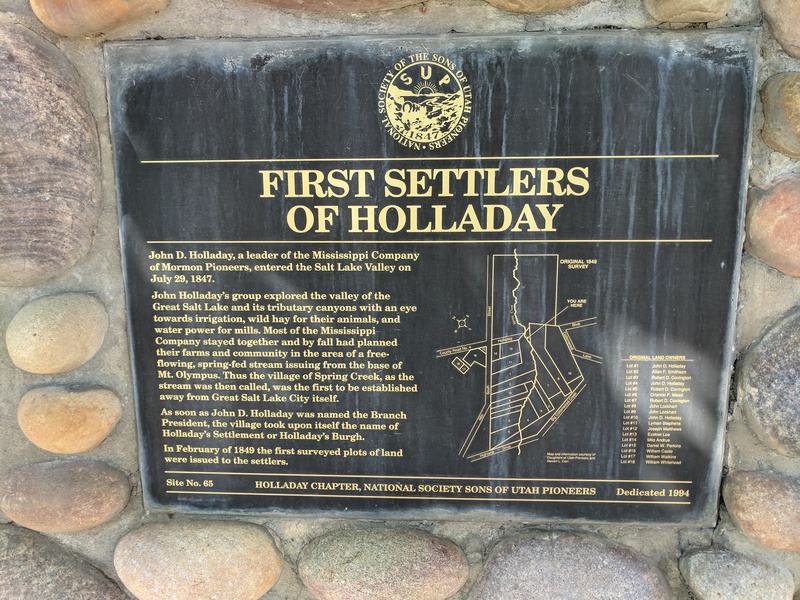 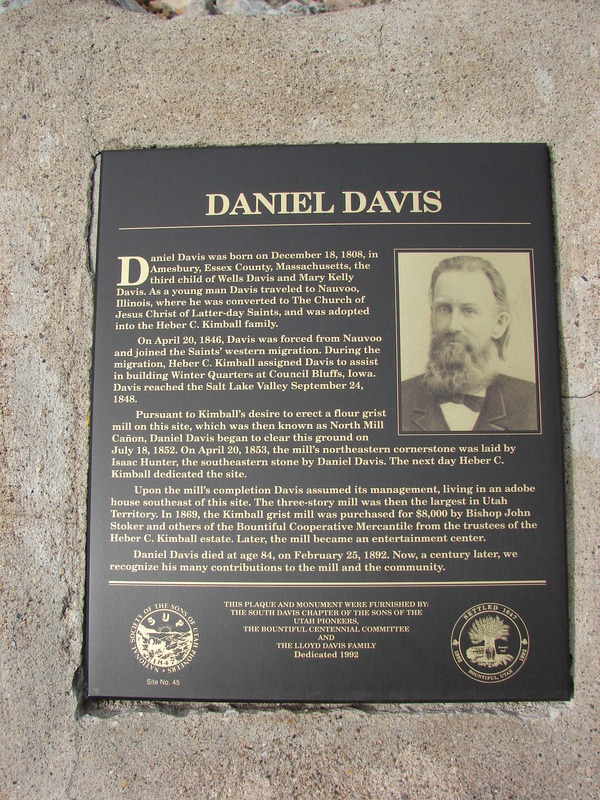 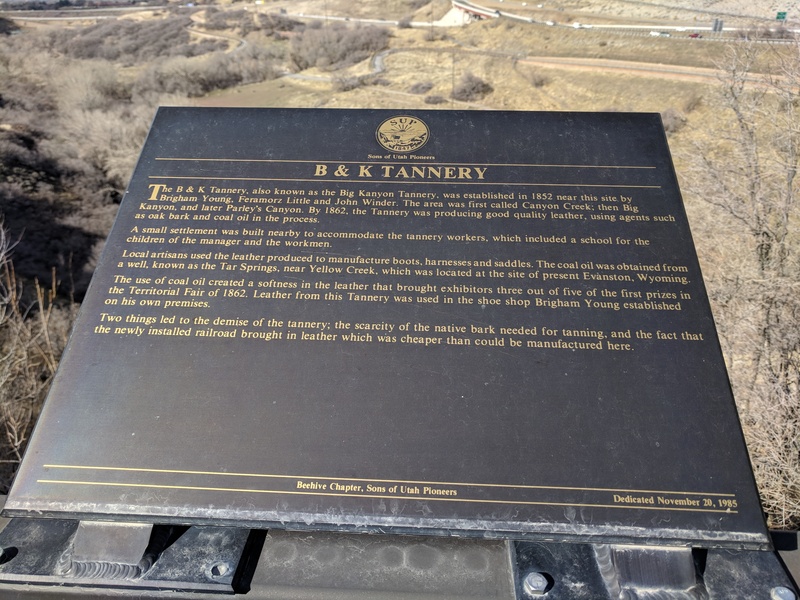 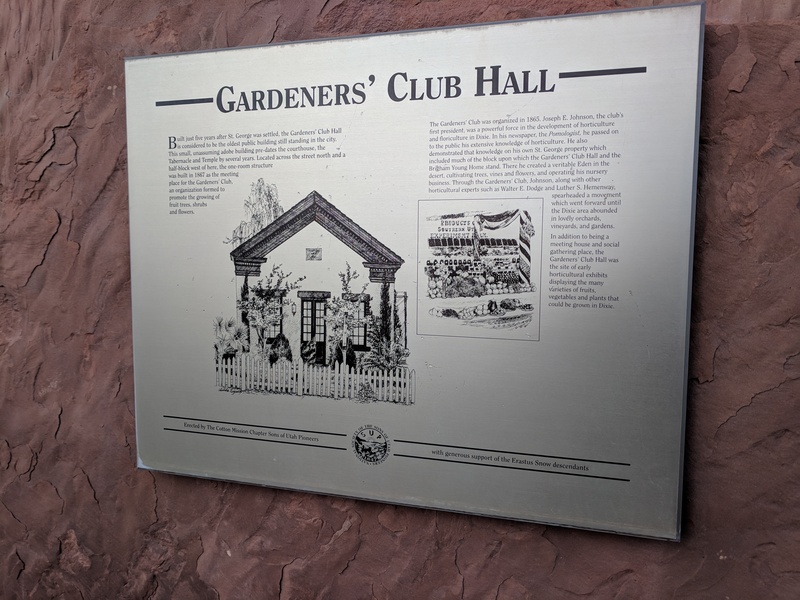 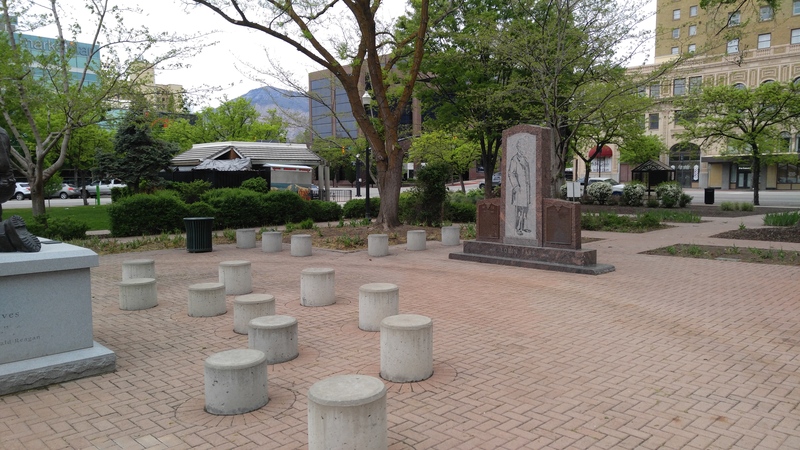 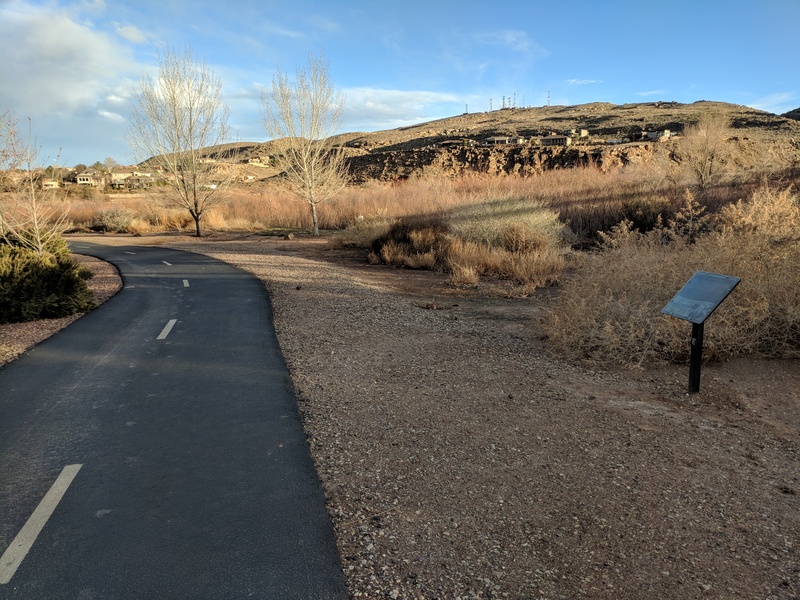 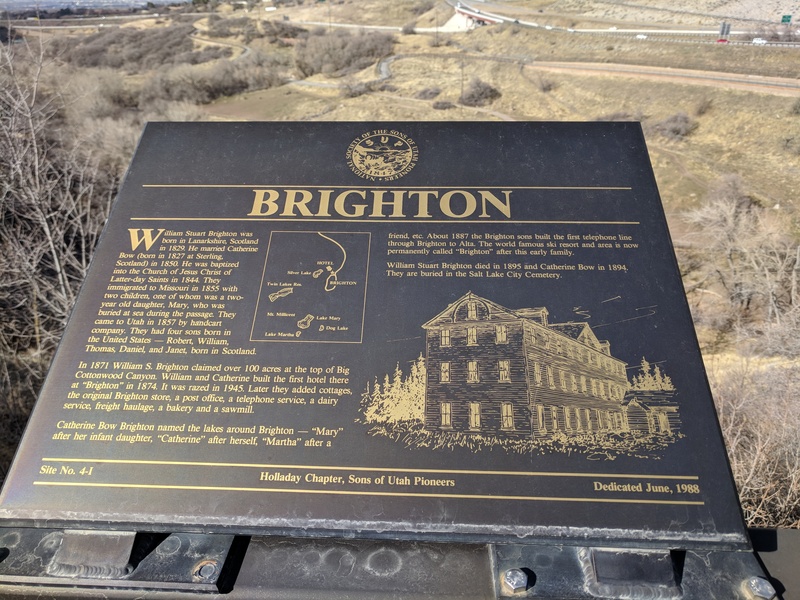 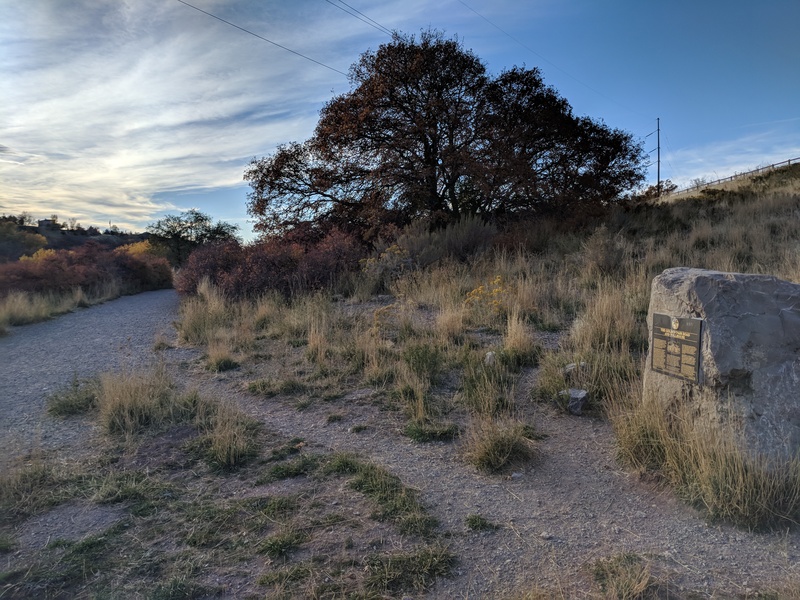 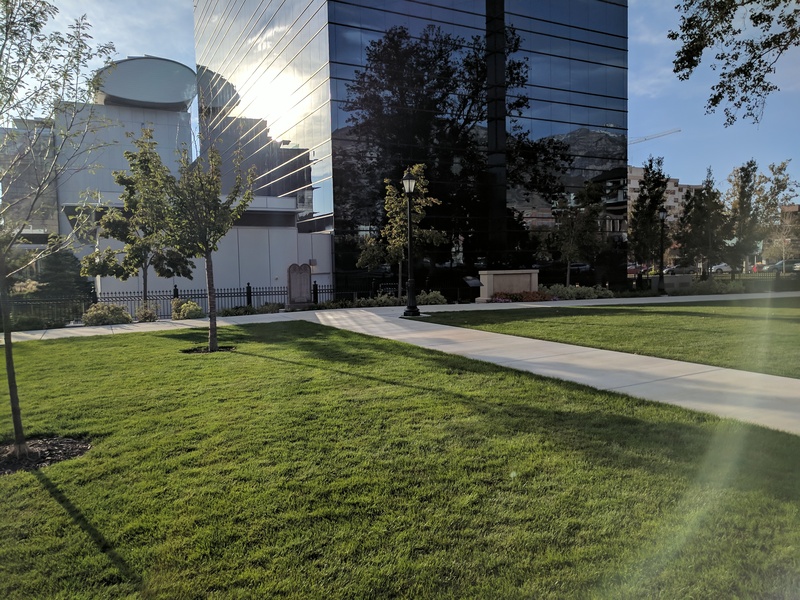 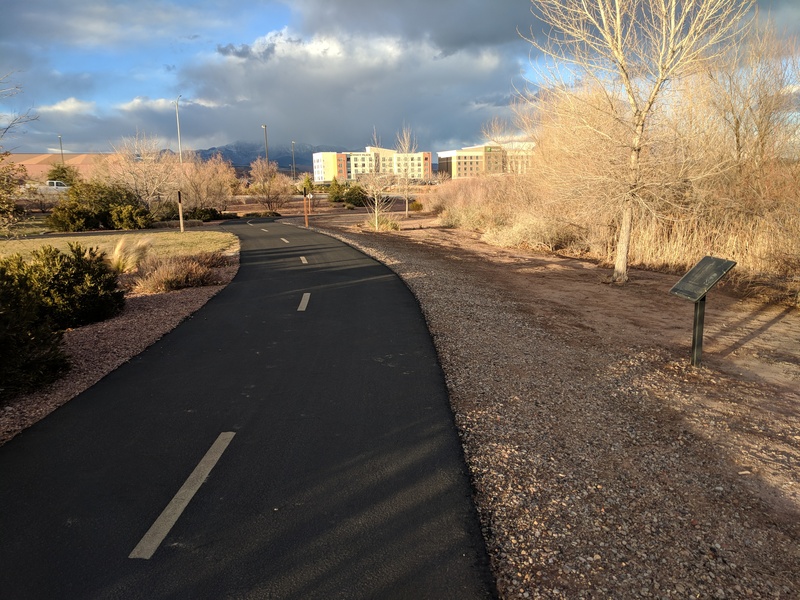 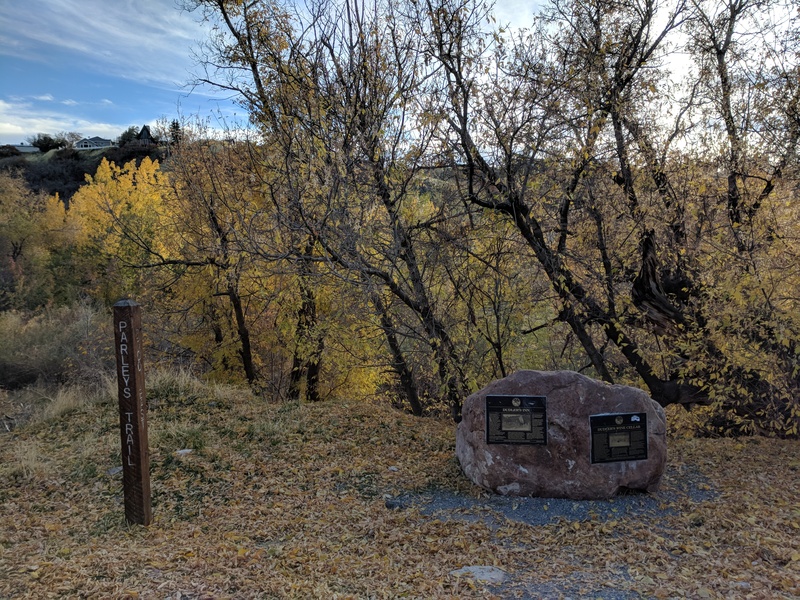 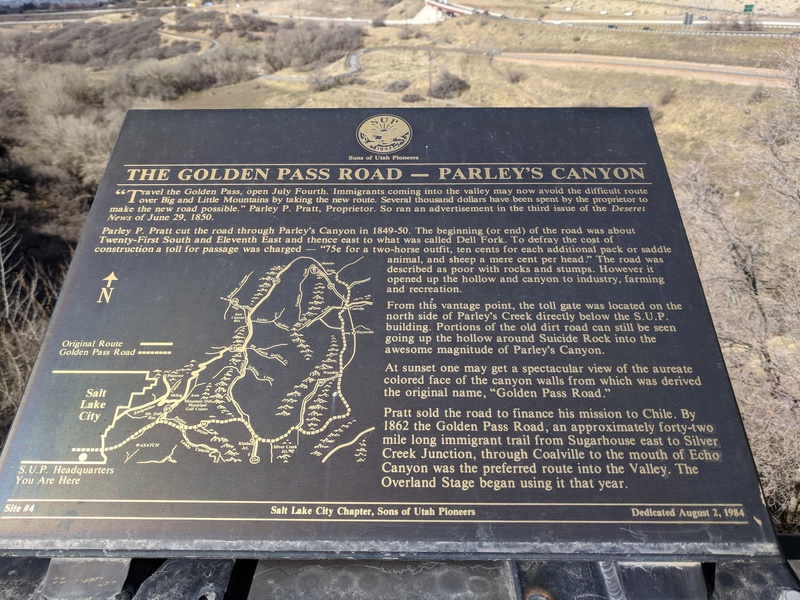 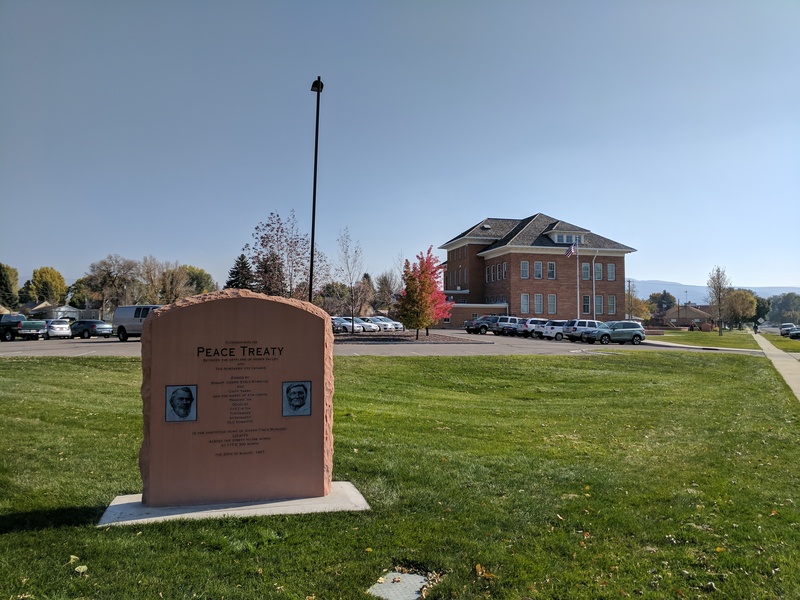 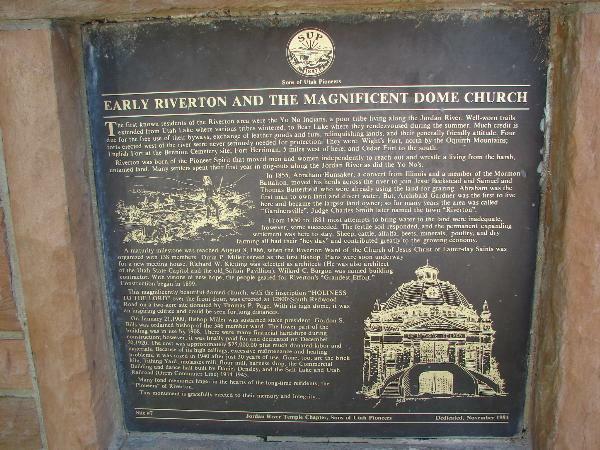 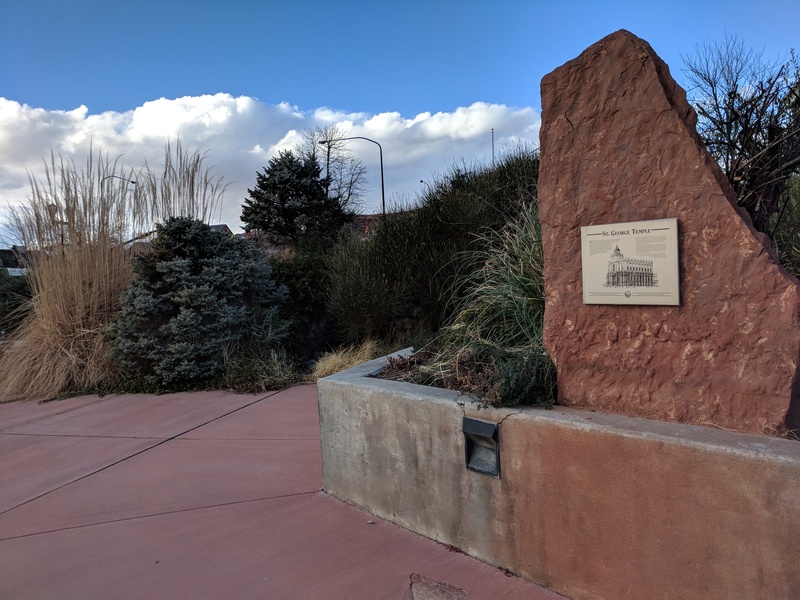 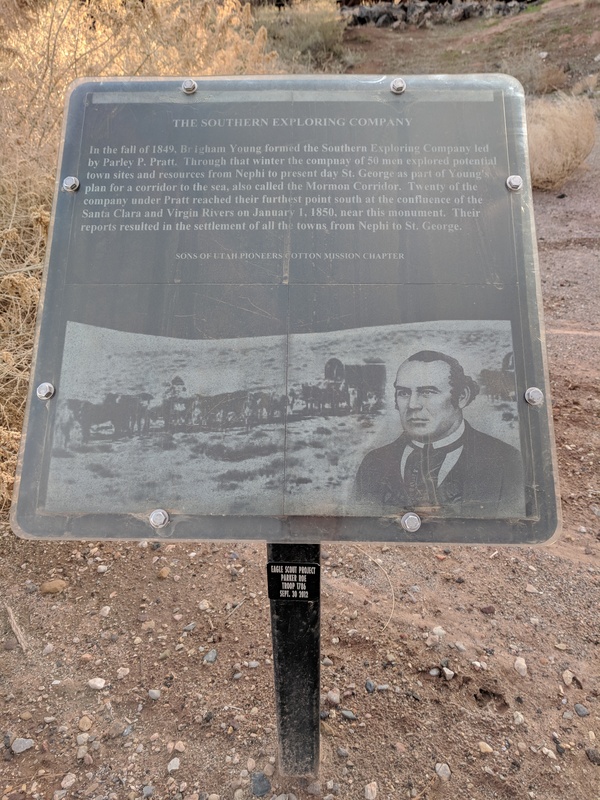 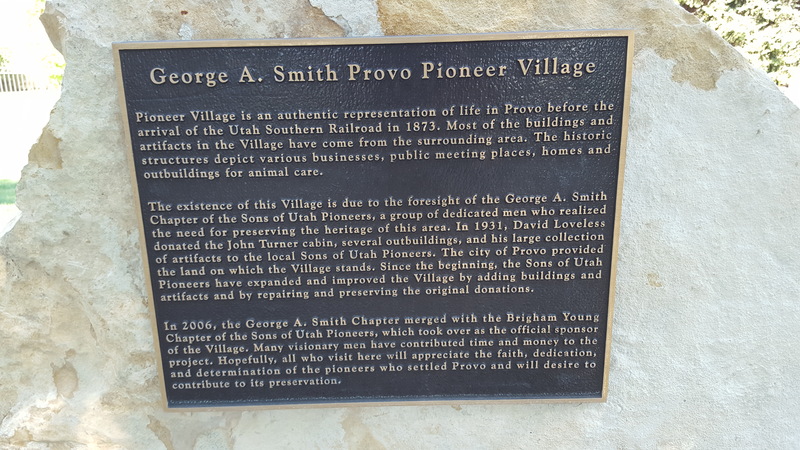 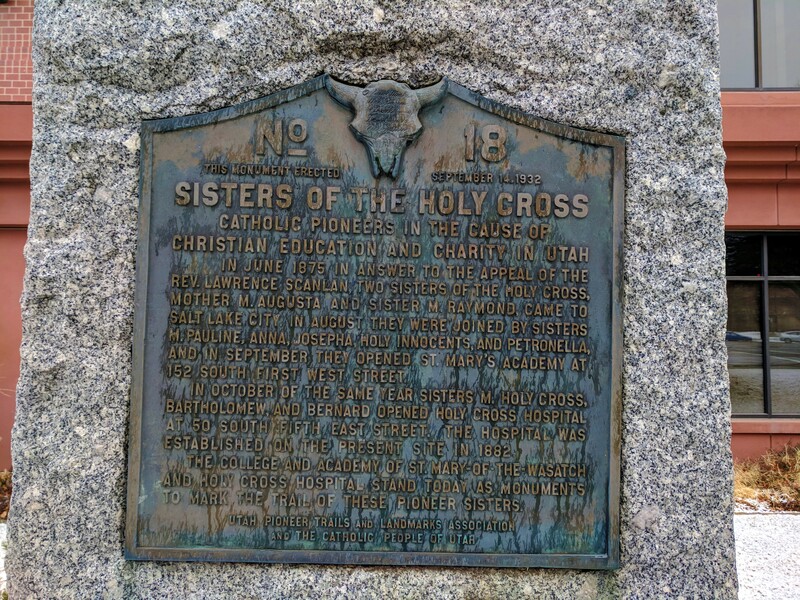 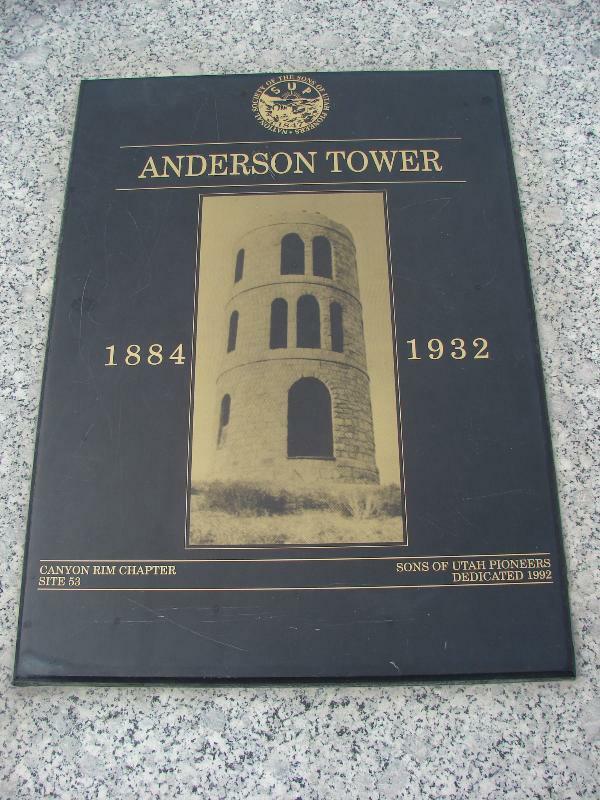 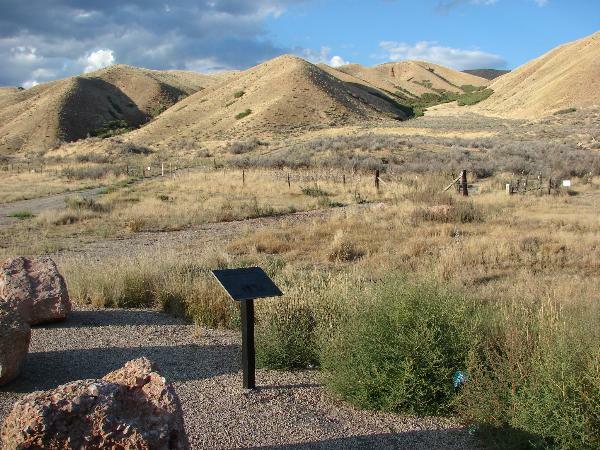 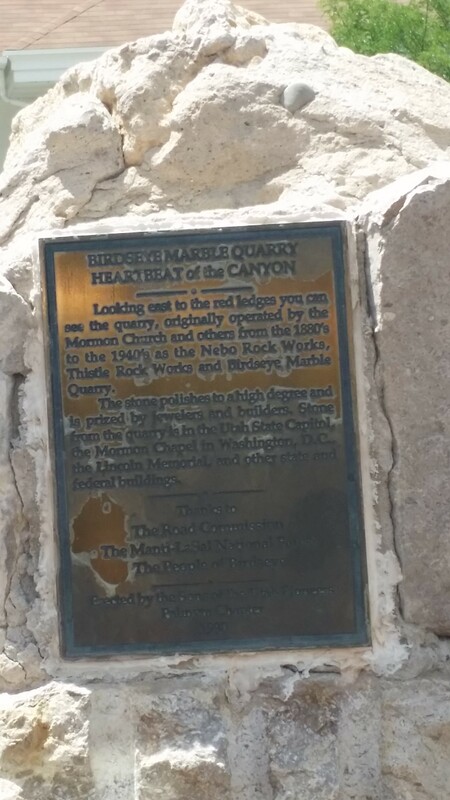 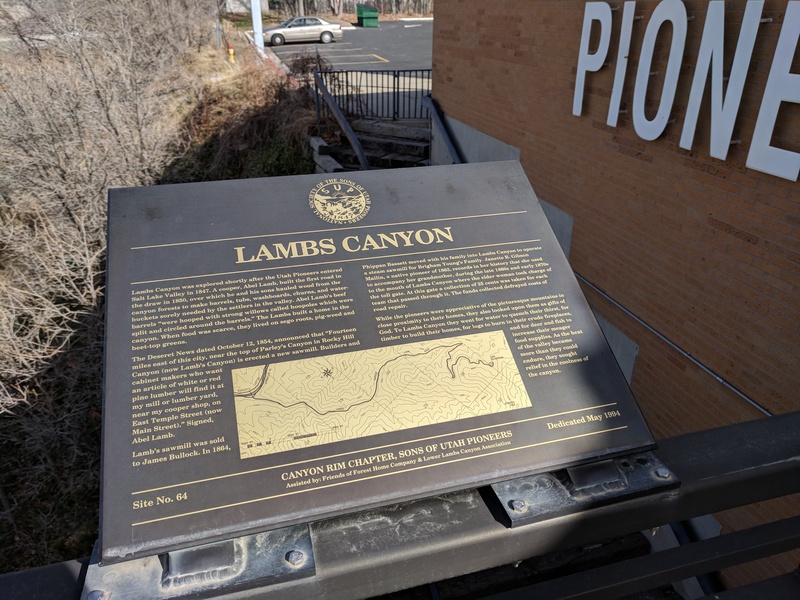 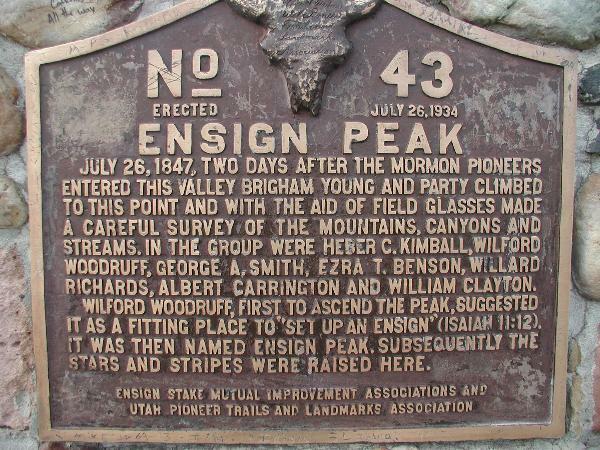 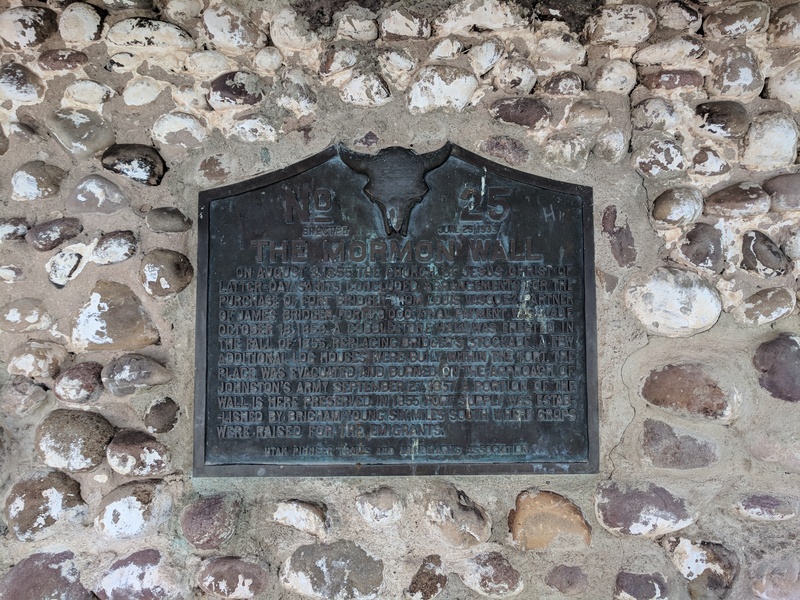 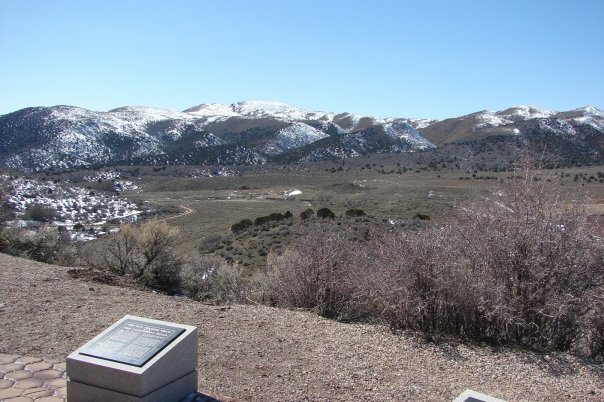 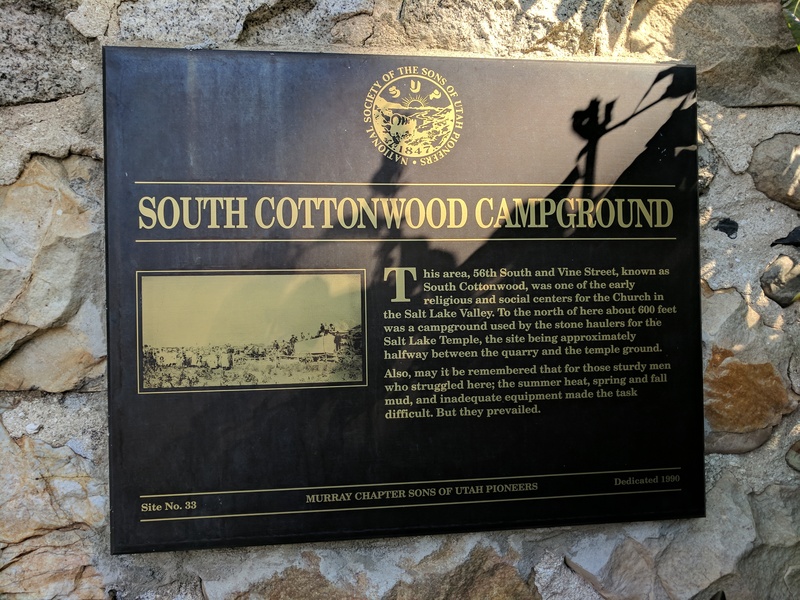 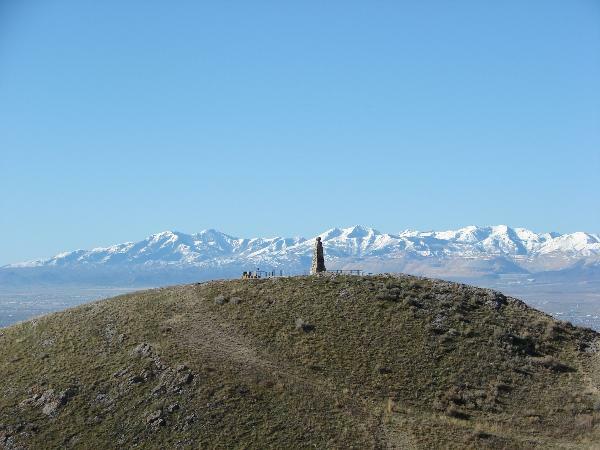 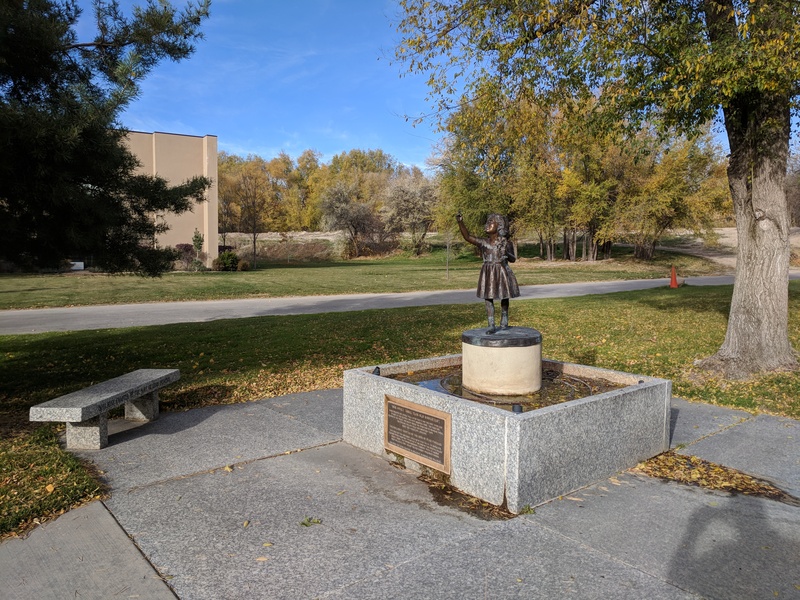 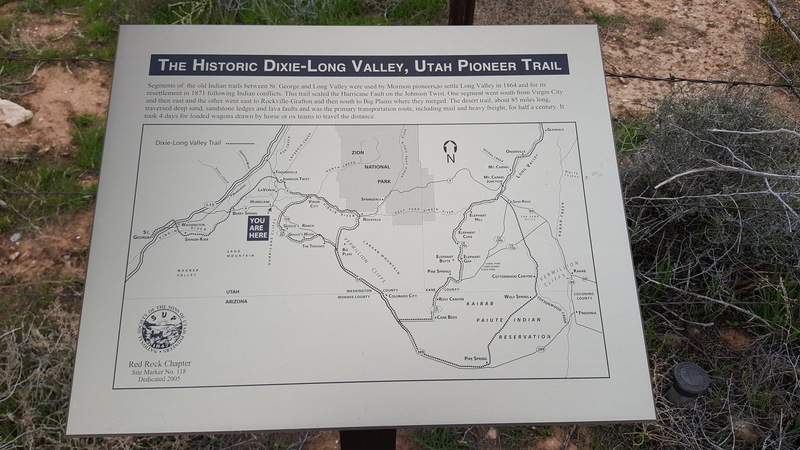 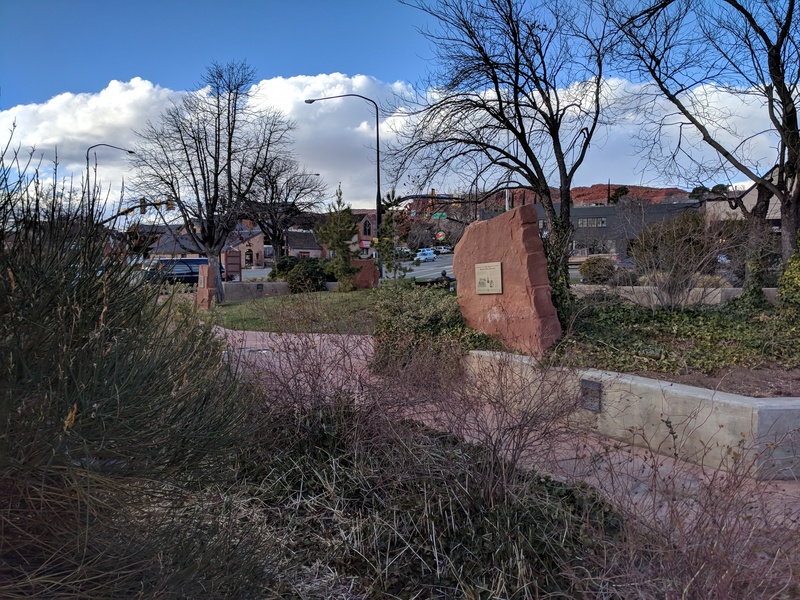 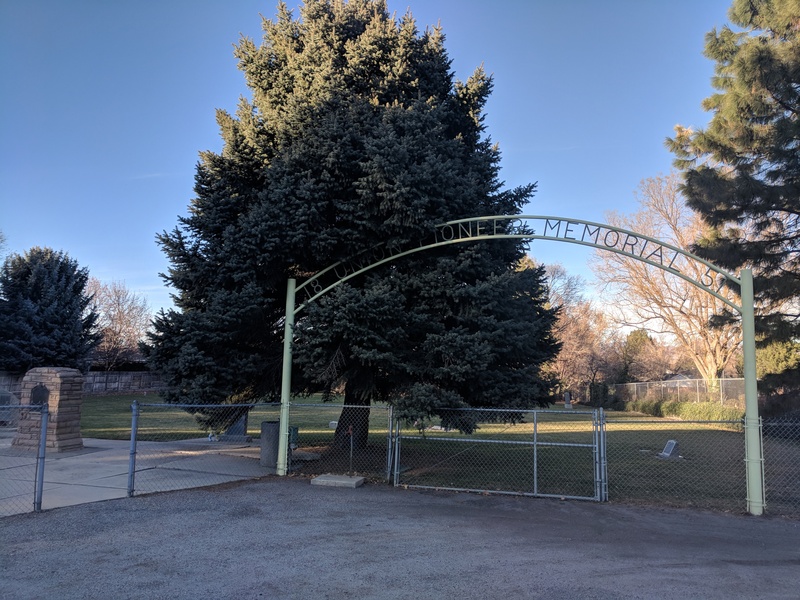 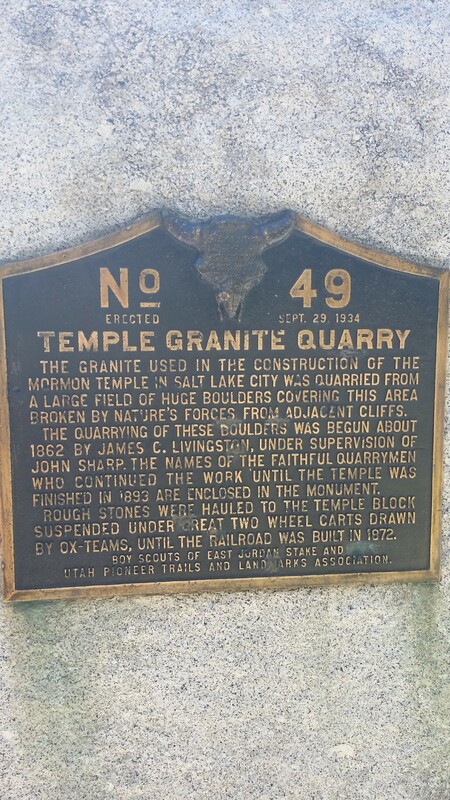 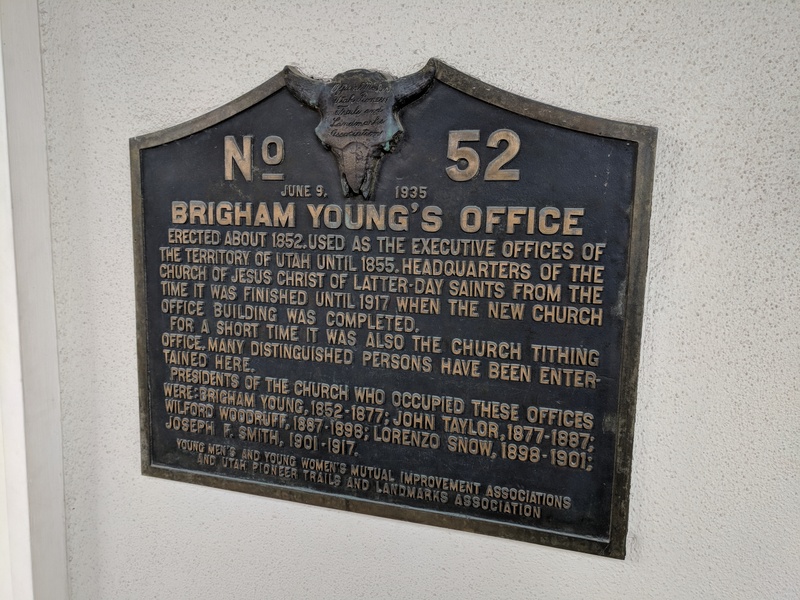 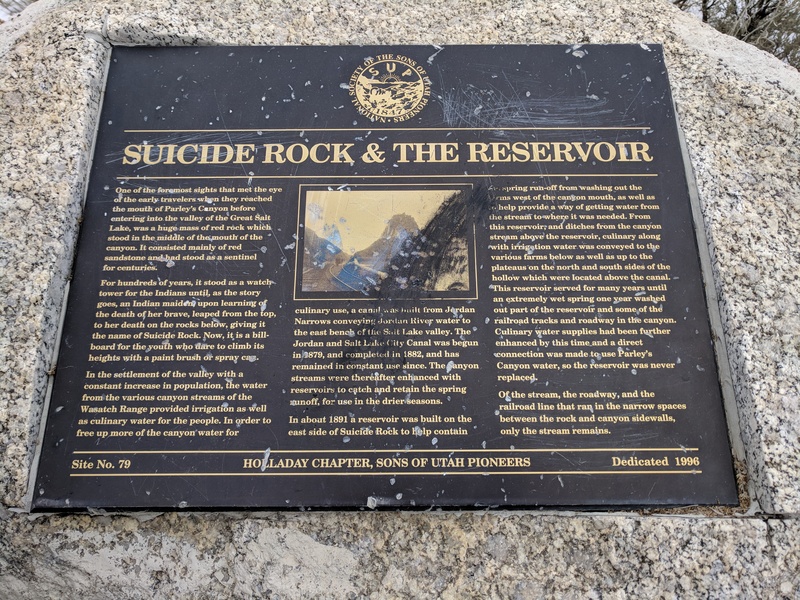 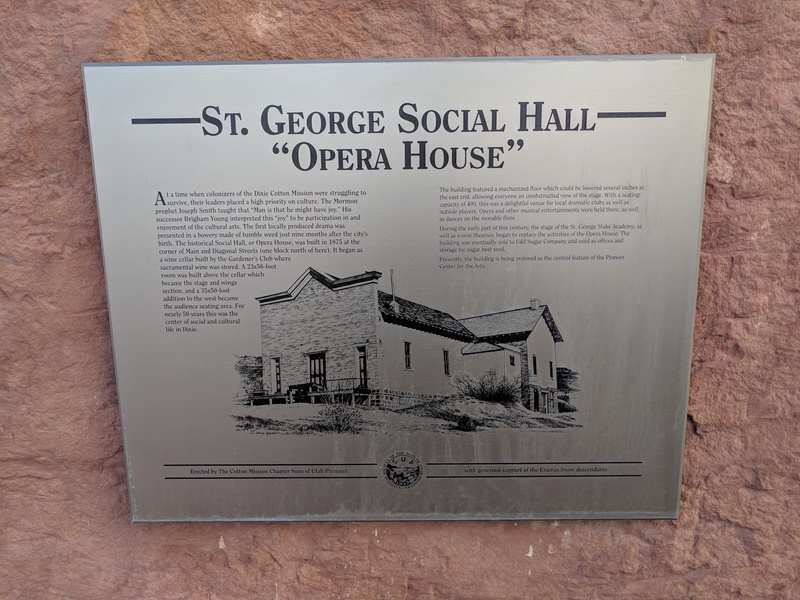 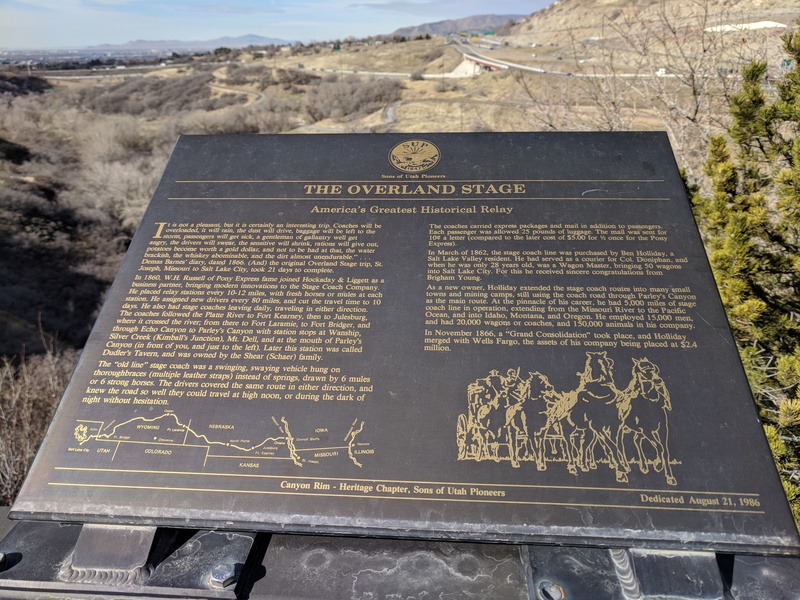 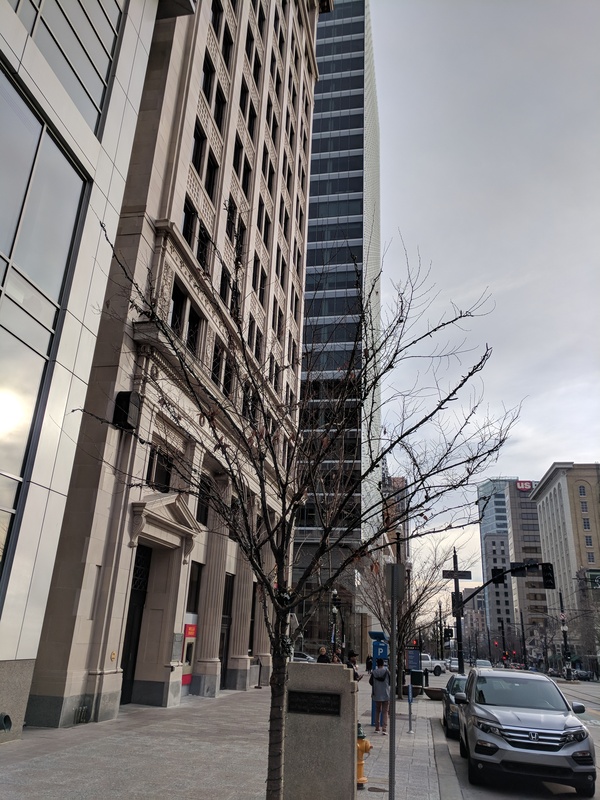 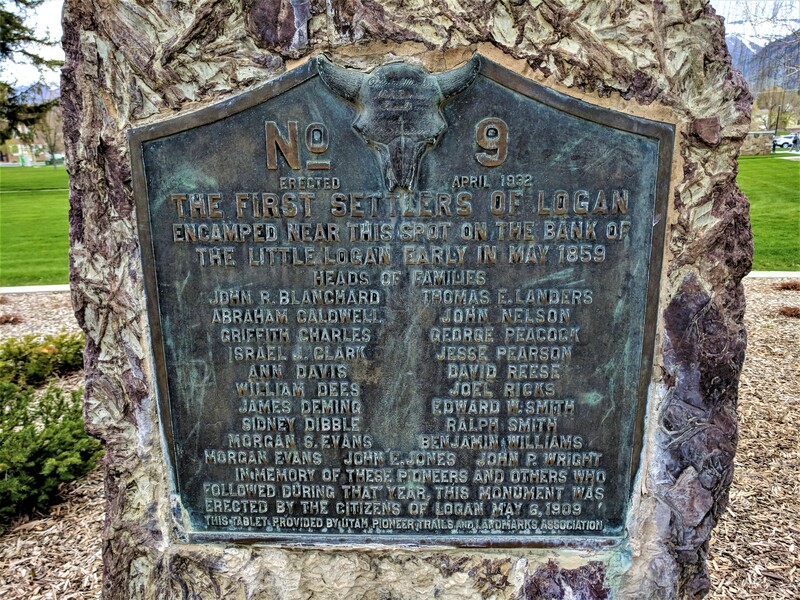 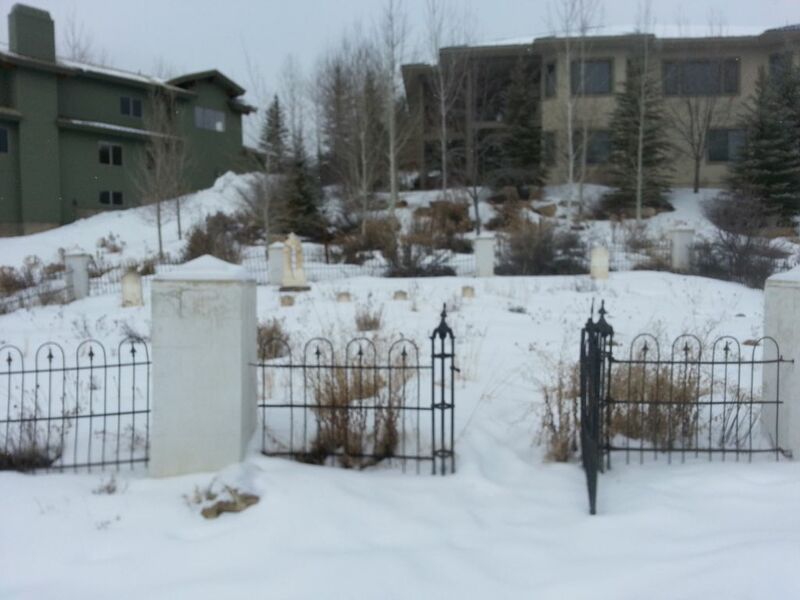 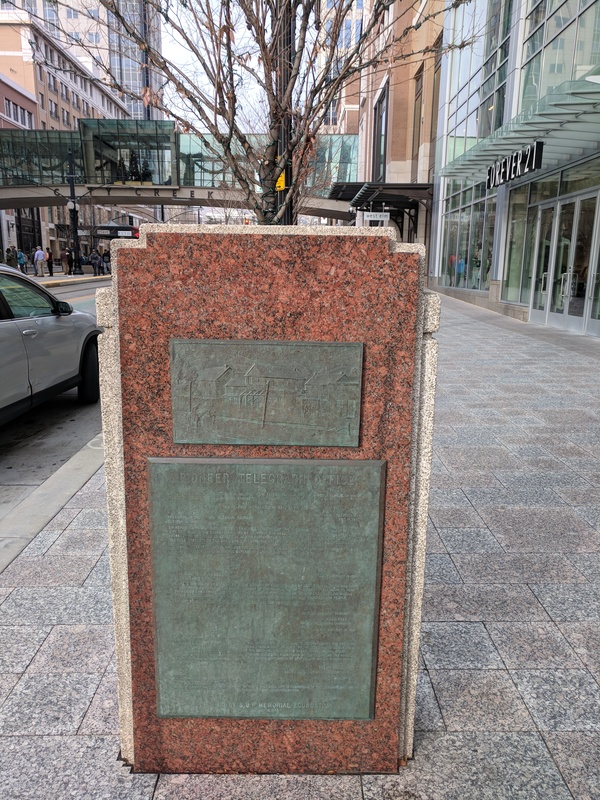 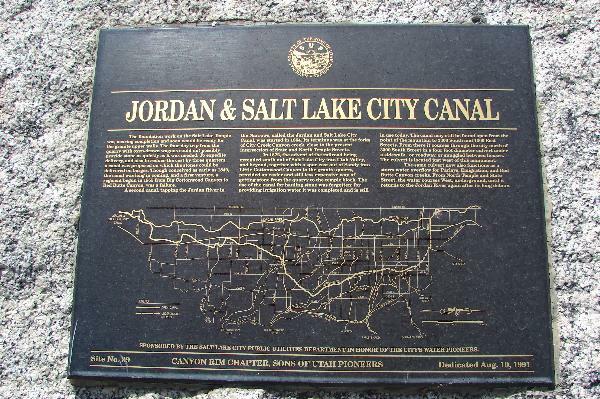 Additional markers were established by the Utah Pioneer Trails and Landmarks Association (no longer in existence), and these are now overseen by the Sons of Utah Pioneers. 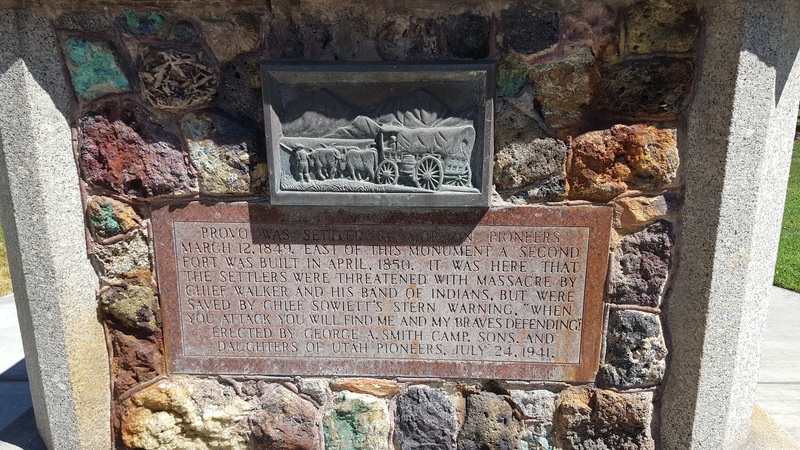 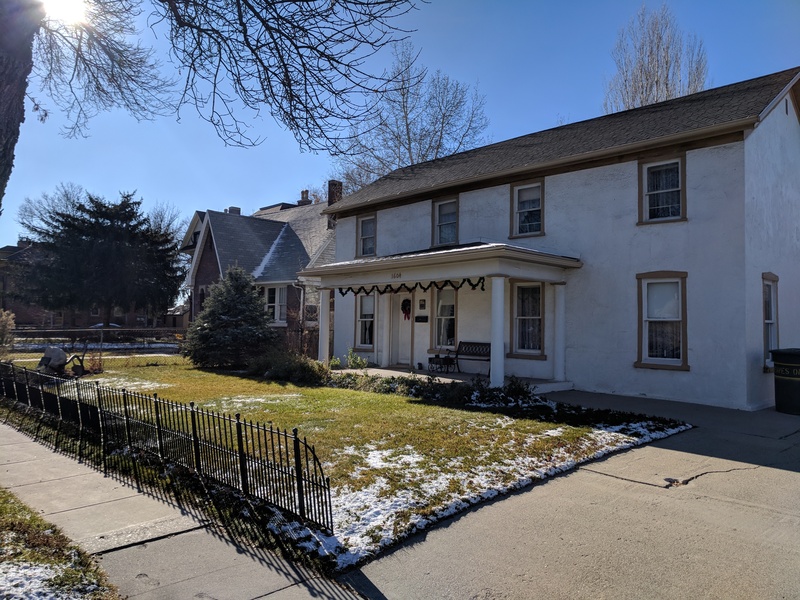 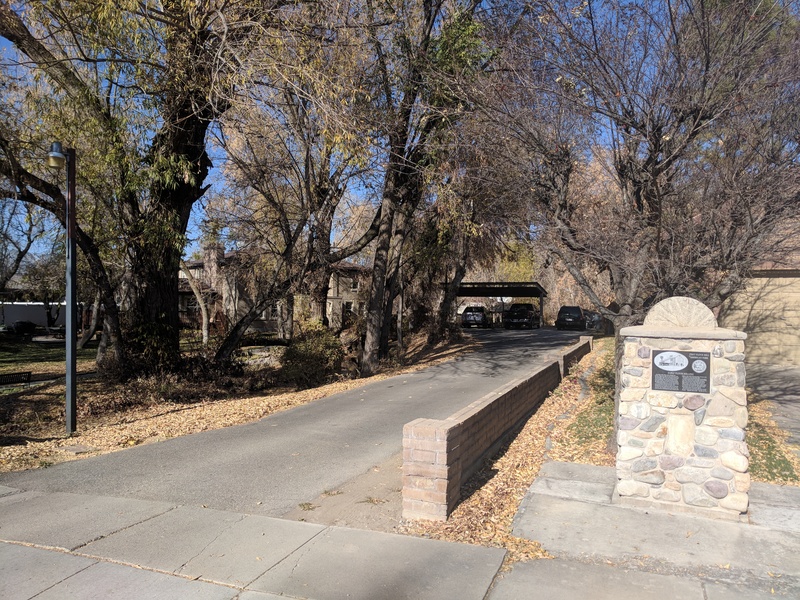 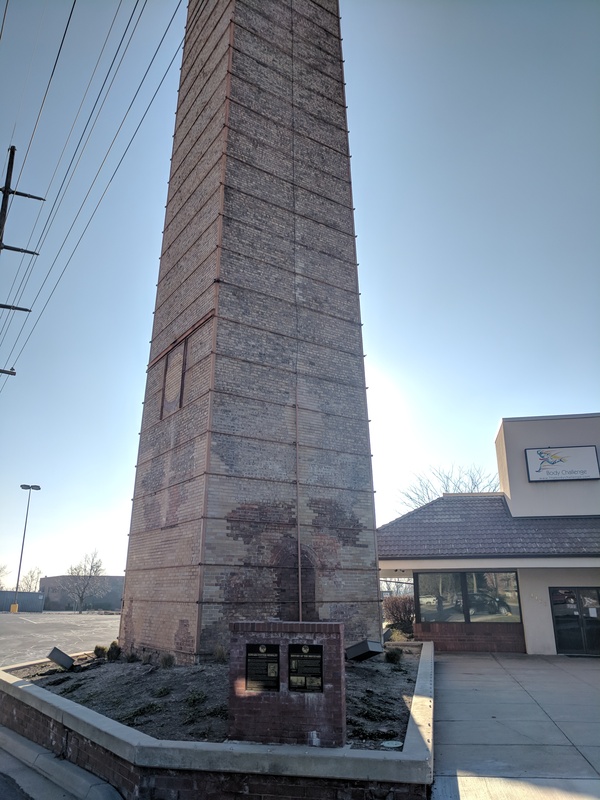 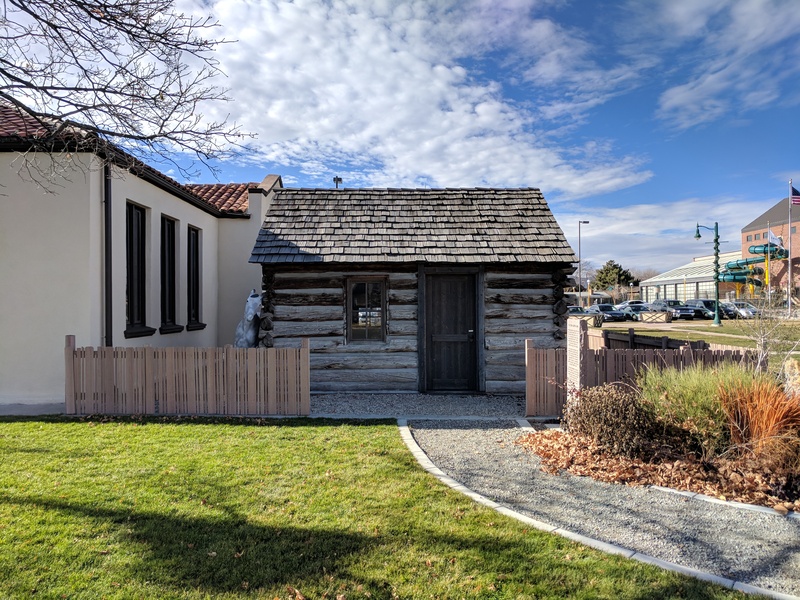 13 Early Settlers Taylorsville, Salt Lake, Utah 1365 W. 4800 S.
19 The Dominguez and Escalante Expedition Cedar City, Iron, Utah West of Cedar City on Hwy 56 (200 North St.) 4.5 mi. 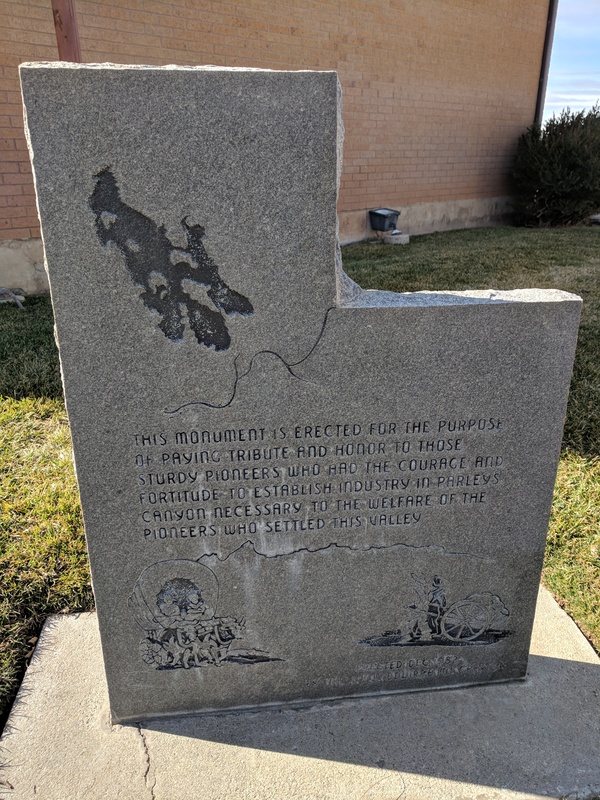 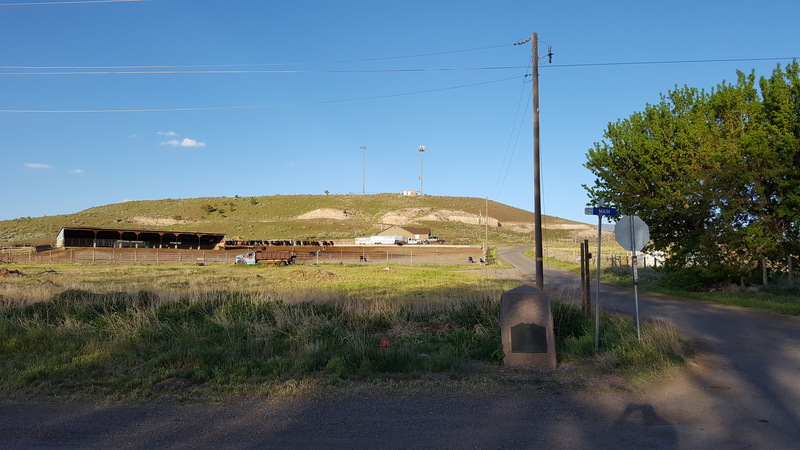 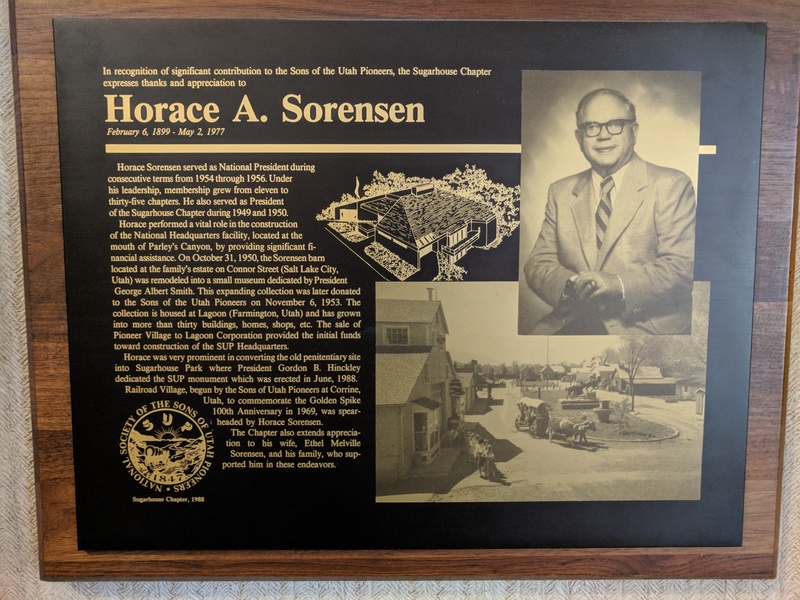 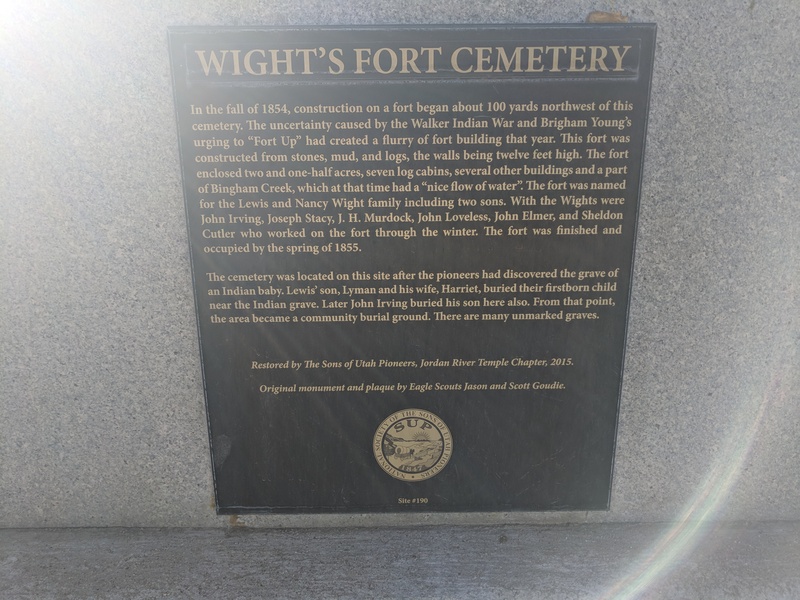 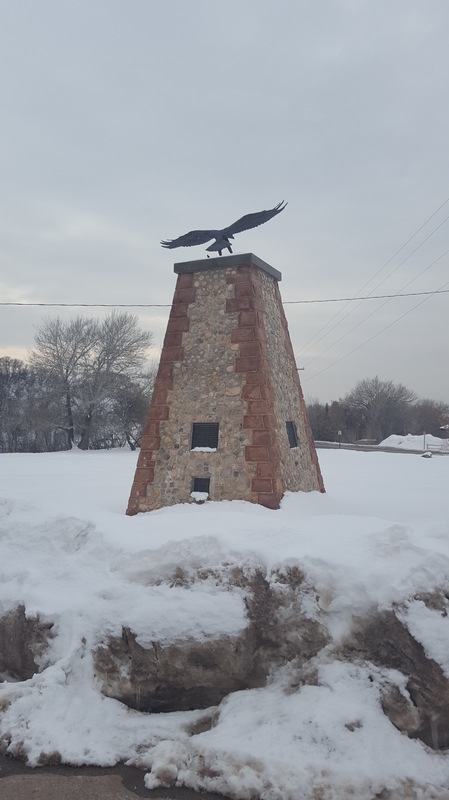 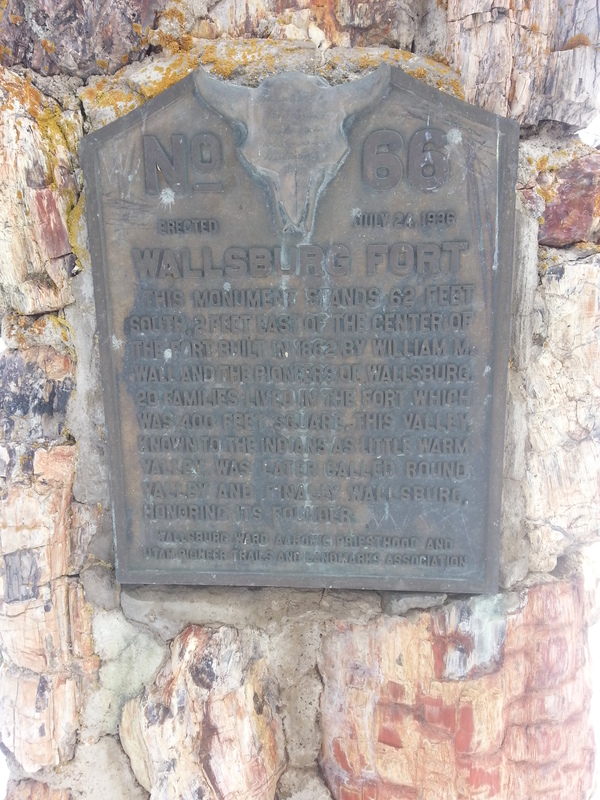 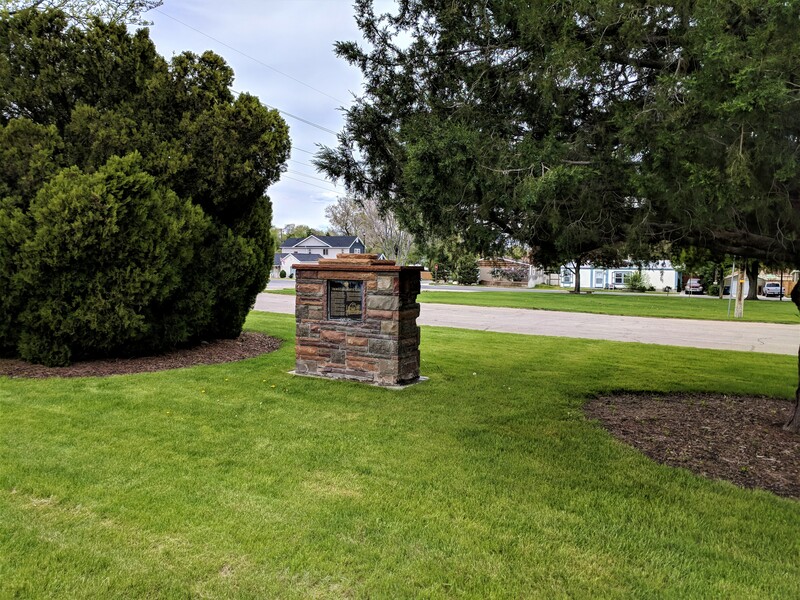 to marker on north side of Hwy, next to east property line of plastics plant located to the west of the monument, at 4660 West Hwy 56. 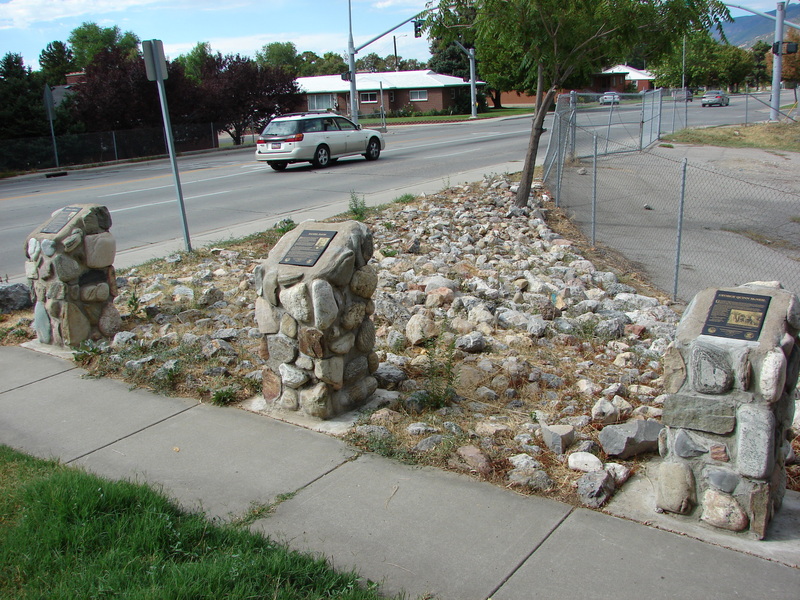 38 Ellen (Nellie) Pucell Unthank Cedar City, Iron, Utah 400 W. 200 S.
41 Old Chapel, rest stop Murray, Salt Lake, Utah 5600 S. Vine St.
69 Hilda Anderson Erickson (Statue) Grantsville, Tooele, Utah 429 E. Main St.
97 Tooele Library Pioneer Memorial Tooele, Tooele, Utah 200 West & Vine St.
99.1 Civilian Conservation Corps 1933-1942(Camp FS-18: Blue Spring Ridge) Escalante, Garfield, Utah 12 –13 miles north of Escalante, in Pine Canyon, near Posey Lake, on the road to Hell’s Backbone. 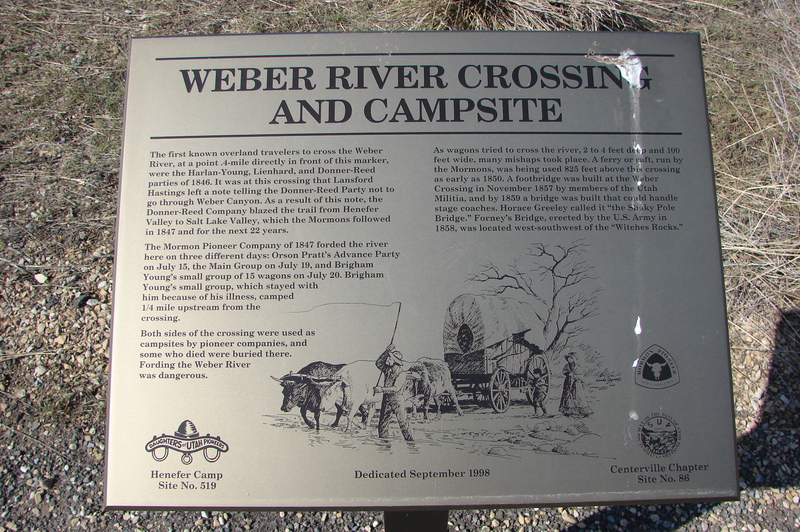 subject published in 2001, not included on Website. 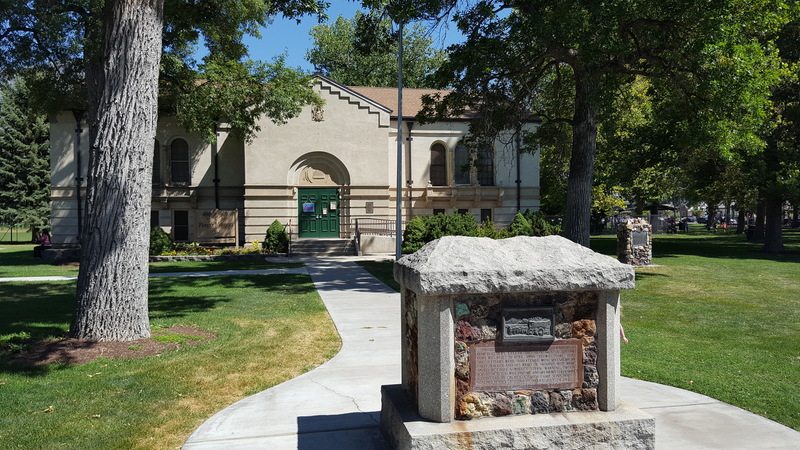 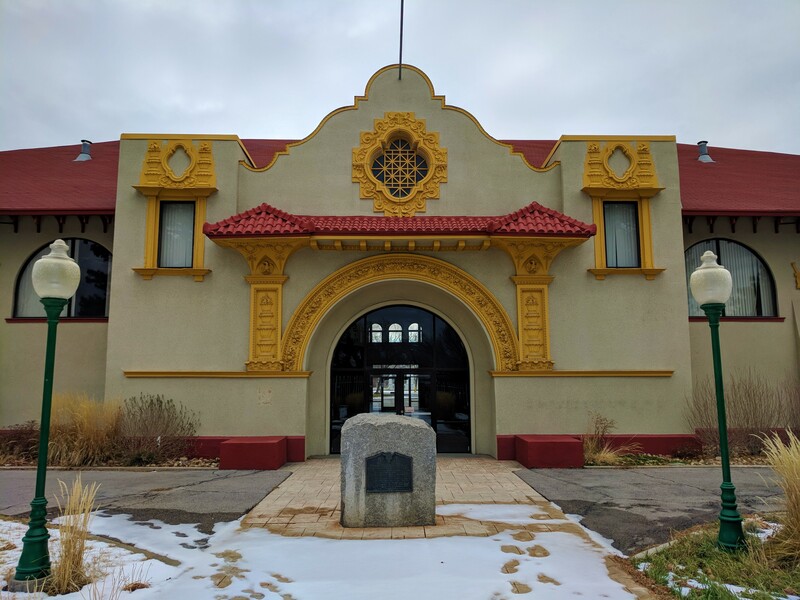 Millrace Park, 1150 W. 5400 S.
Second floor hallway in the Ogden City Municipal Bldg. 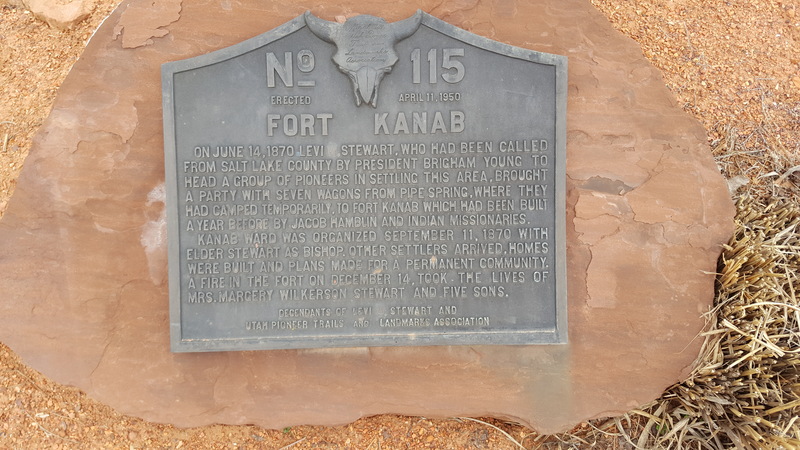 141 A Historical Event Escalante, Garfield, Utah About 18 miles north of Escalante, on the mountain road to Loa. 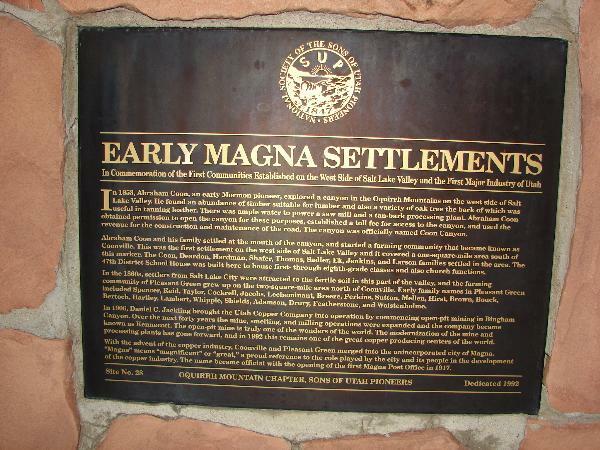 142 Early Morgan County Settlers Morgan, Morgan, Utah 33 North State St. Morgan, Utah, at the DUP Museum Bldg. 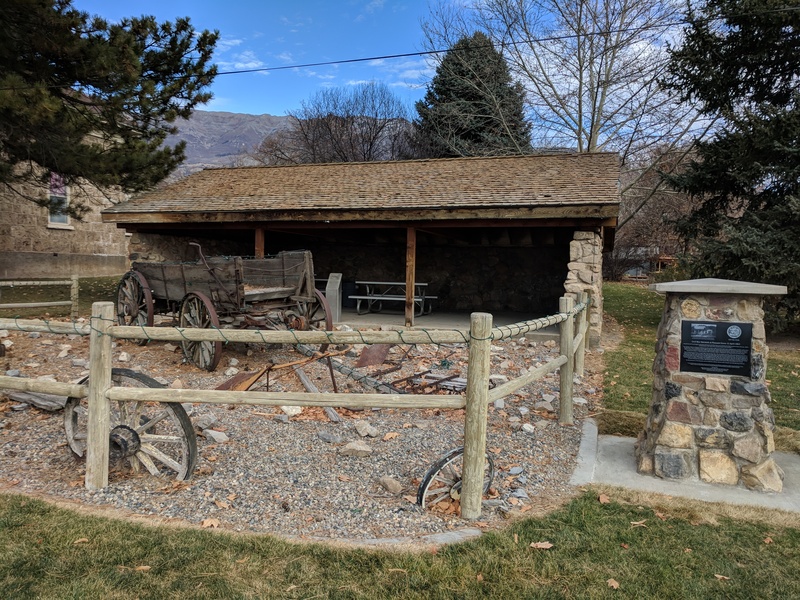 147 Tooele’s Mud Wall Tooele, Tooele, Utah 200 West & Vine St.
950 – 25th St. Ogden, Utah, inside entrance to State Bldg. 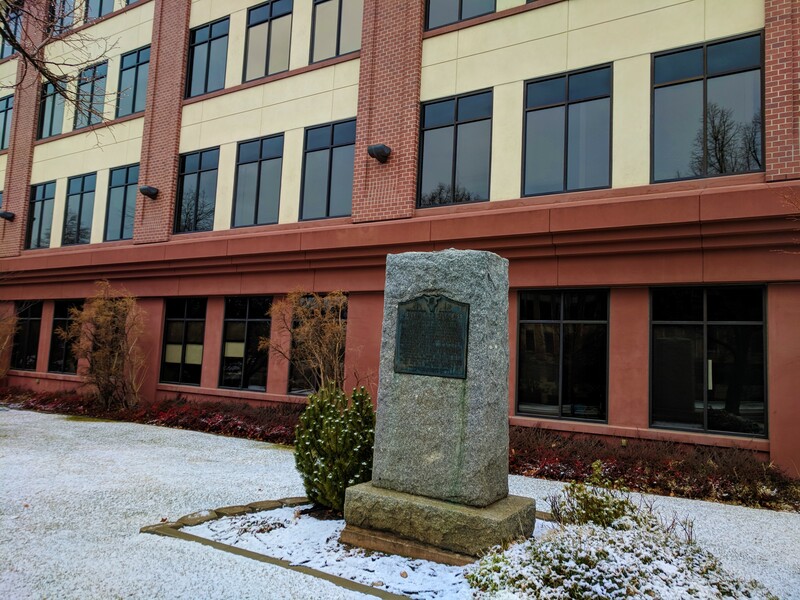 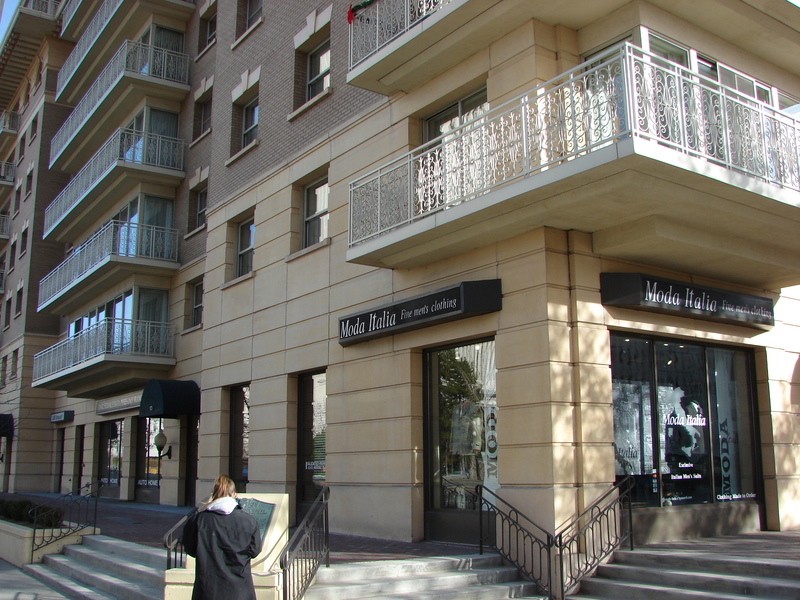 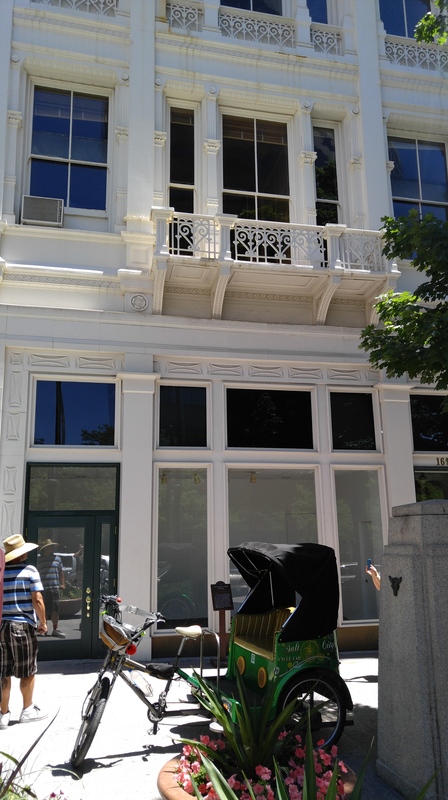 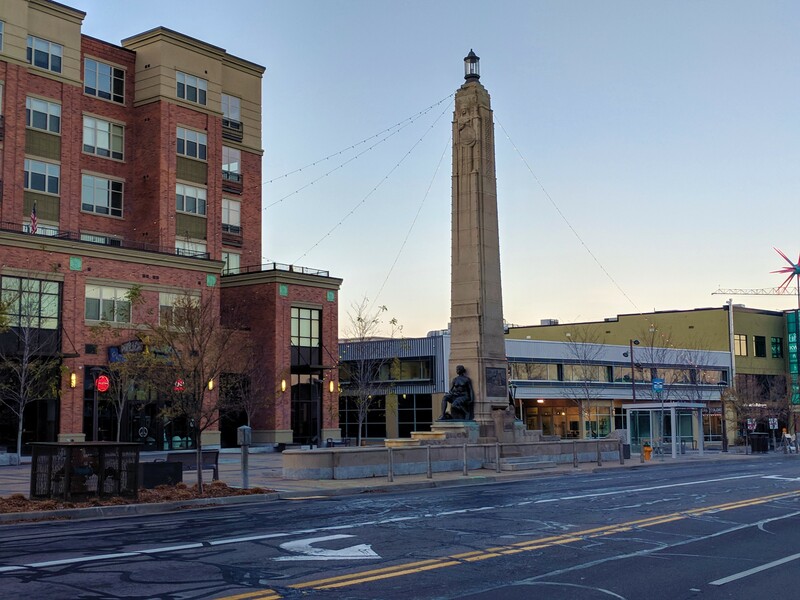 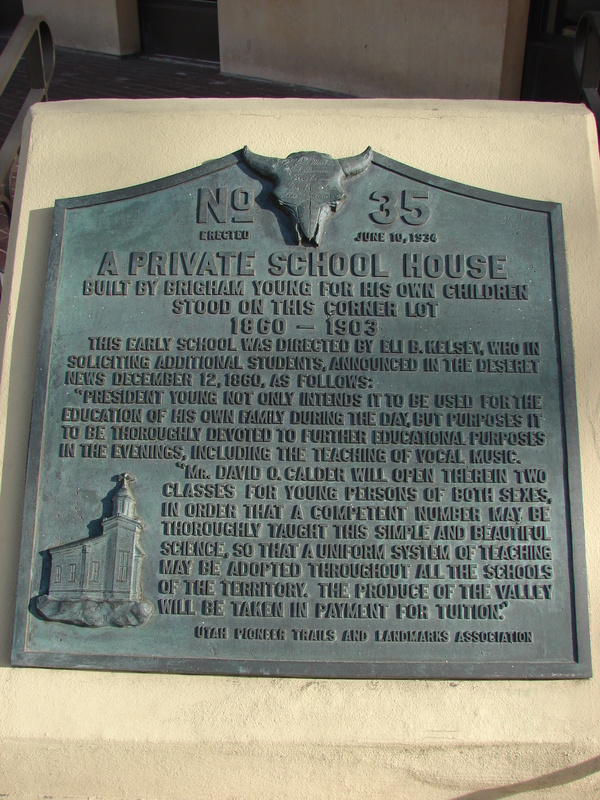 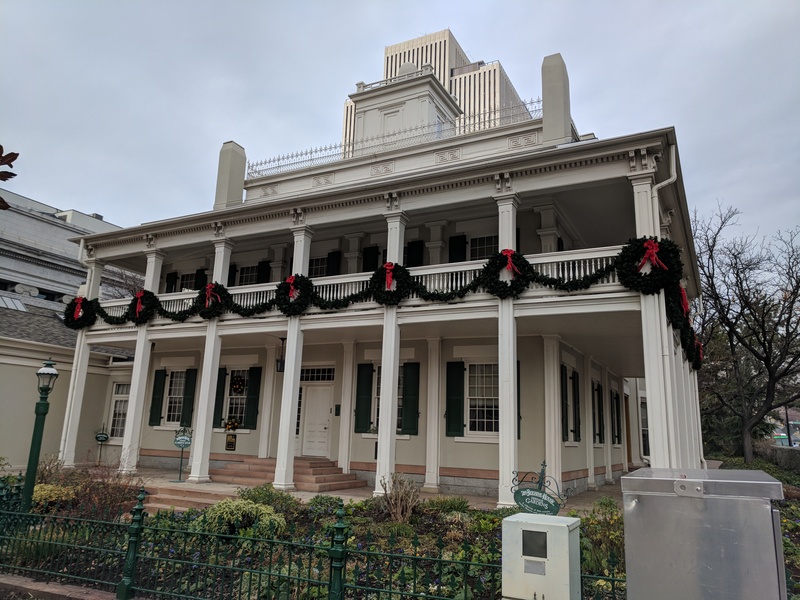 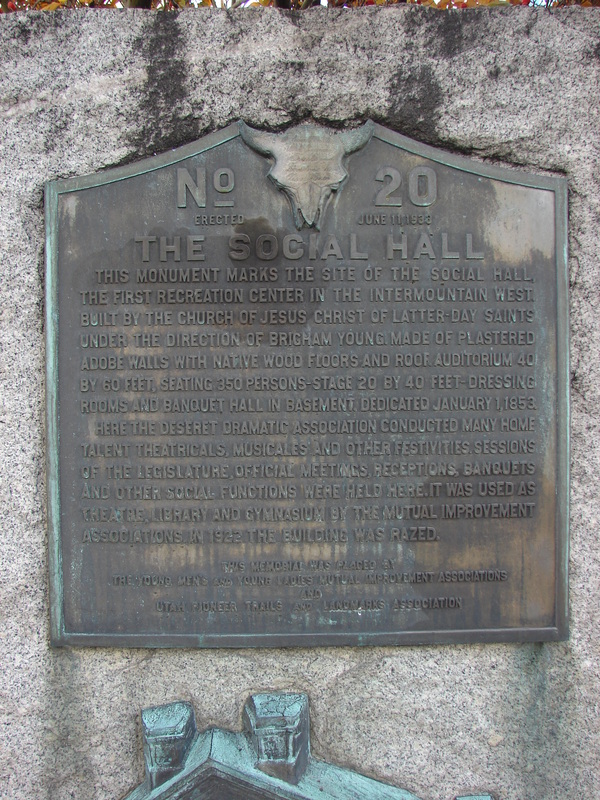 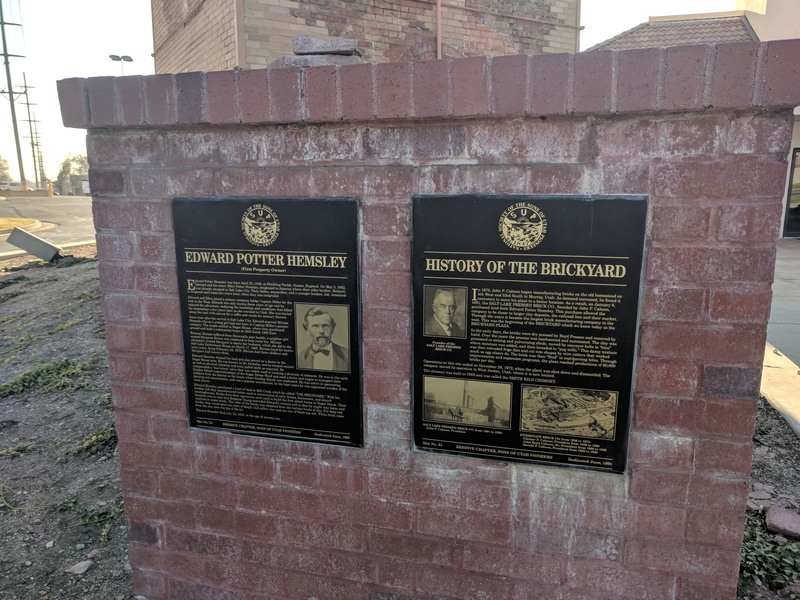 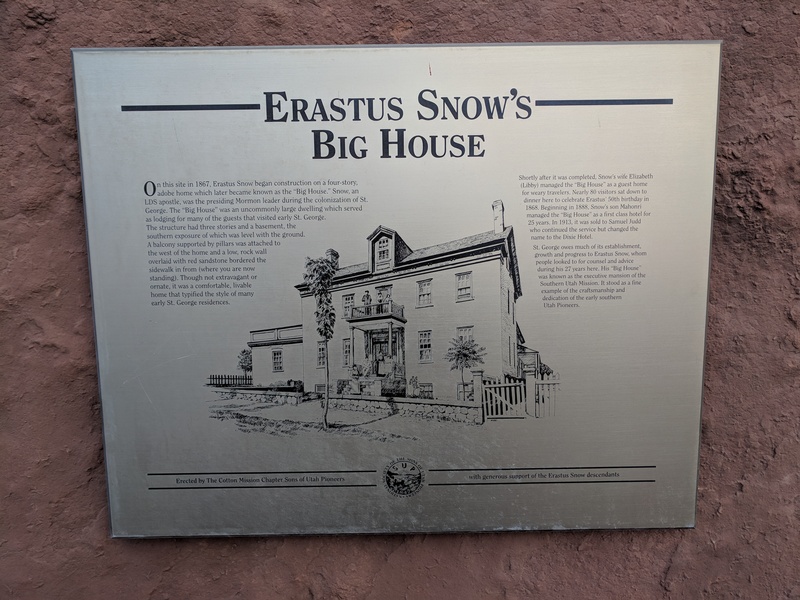 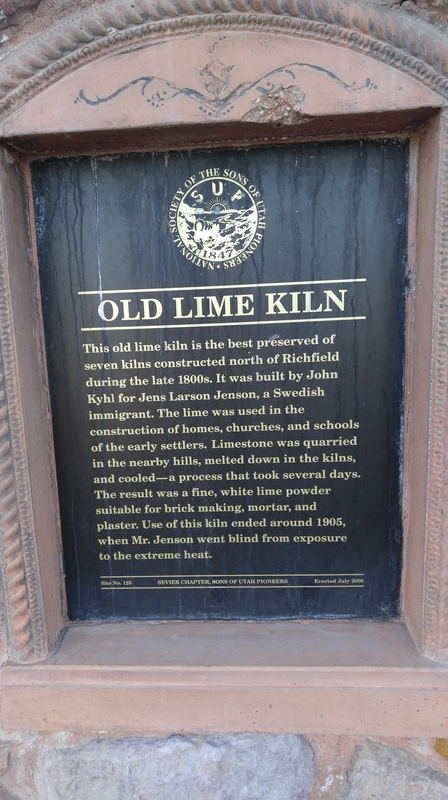 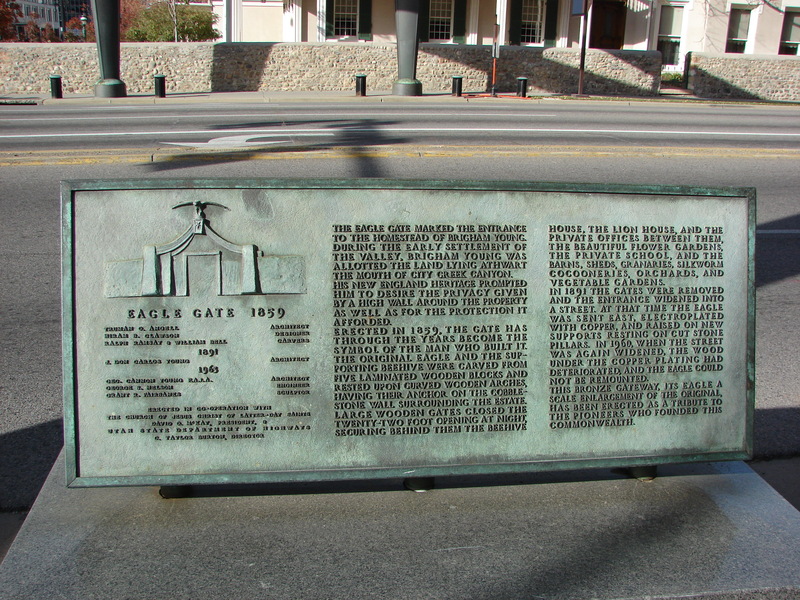 at the site of original Academy. 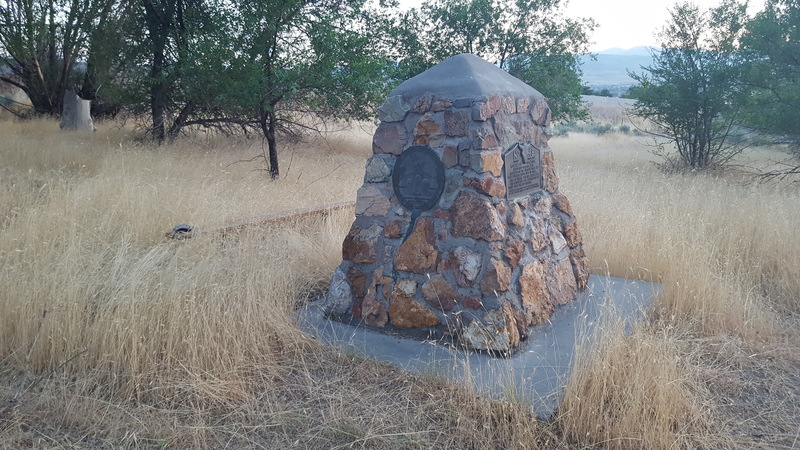 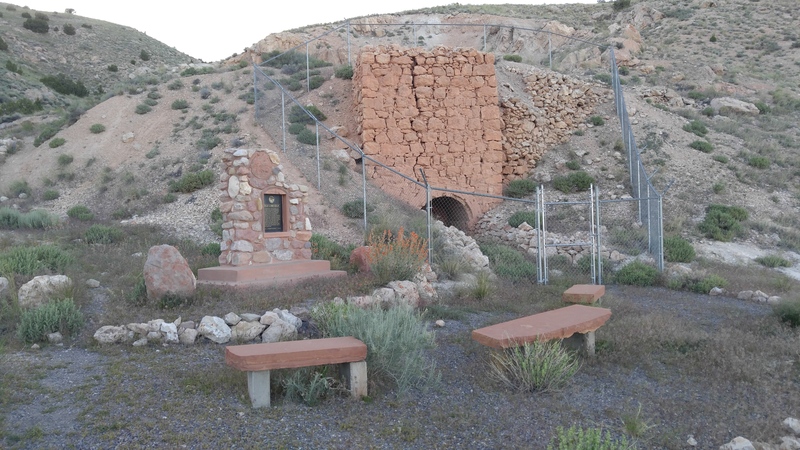 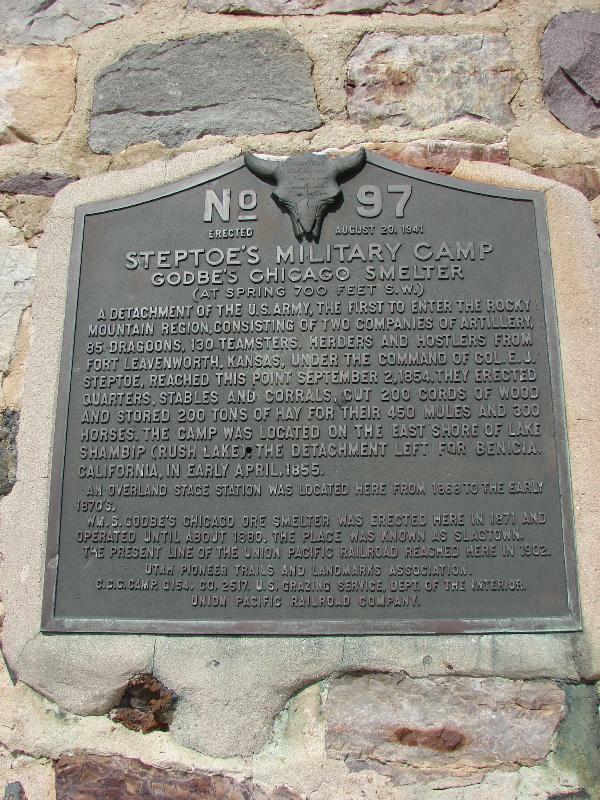 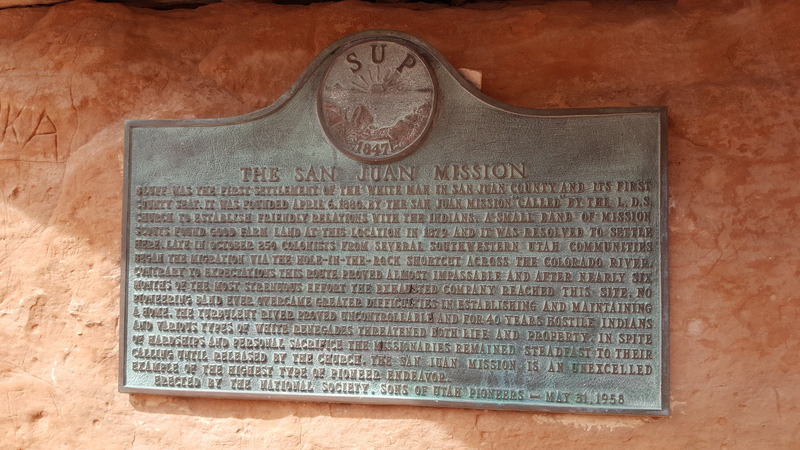 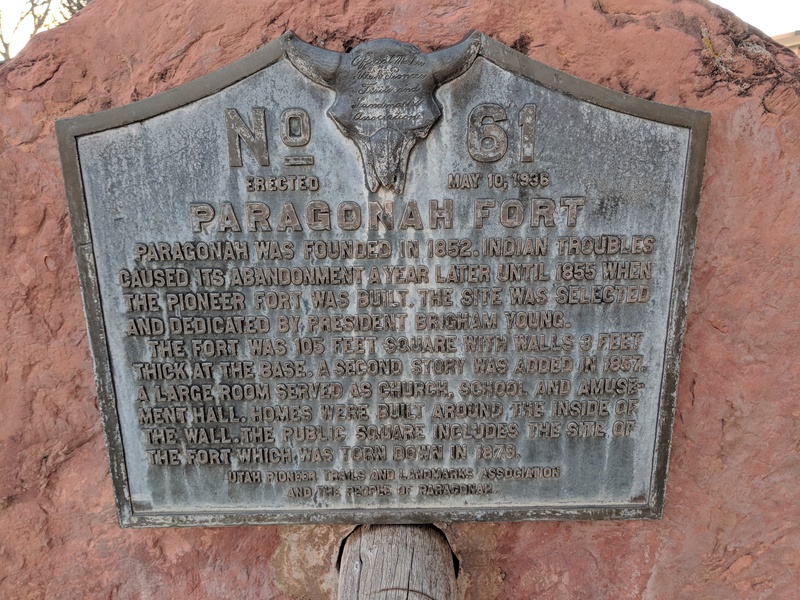 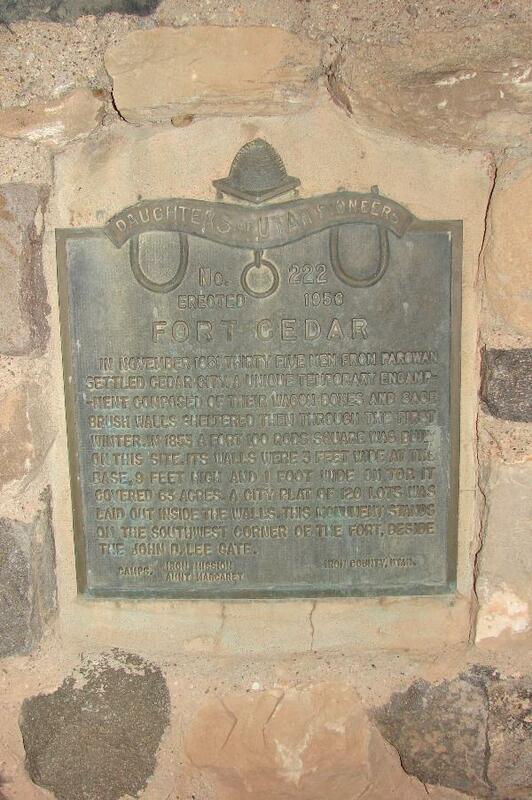 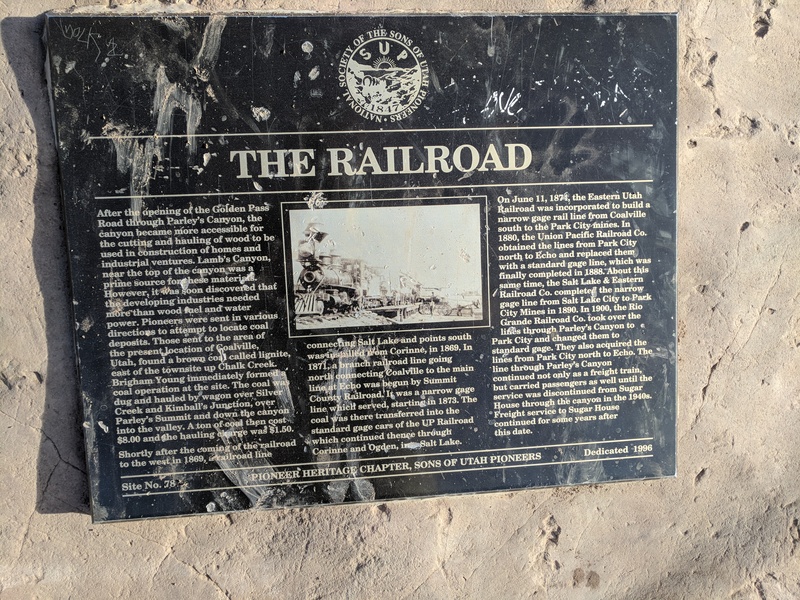 UPTLA #71 Mormon Battalion Trail Picacho, Pinal, Arizona N 32.64647 W 111.39455 ?? 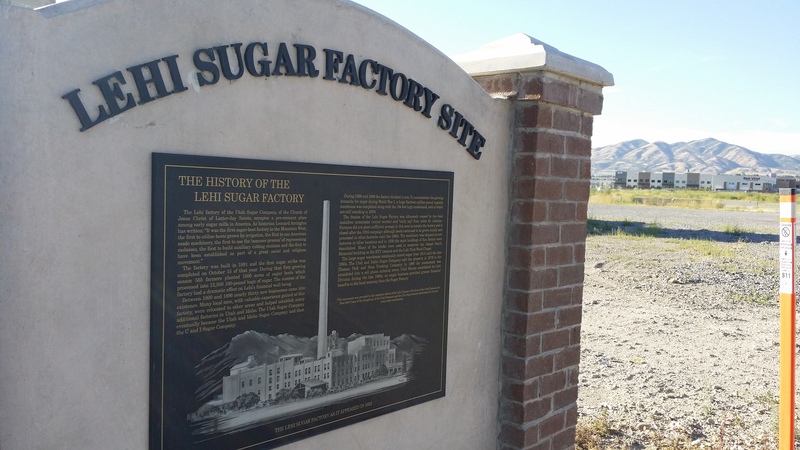 UPTLA #118 & SUP A Pioneers of Lehi Lehi, Utah, Utah 1300 South Saratoga Rd. 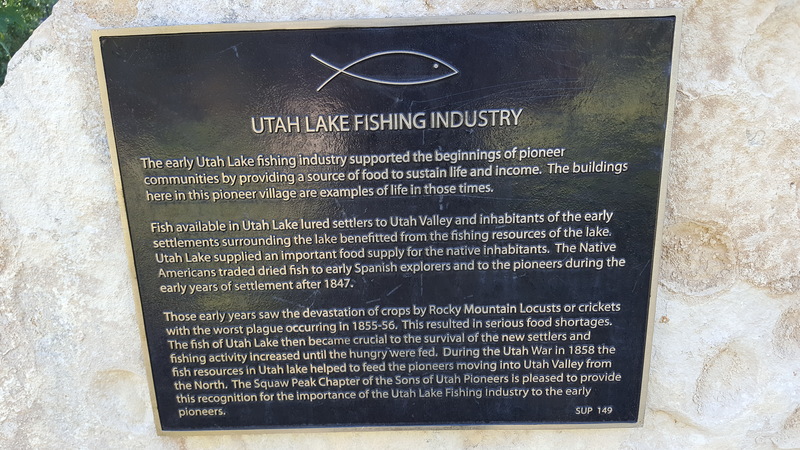 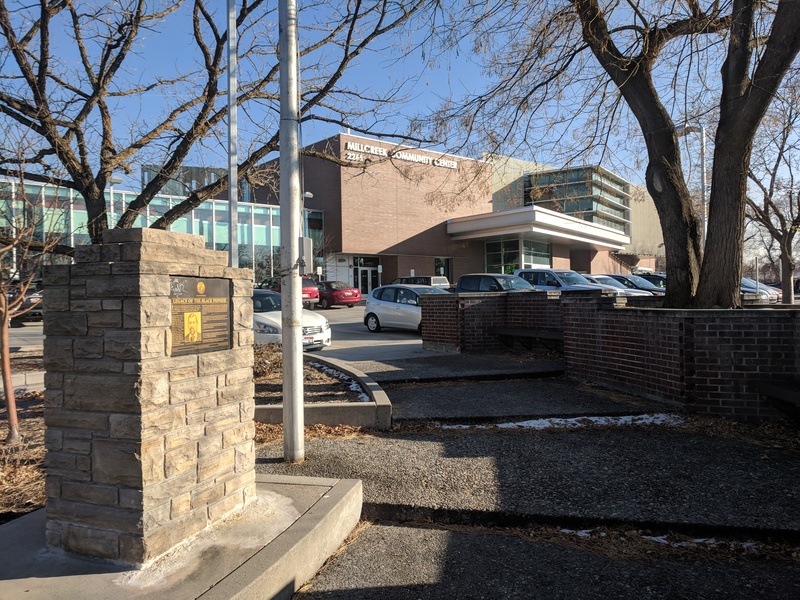 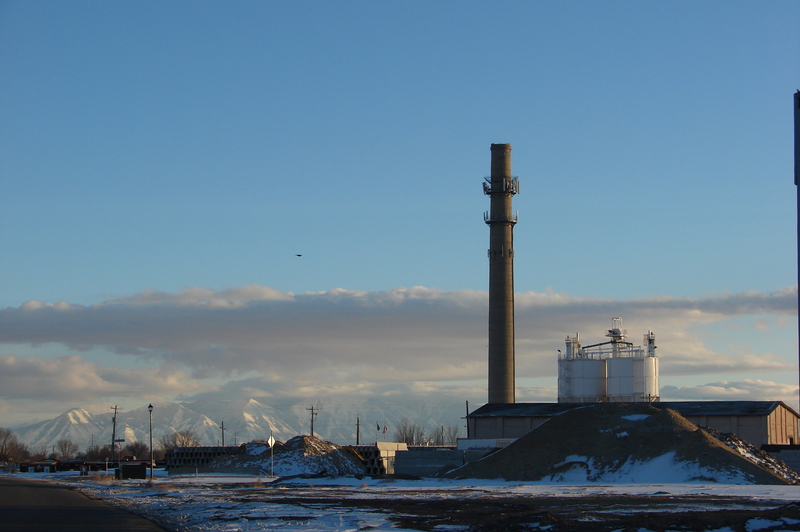 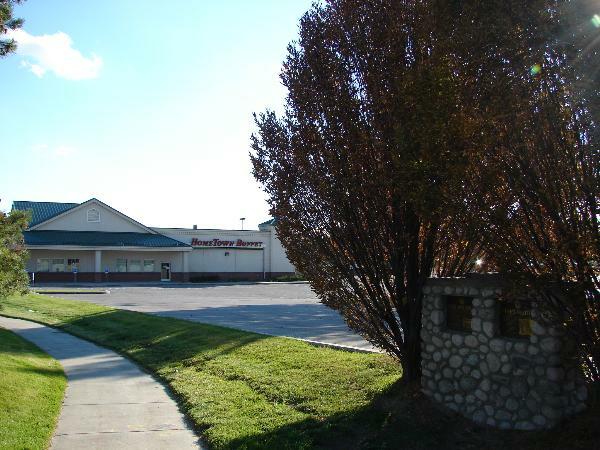 A & UPTLA 118 Pioneers of Lehi Lehi, Utah, Utah 1300 South Saratoga Rd.